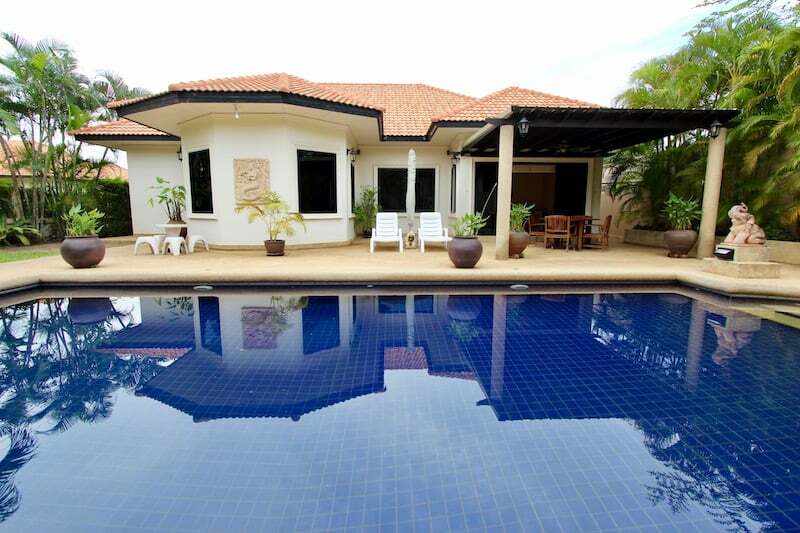 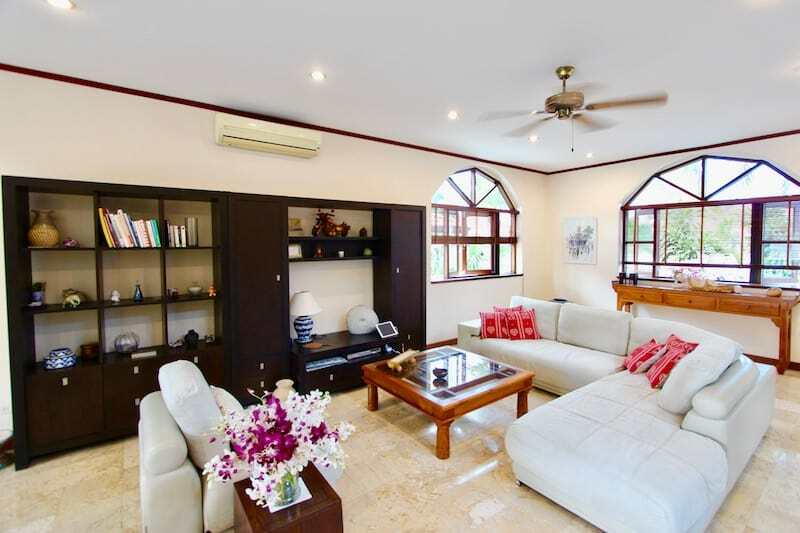 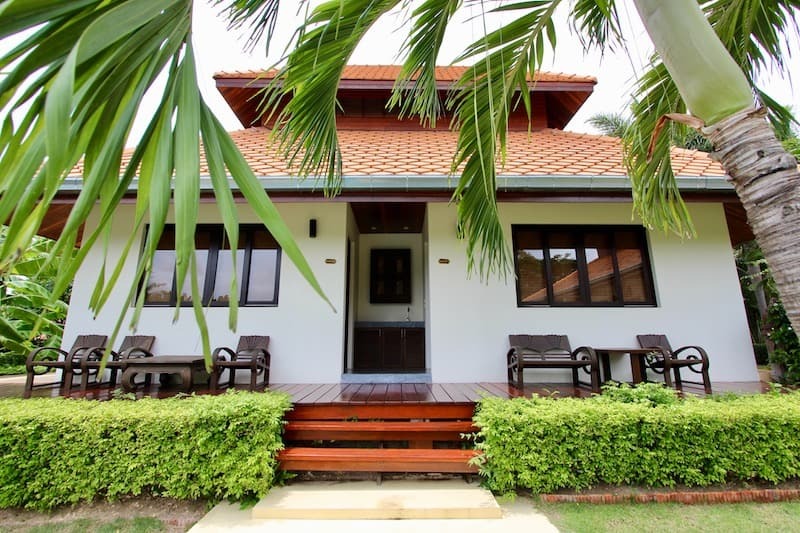 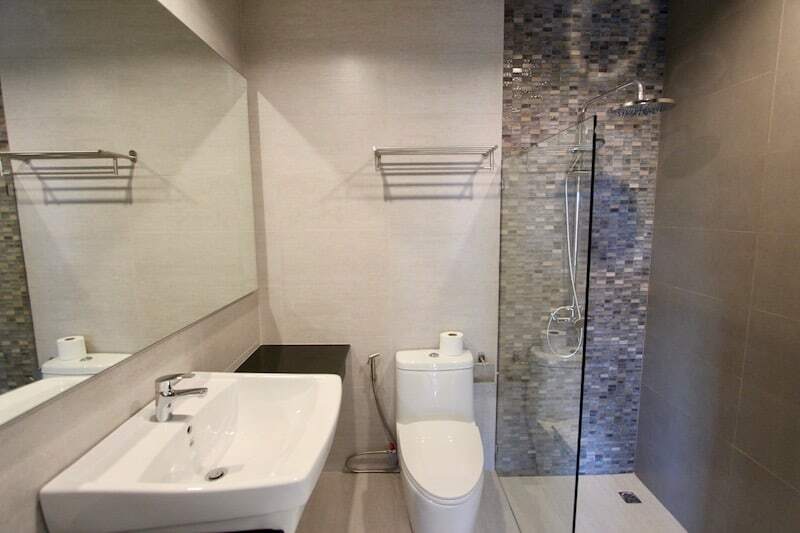 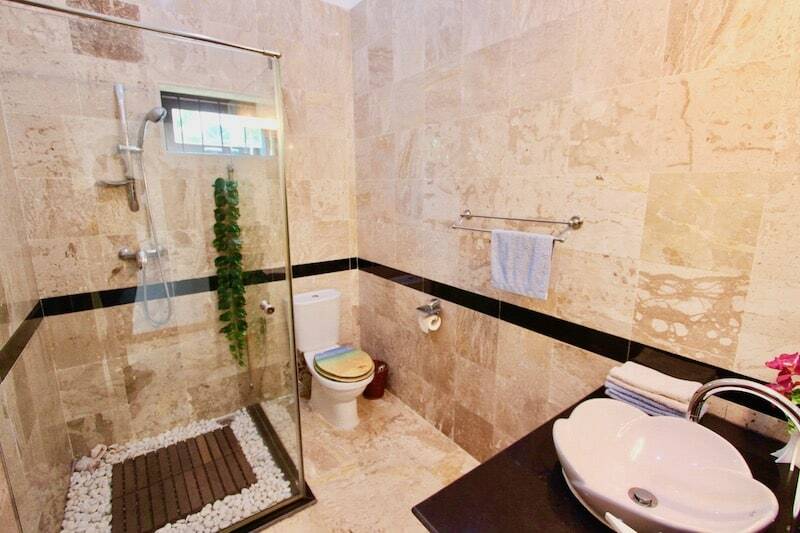 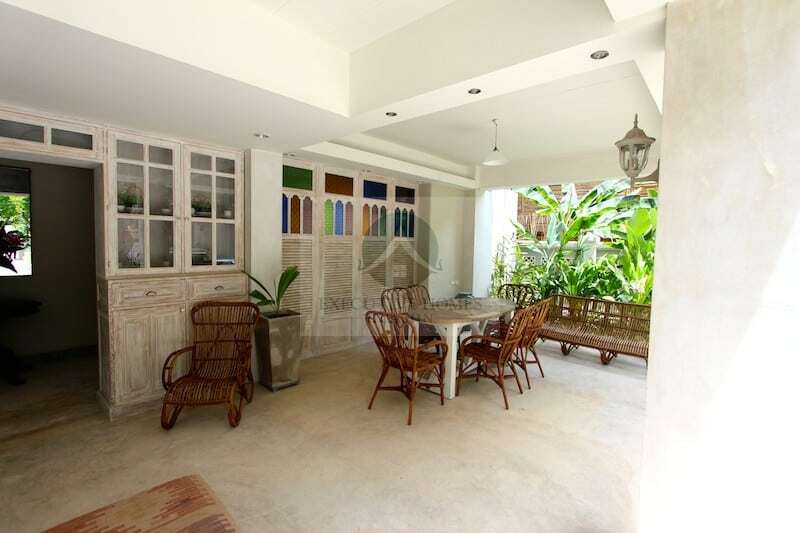 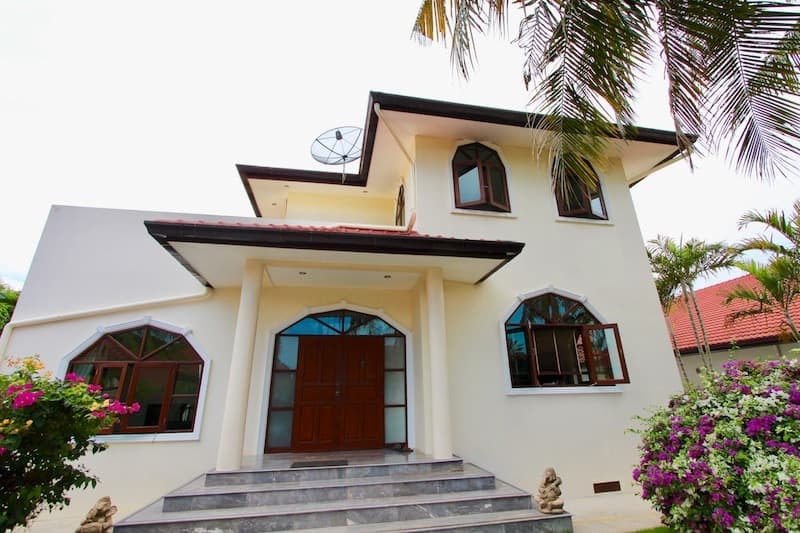 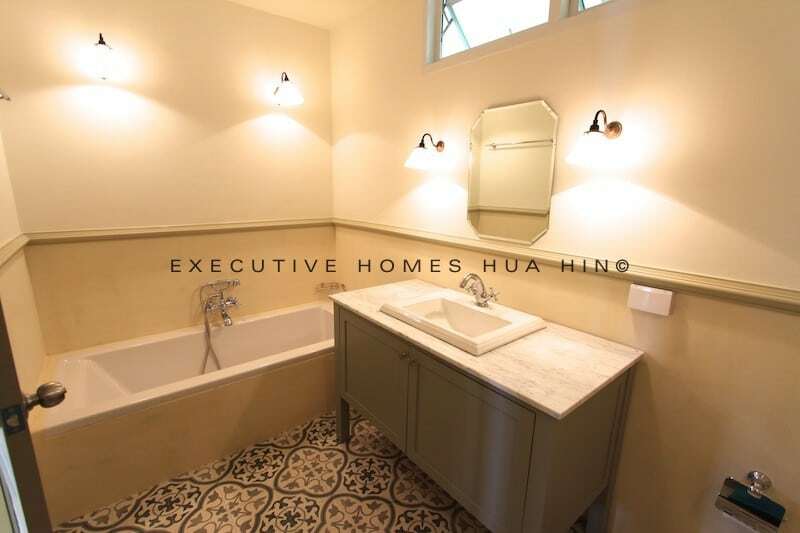 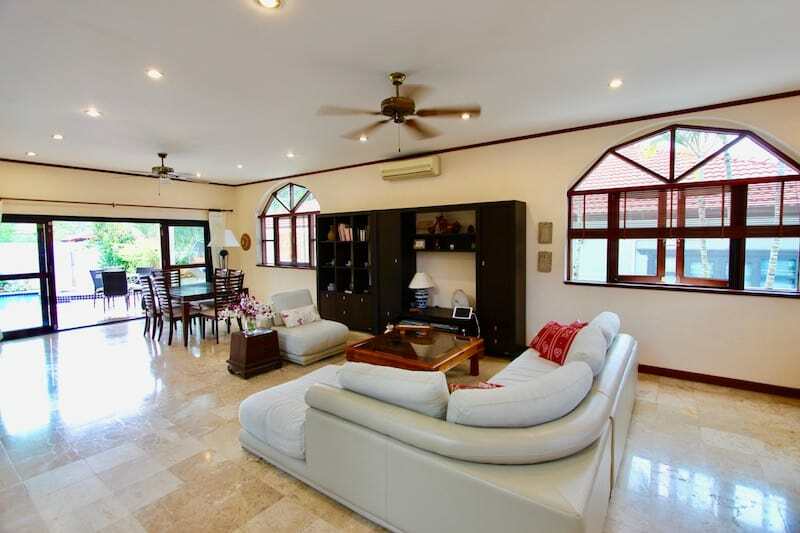 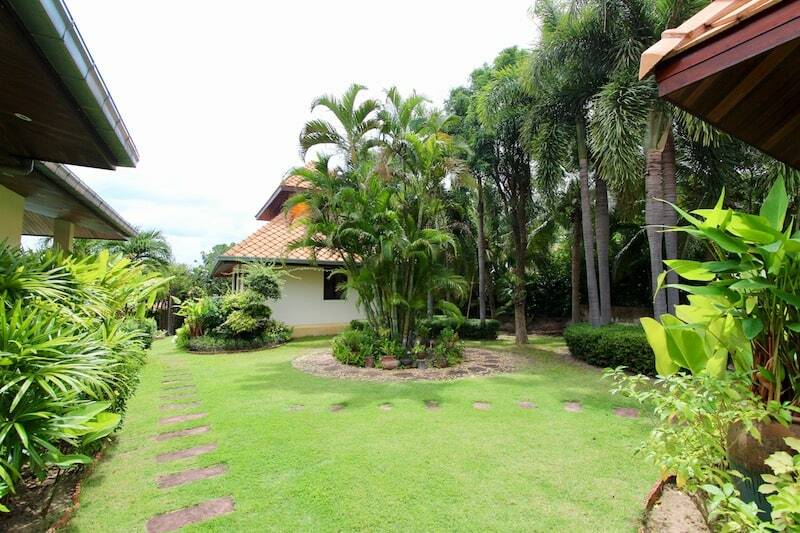 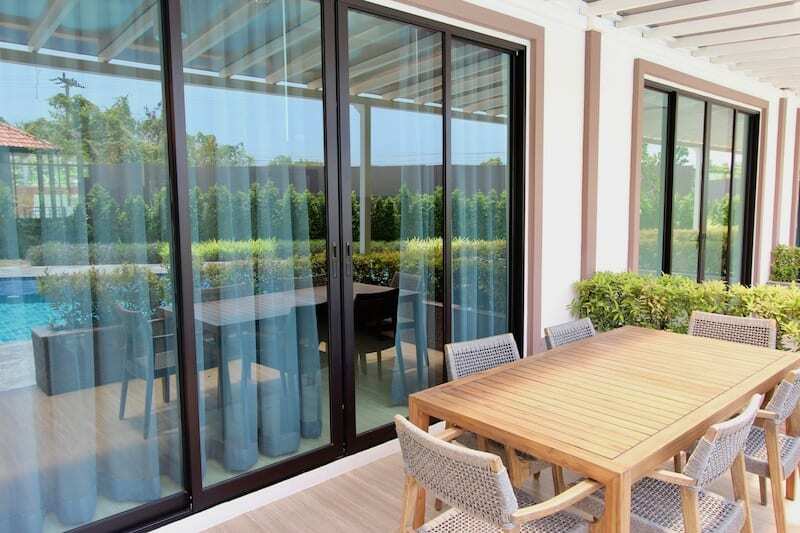 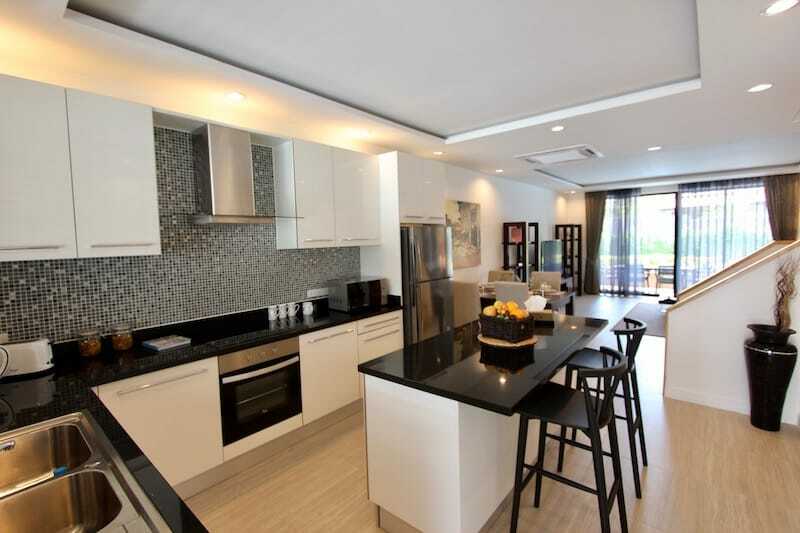 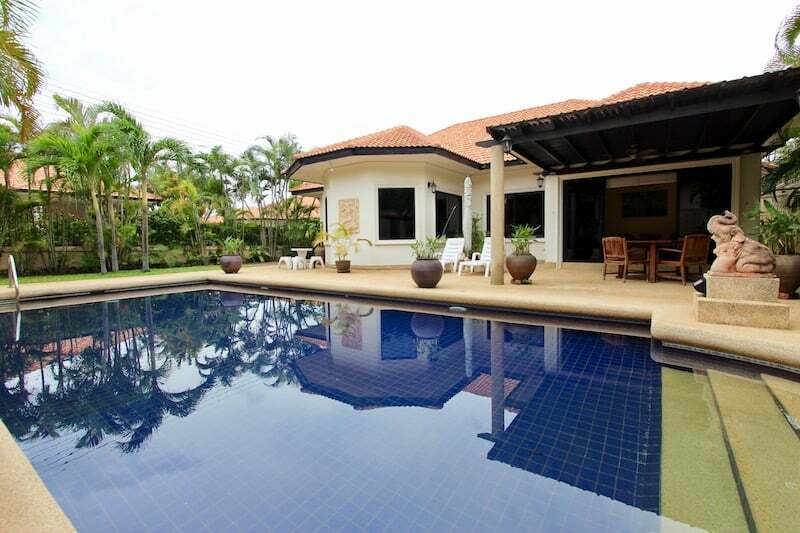 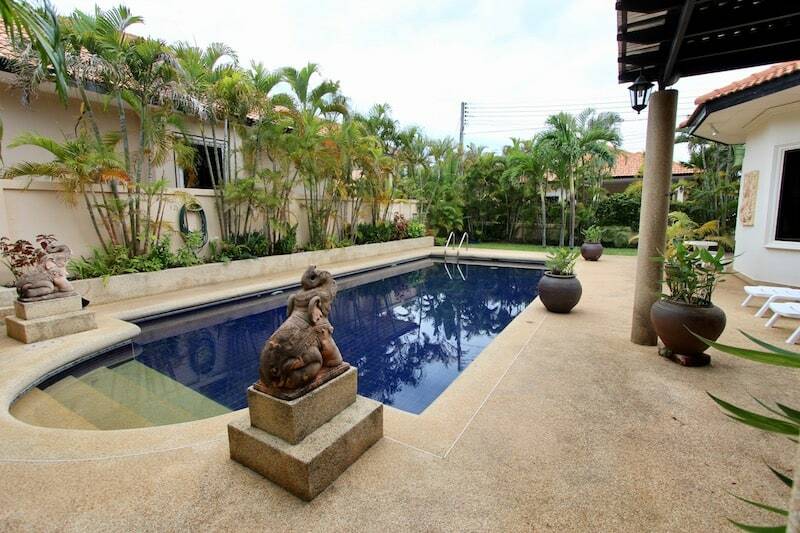 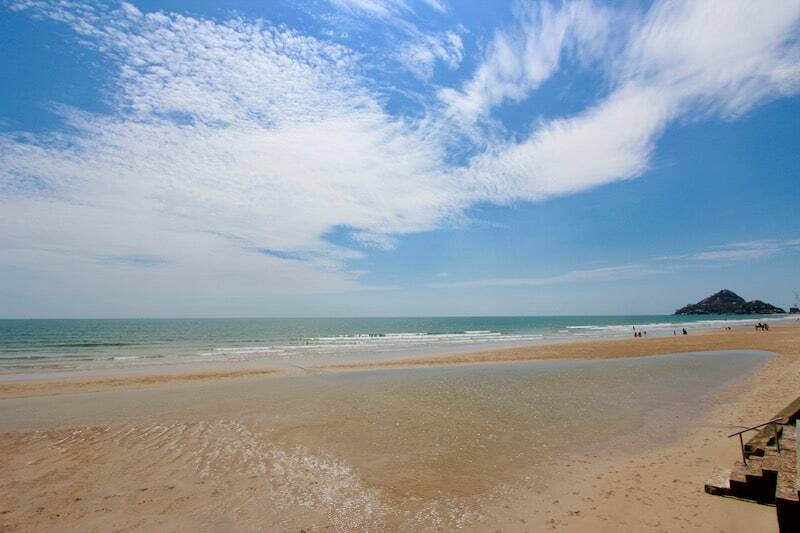 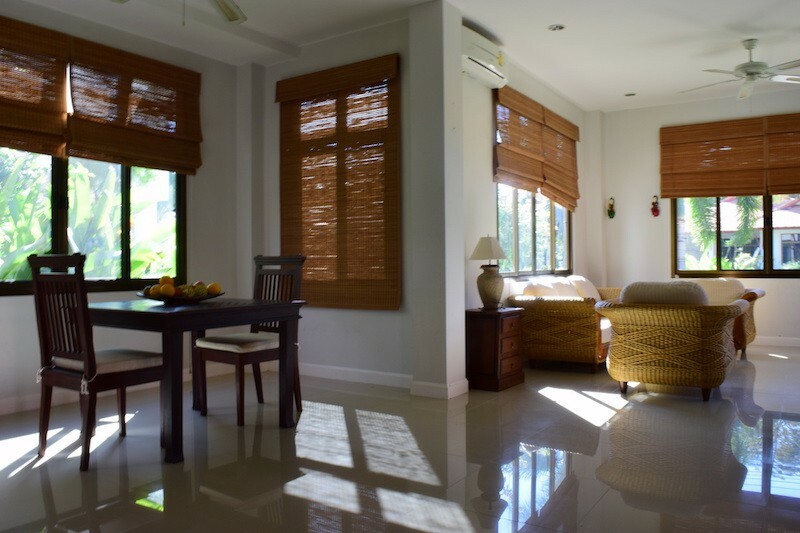 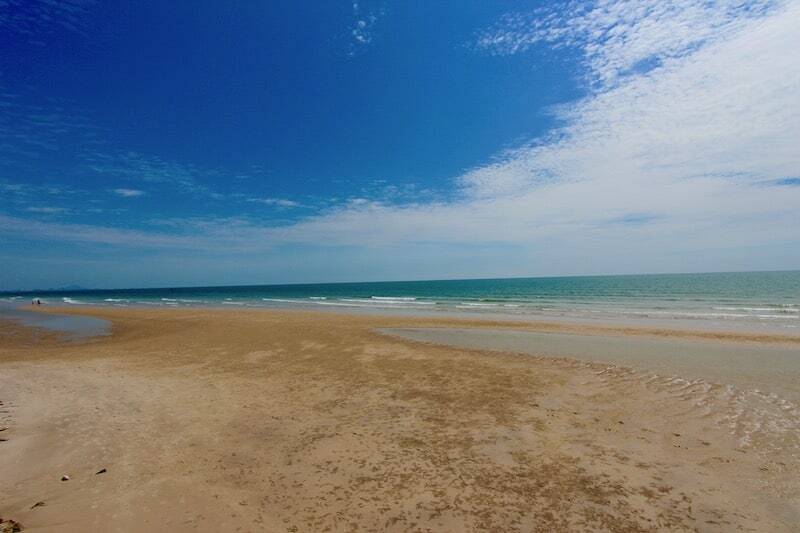 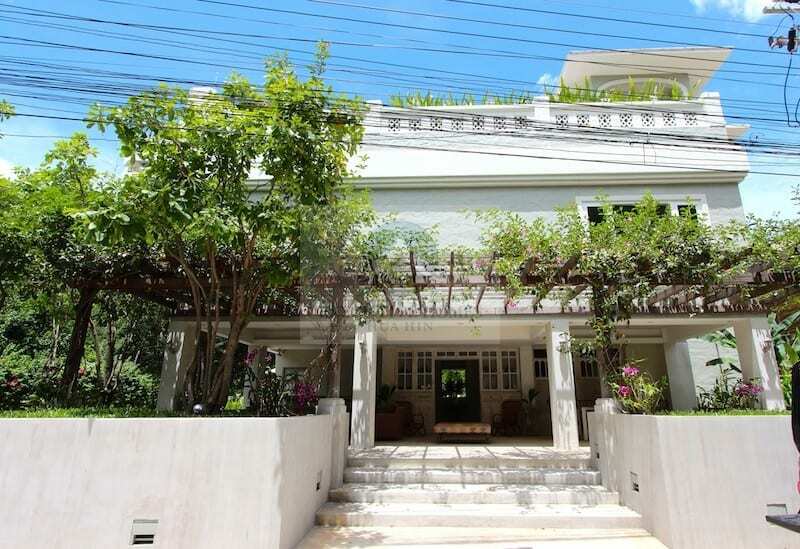 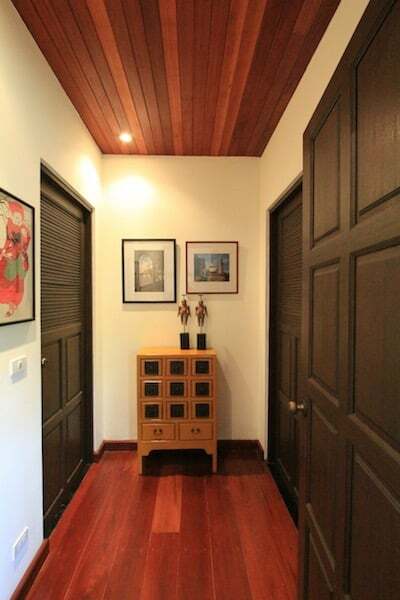 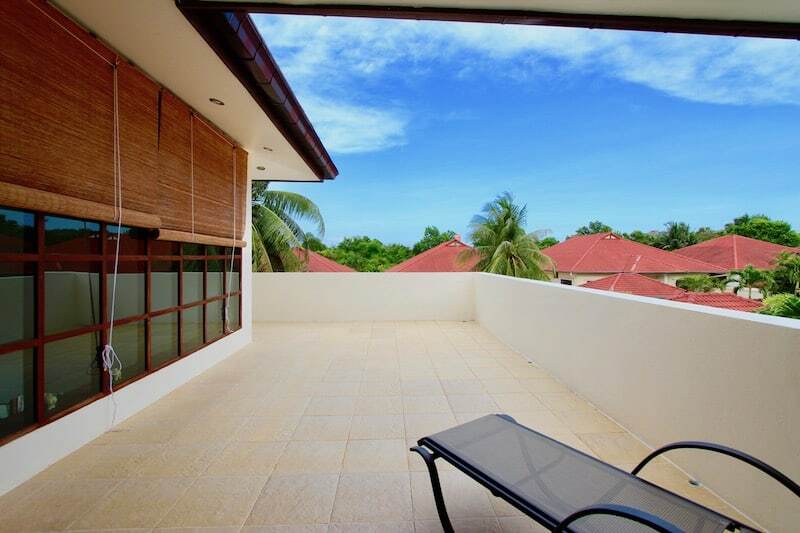 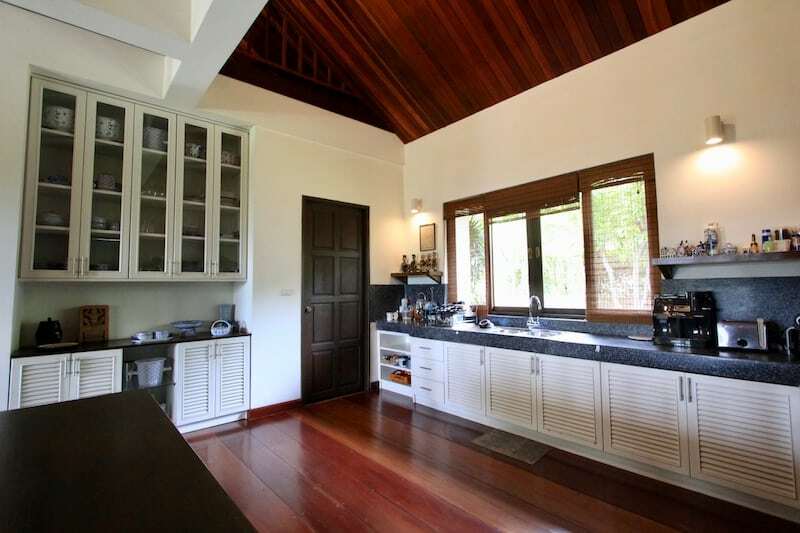 AVAILABLE TO RENT HUA HIN HOUSE BEAUTIFULLY REMODELED HOUSE FOR RENT 75 M FROM BEACH! 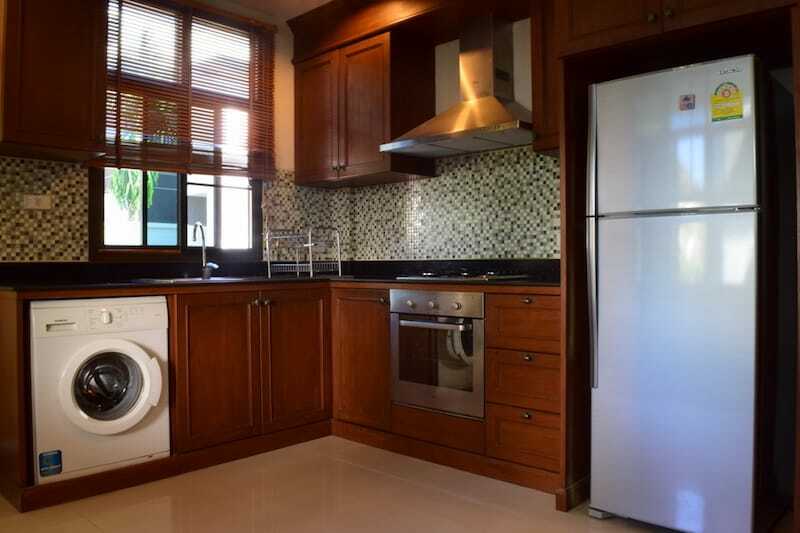 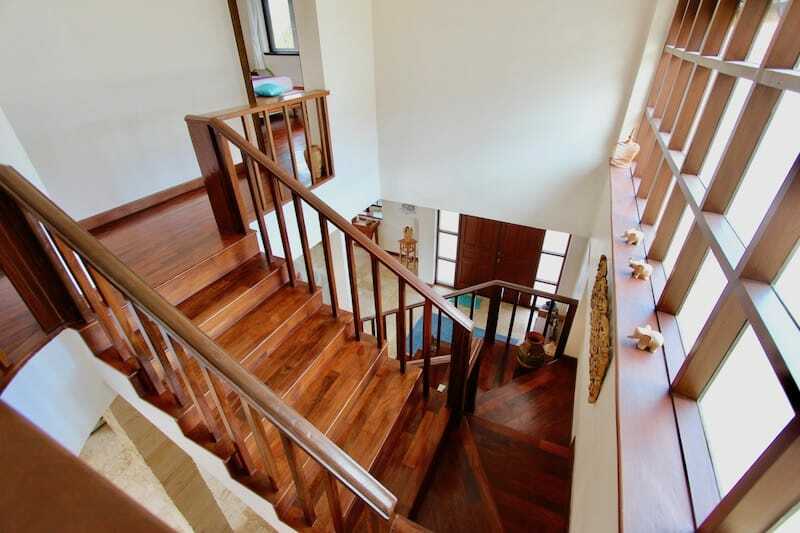 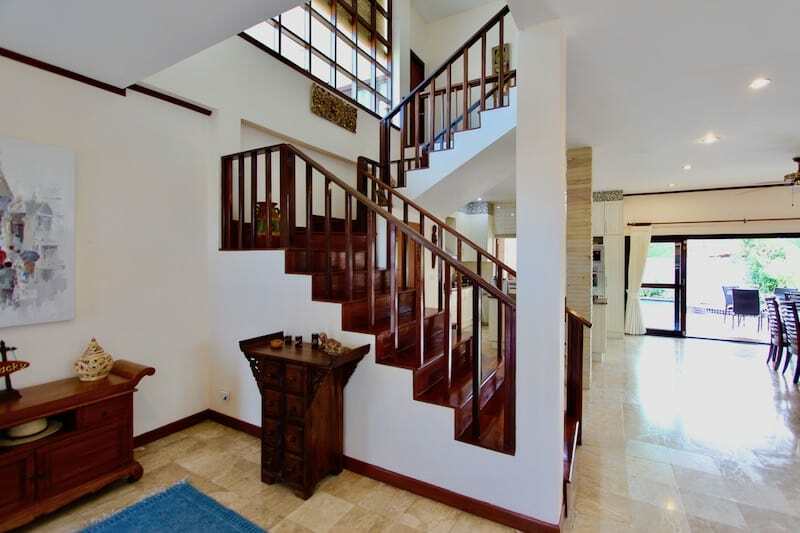 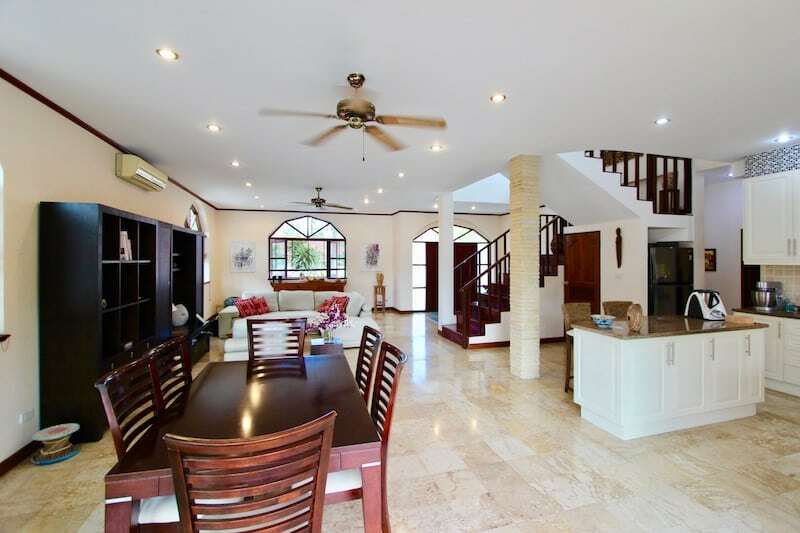 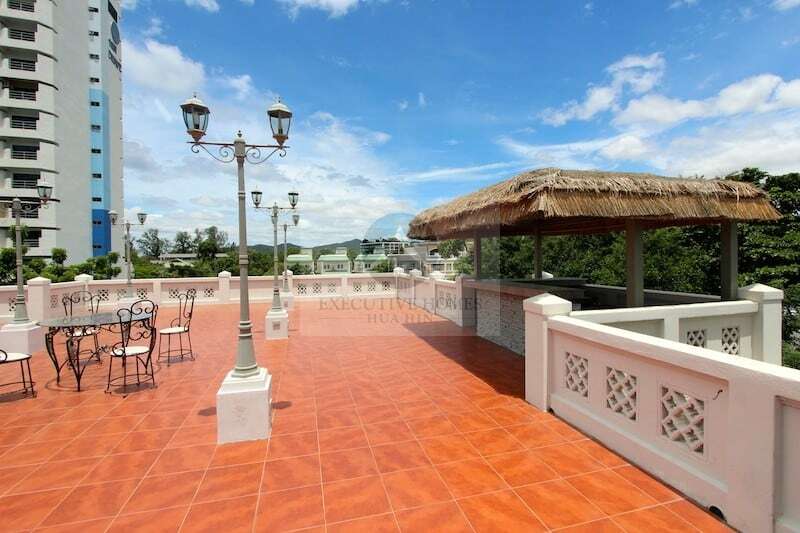 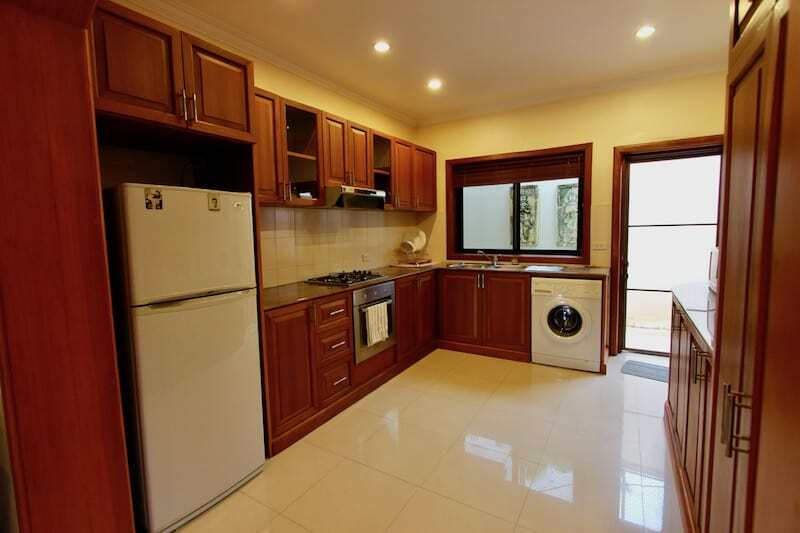 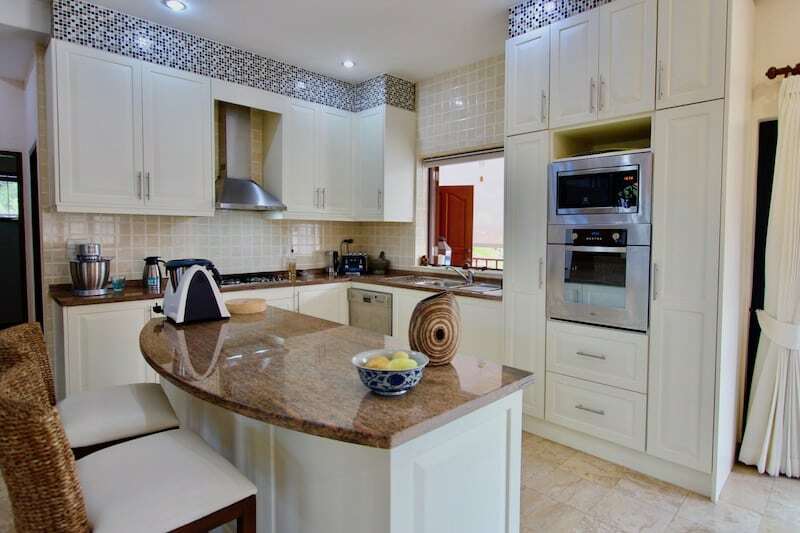 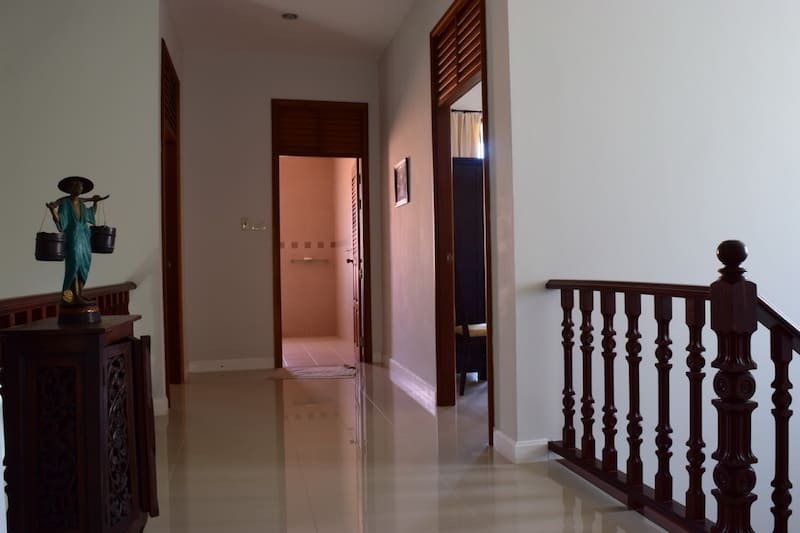 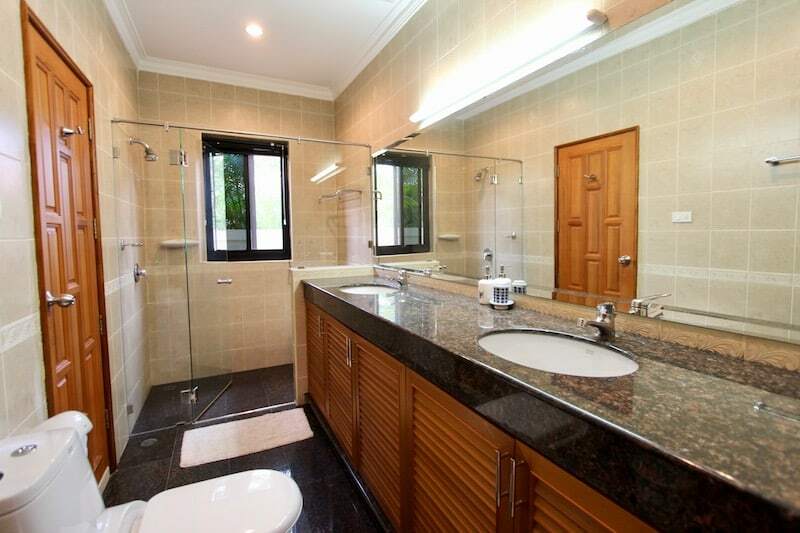 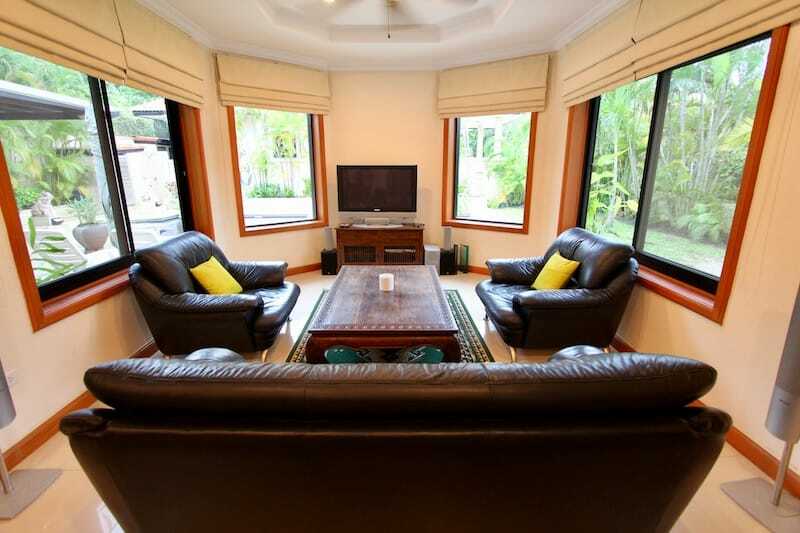 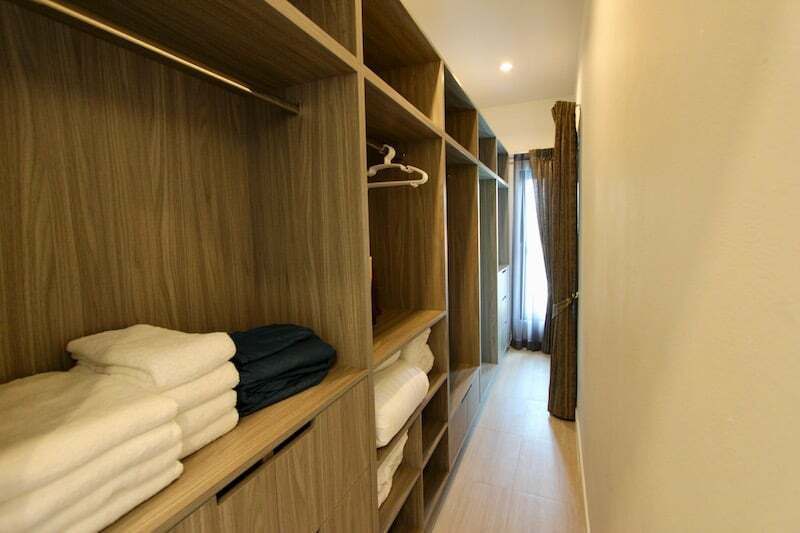 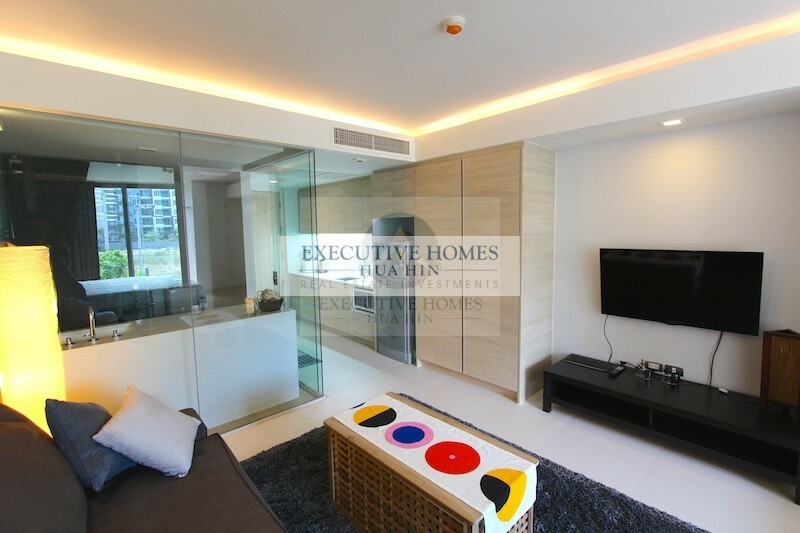 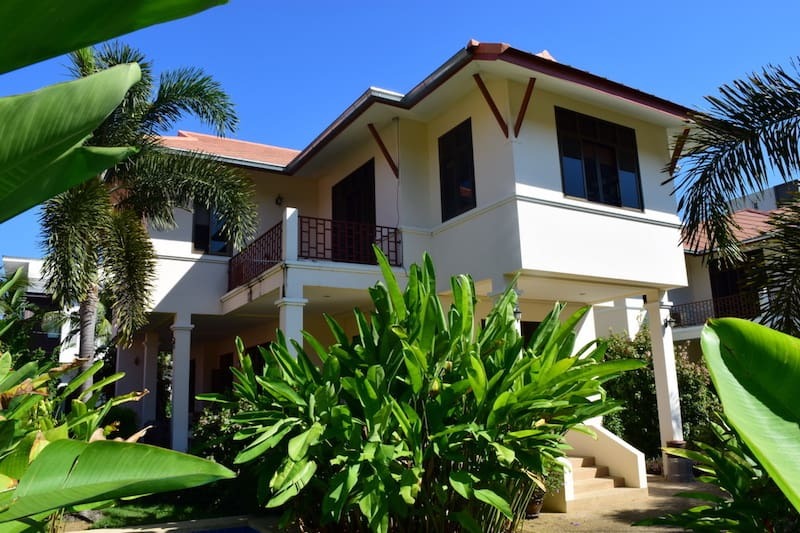 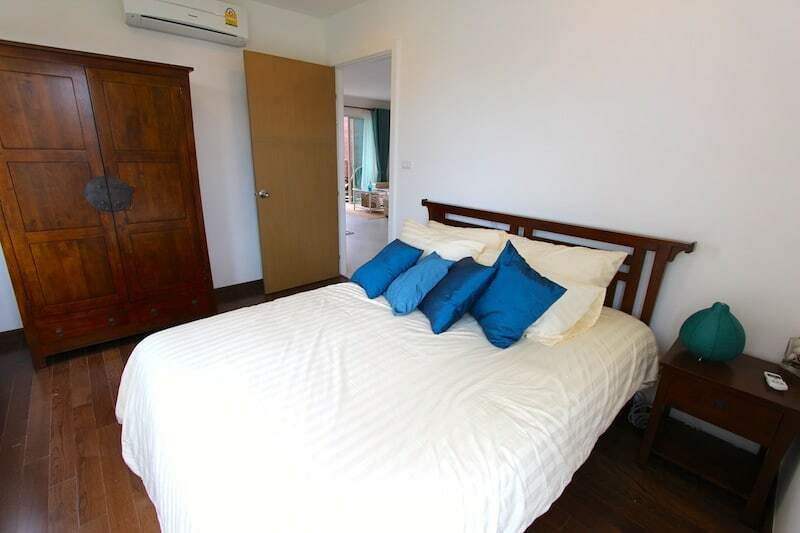 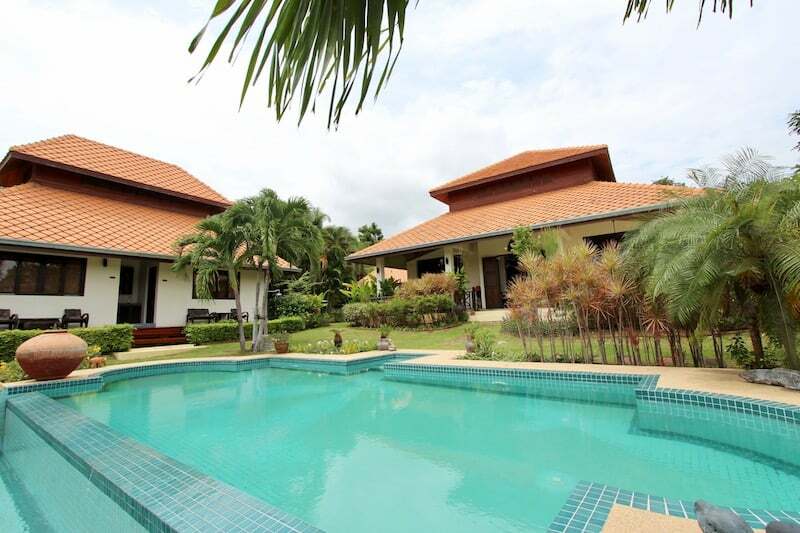 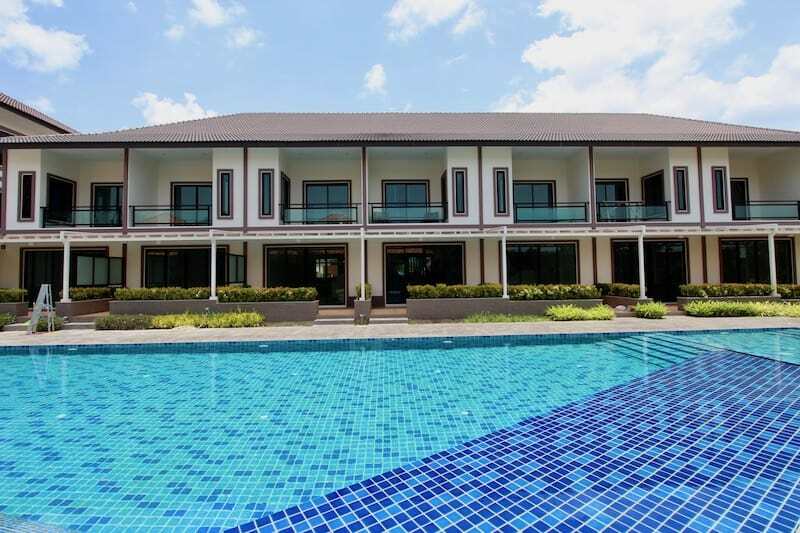 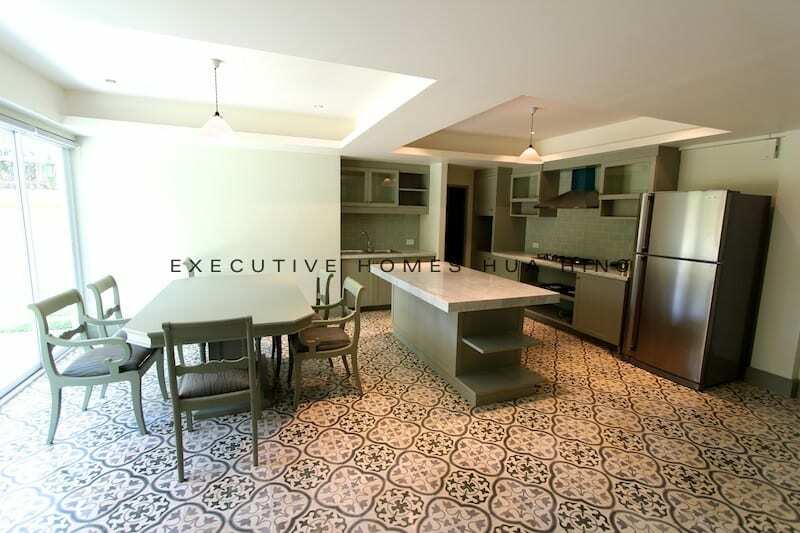 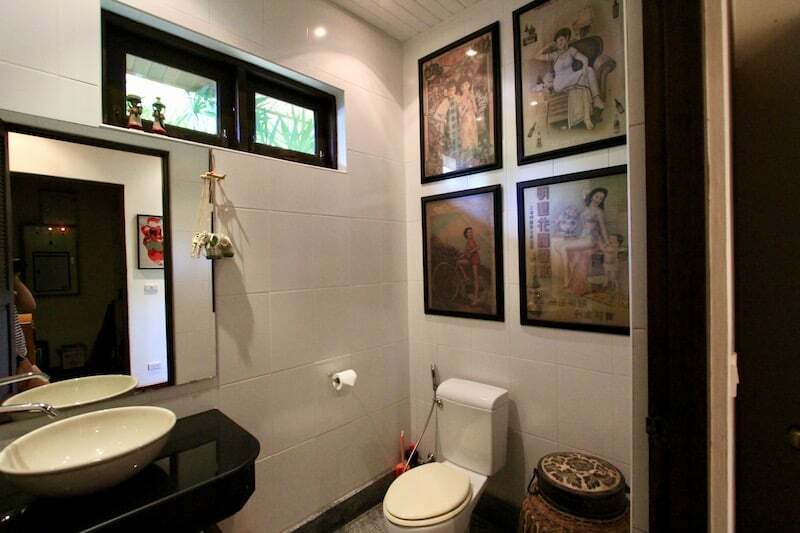 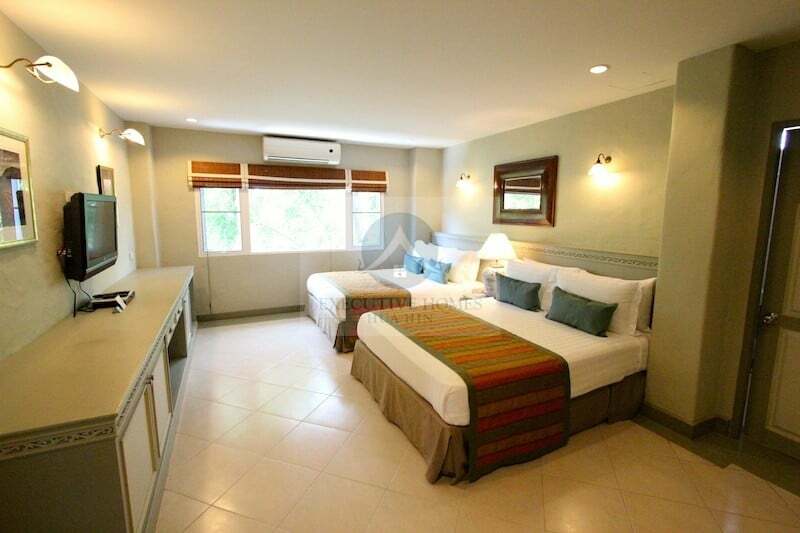 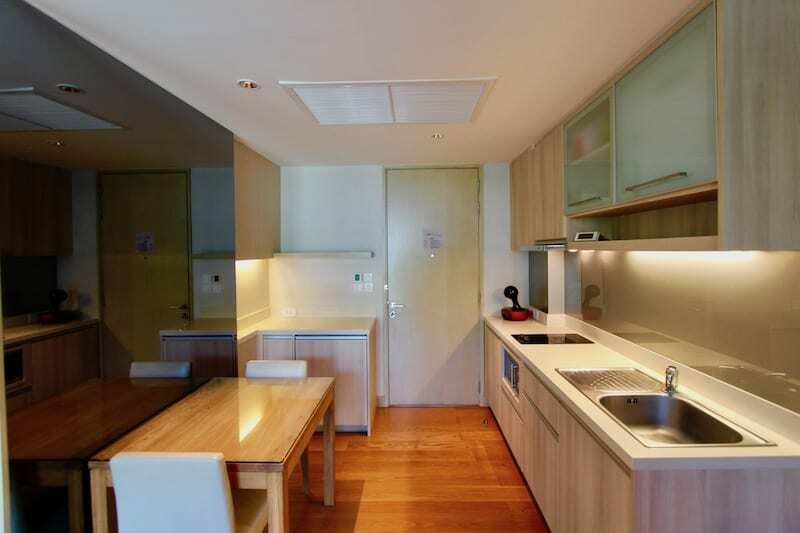 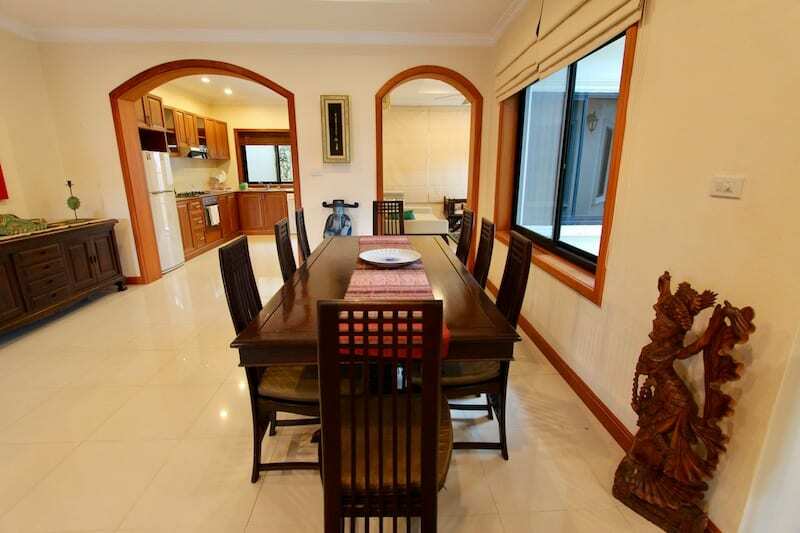 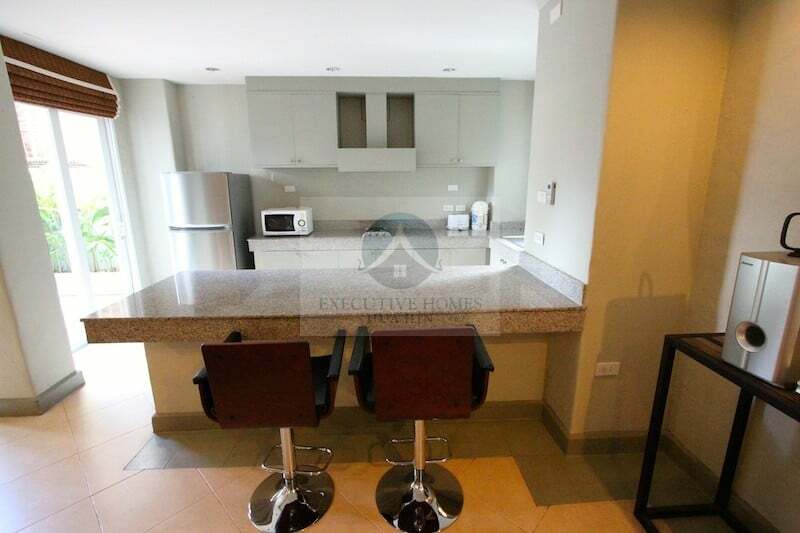 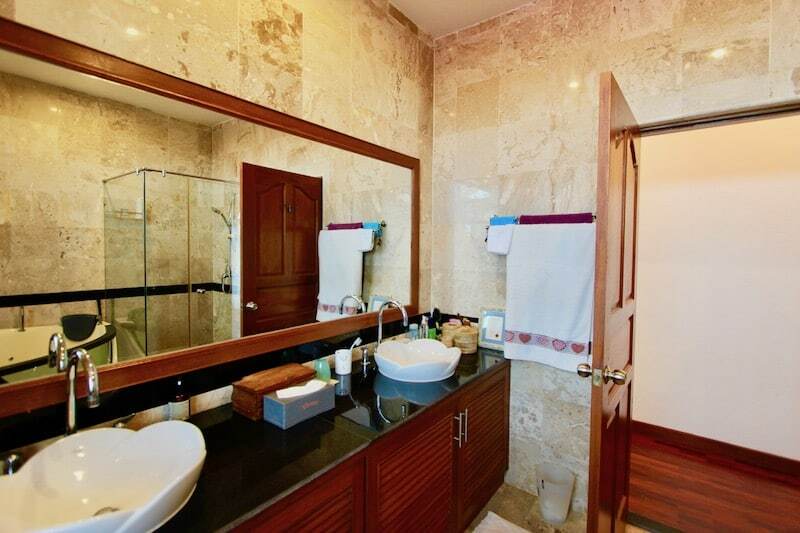 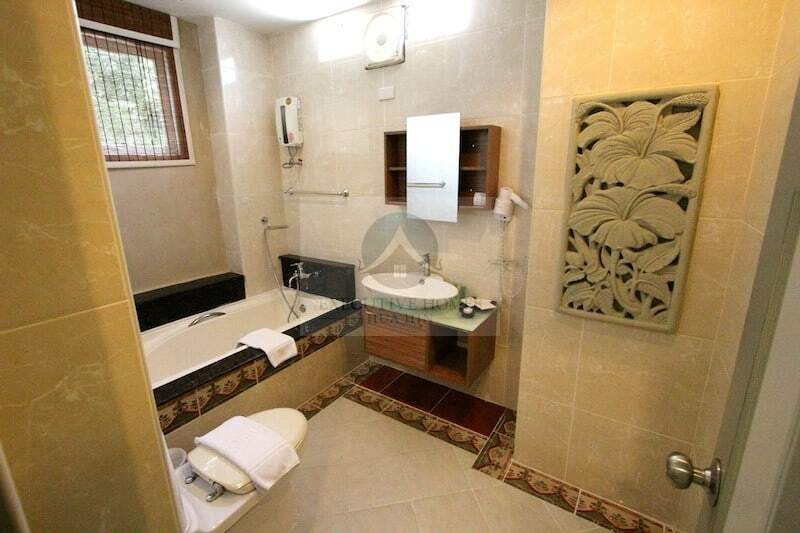 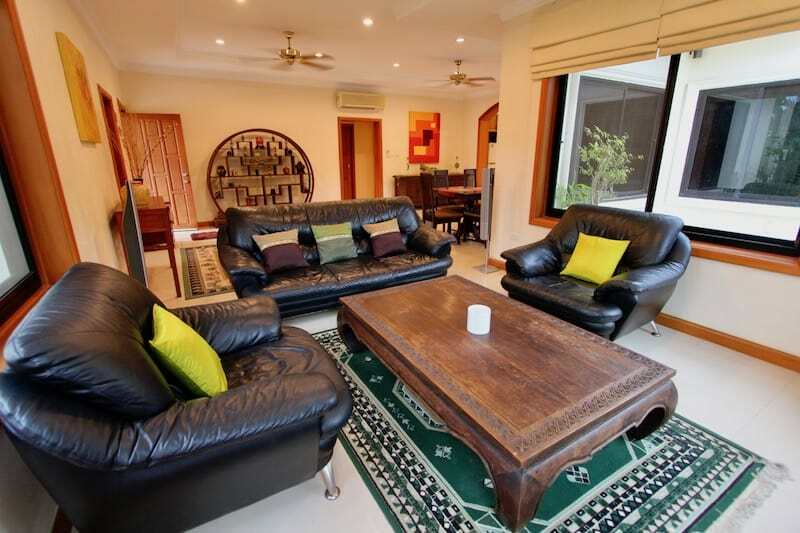 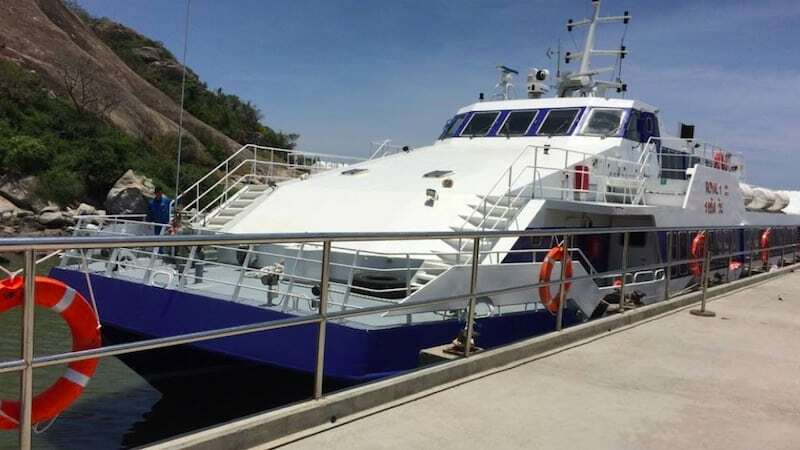 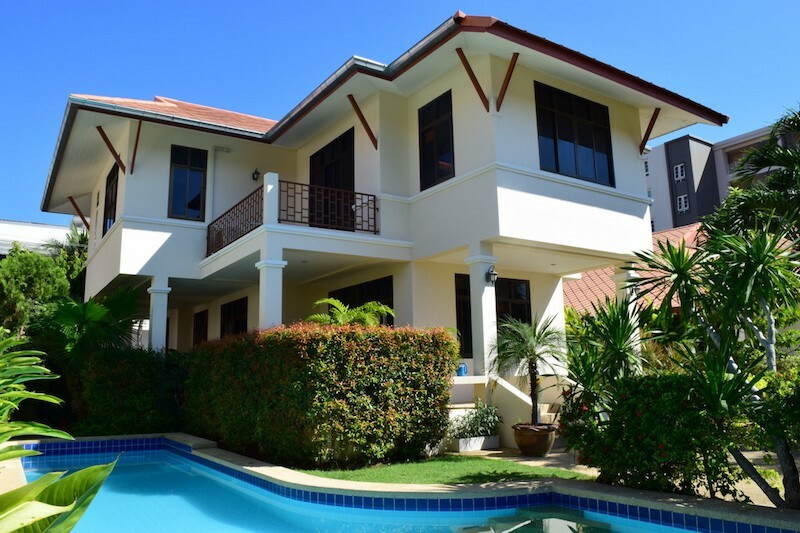 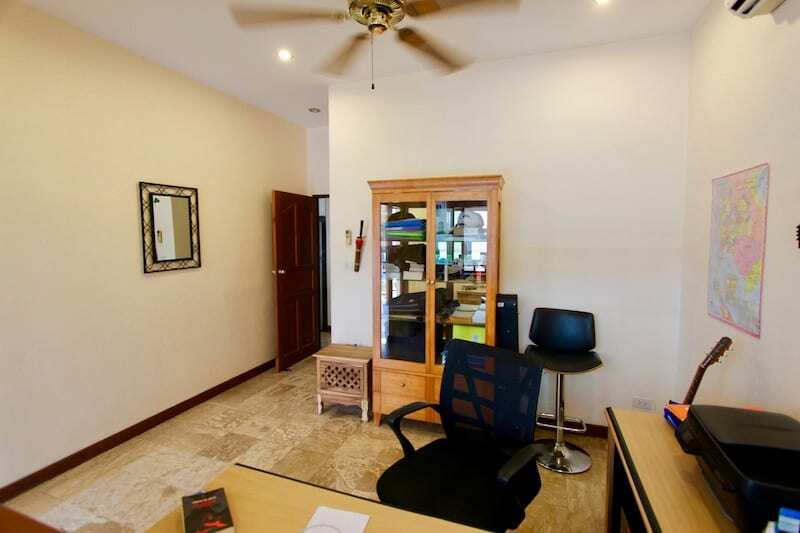 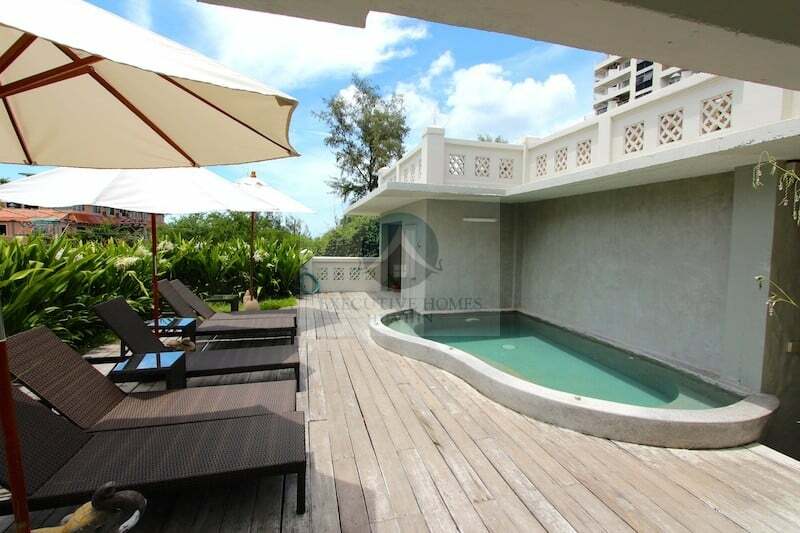 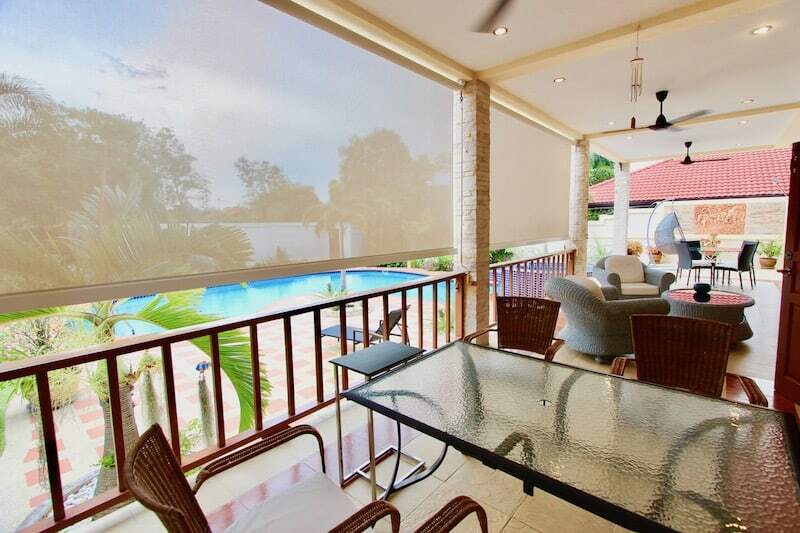 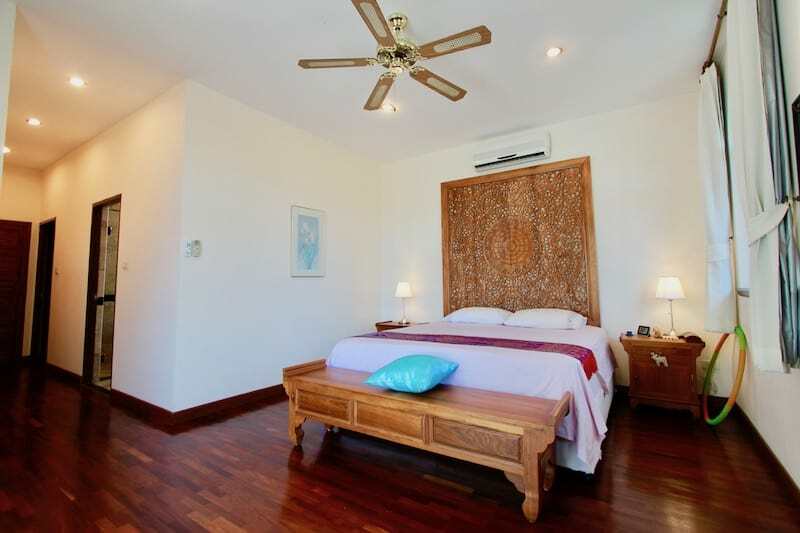 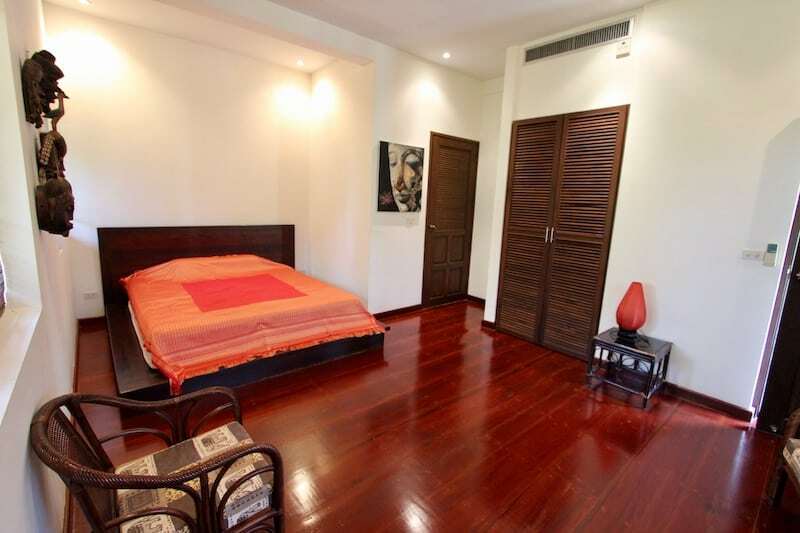 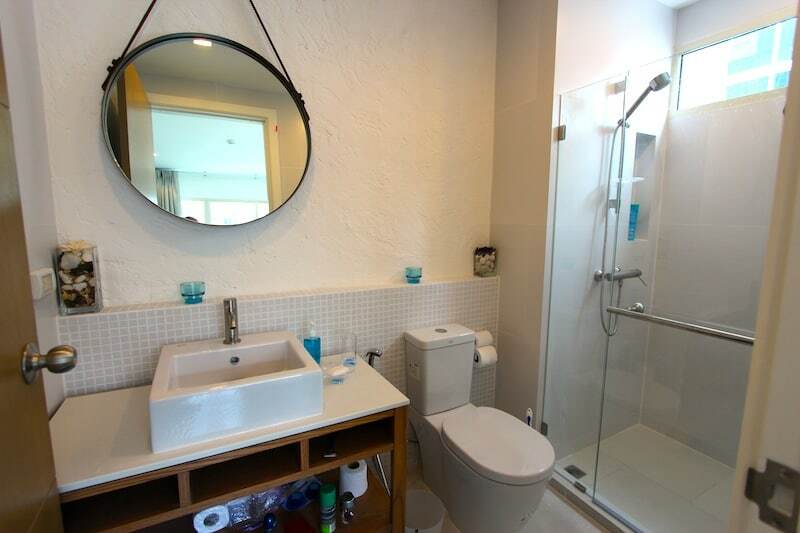 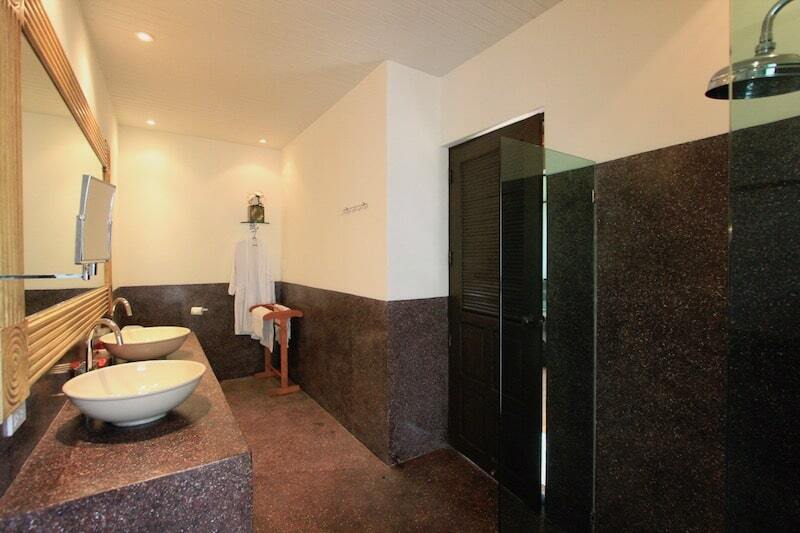 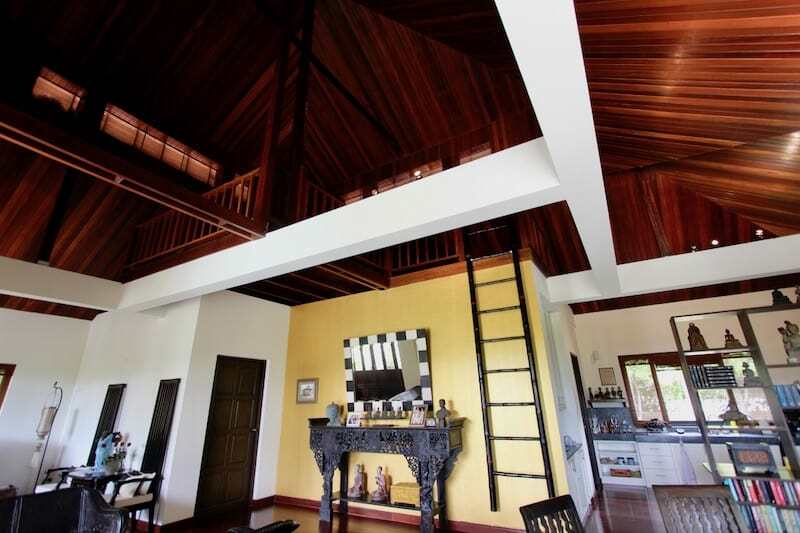 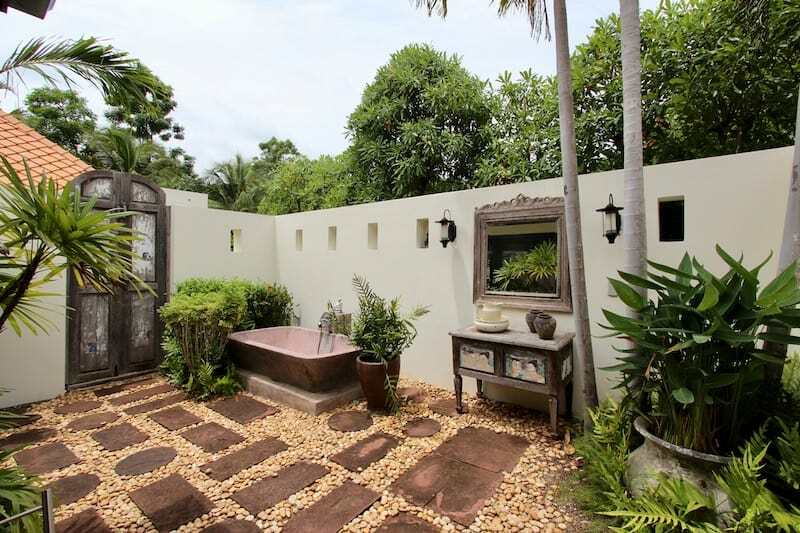 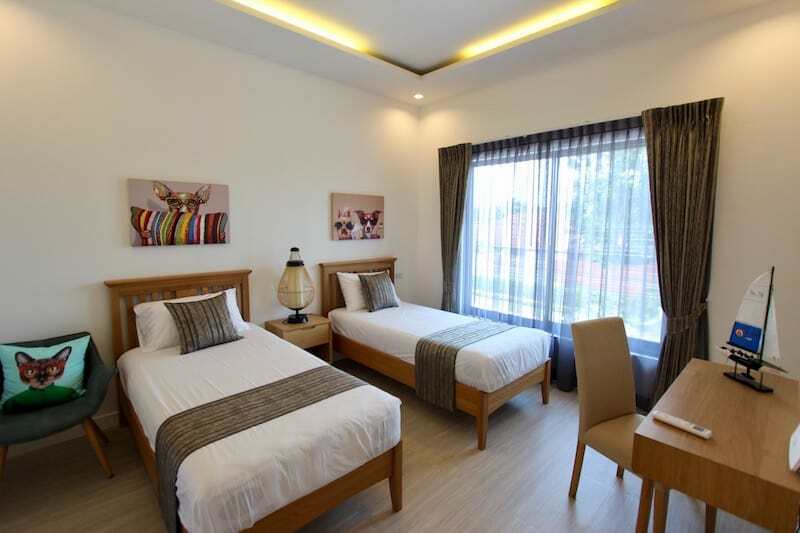 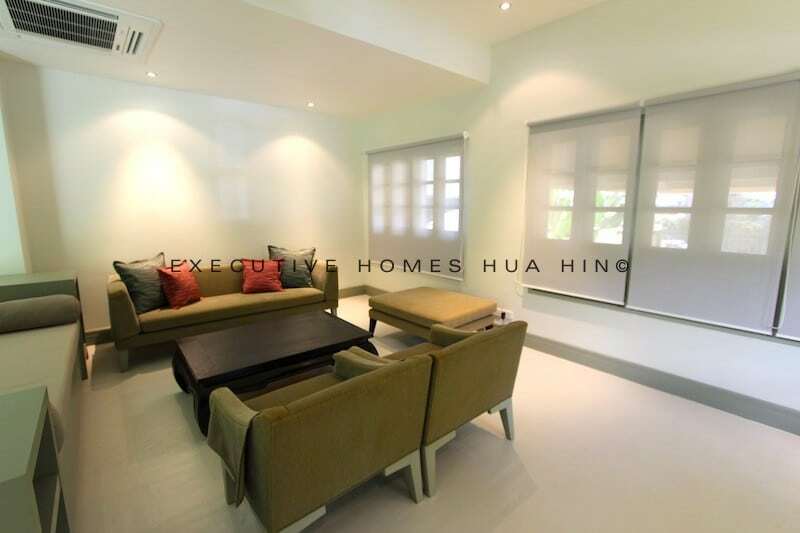 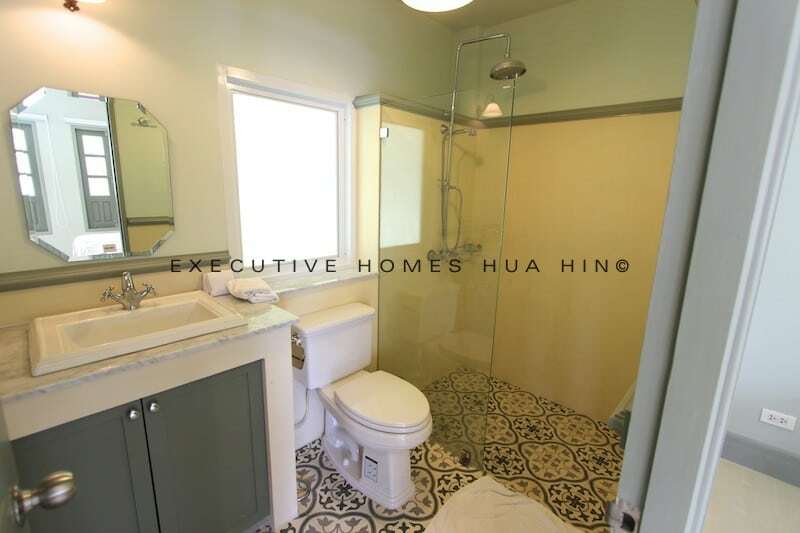 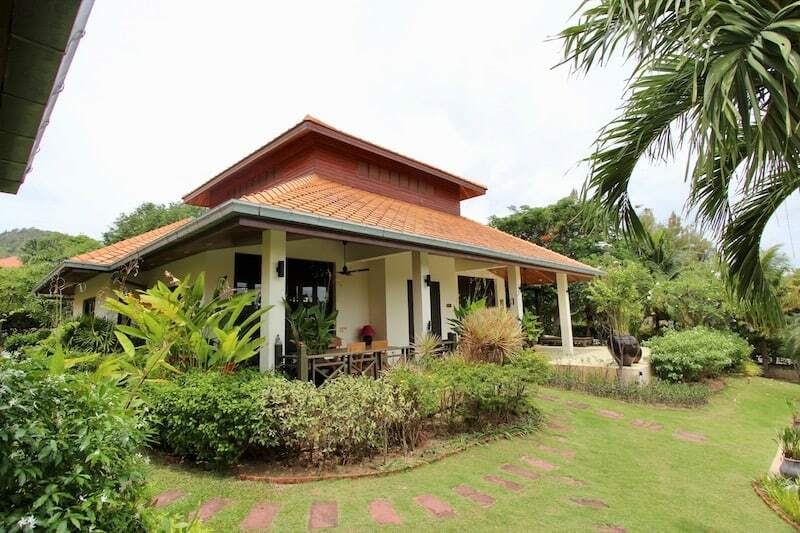 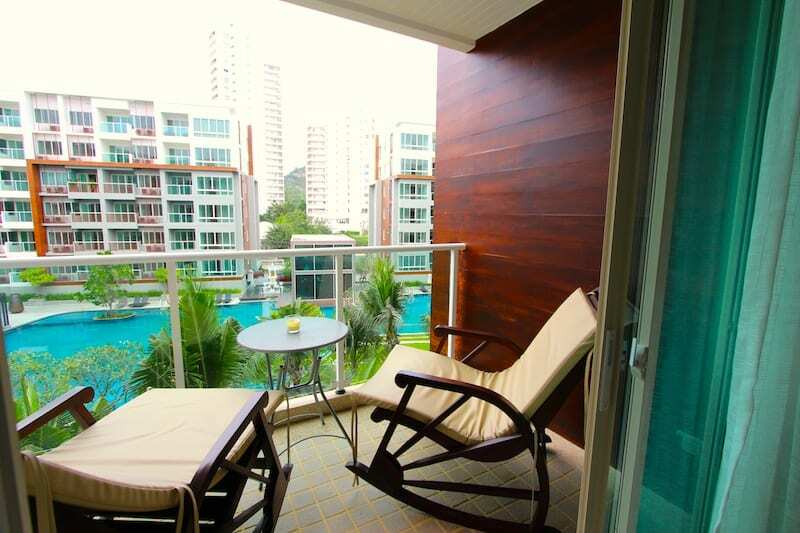 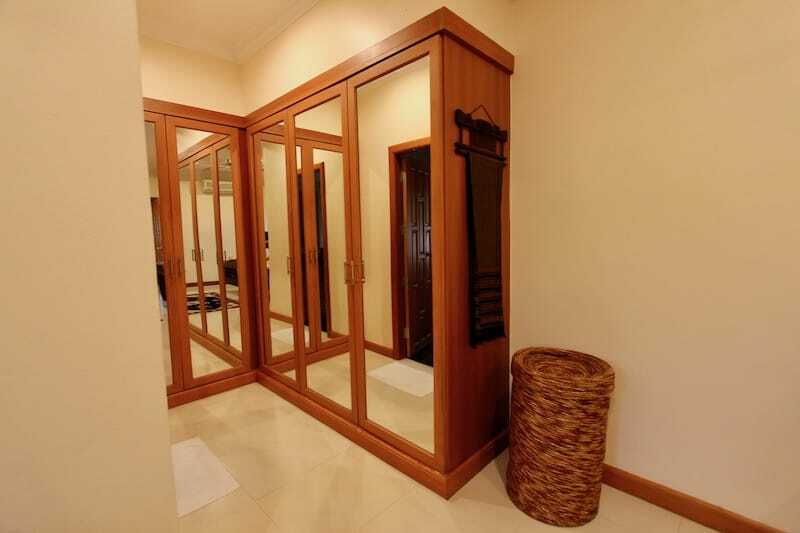 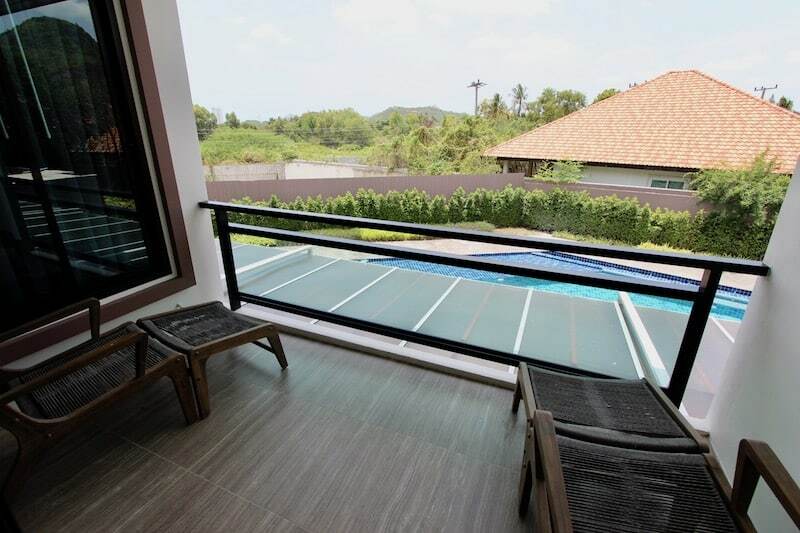 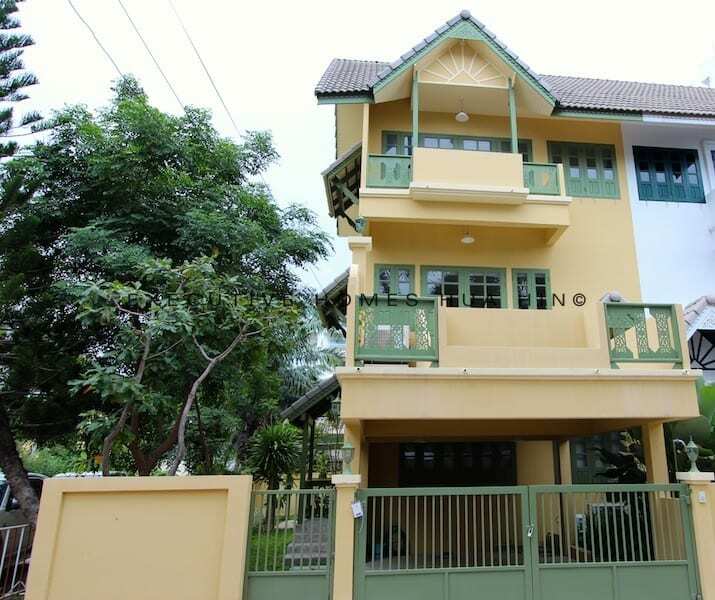 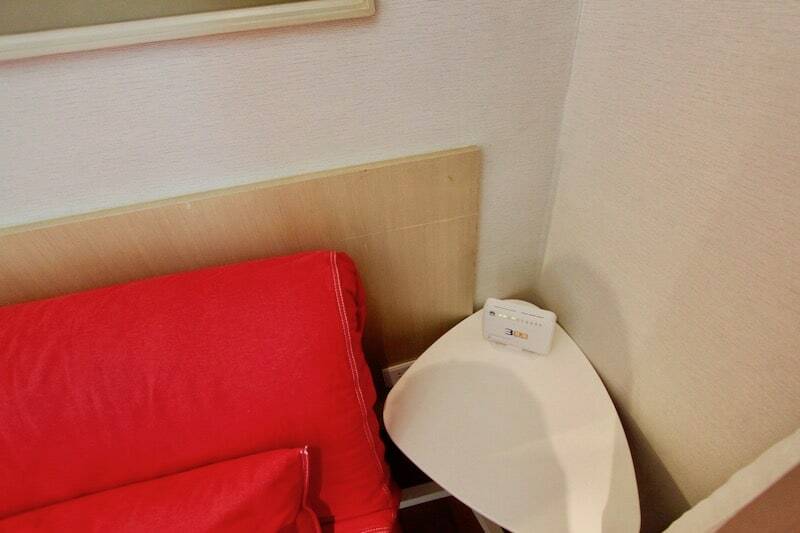 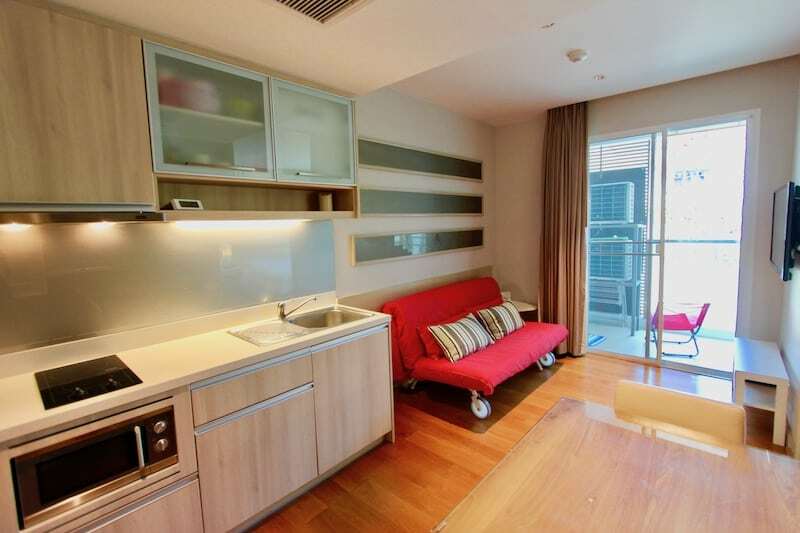 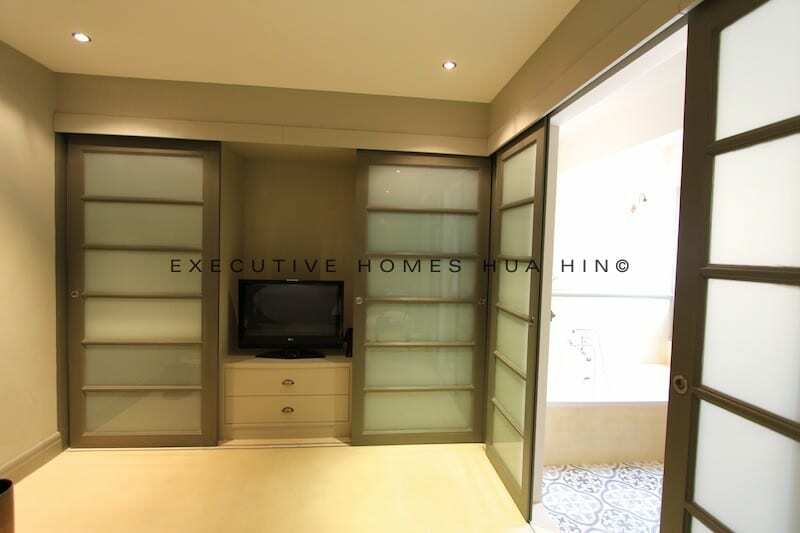 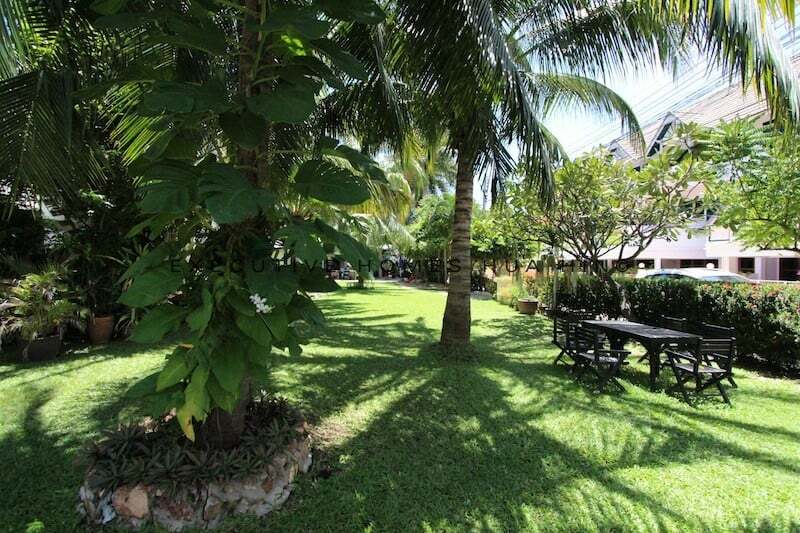 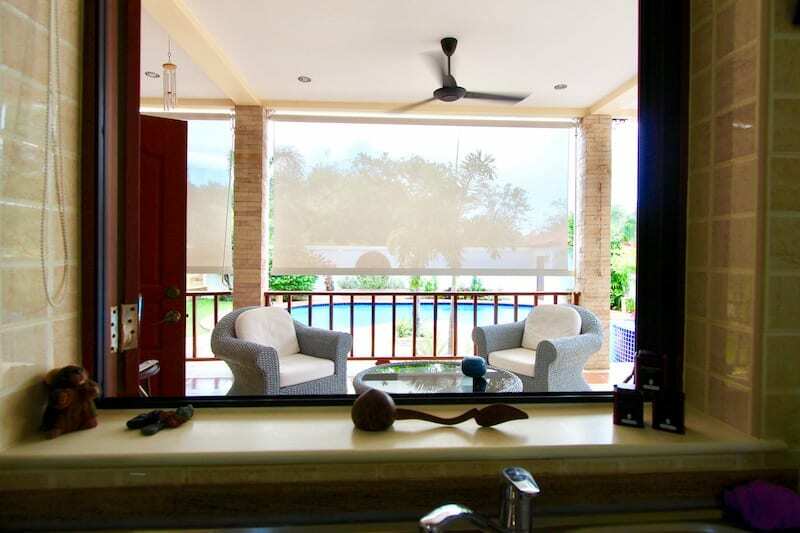 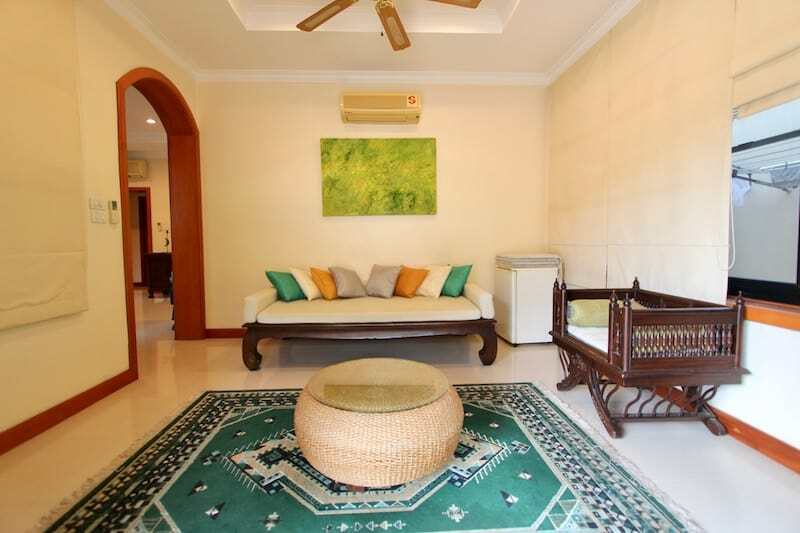 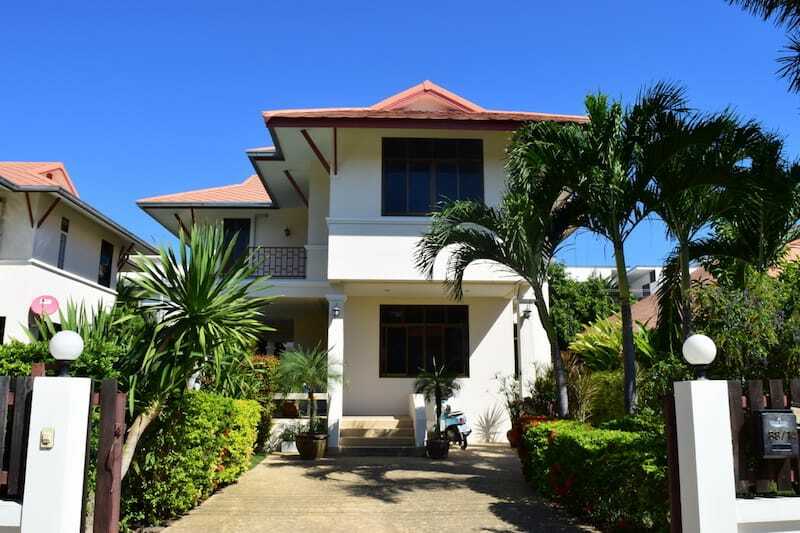 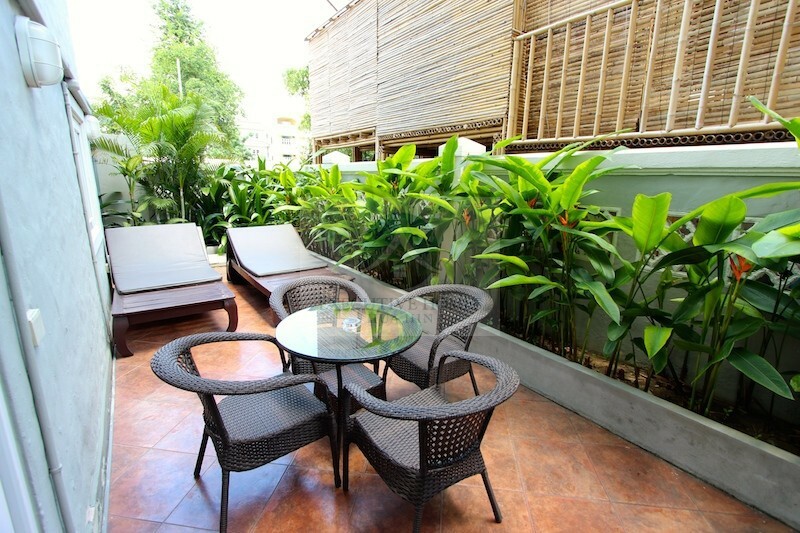 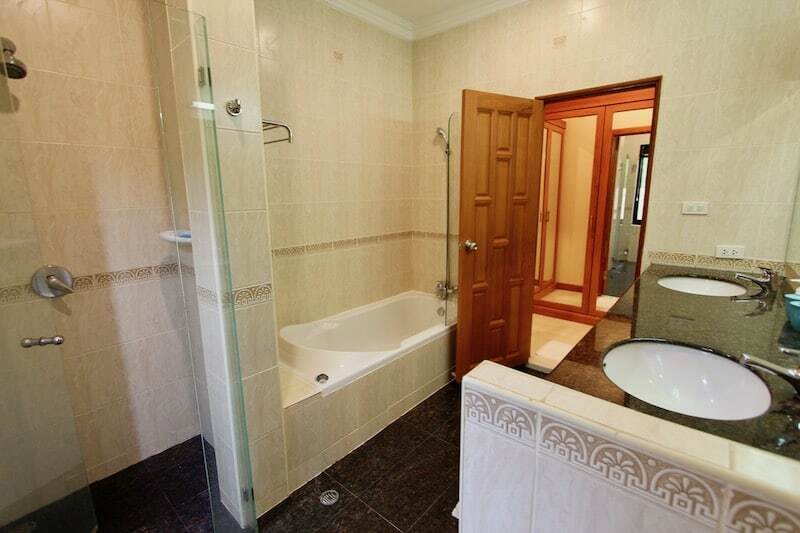 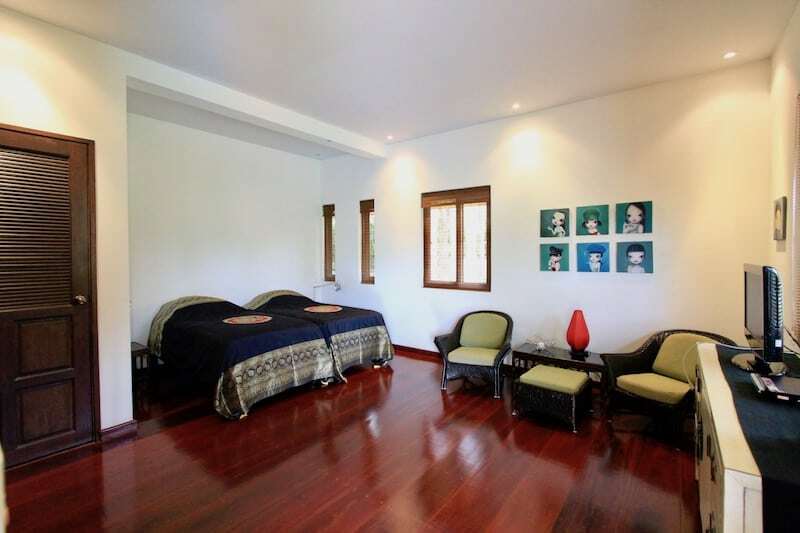 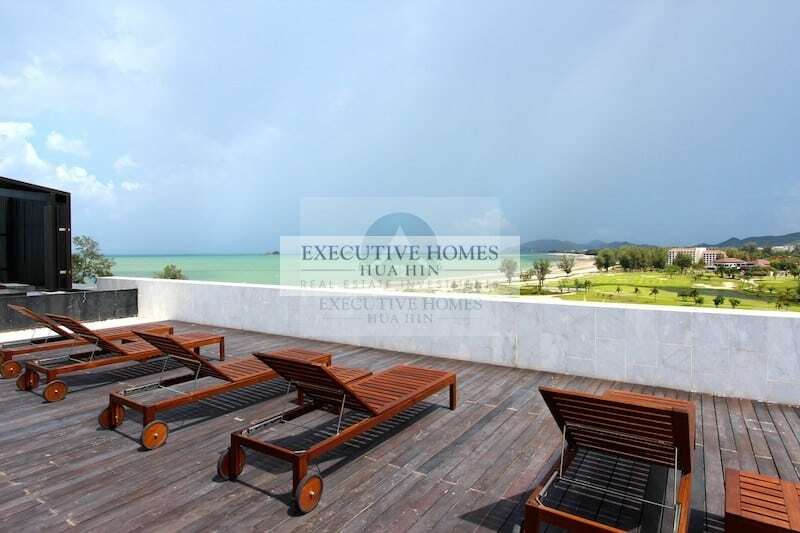 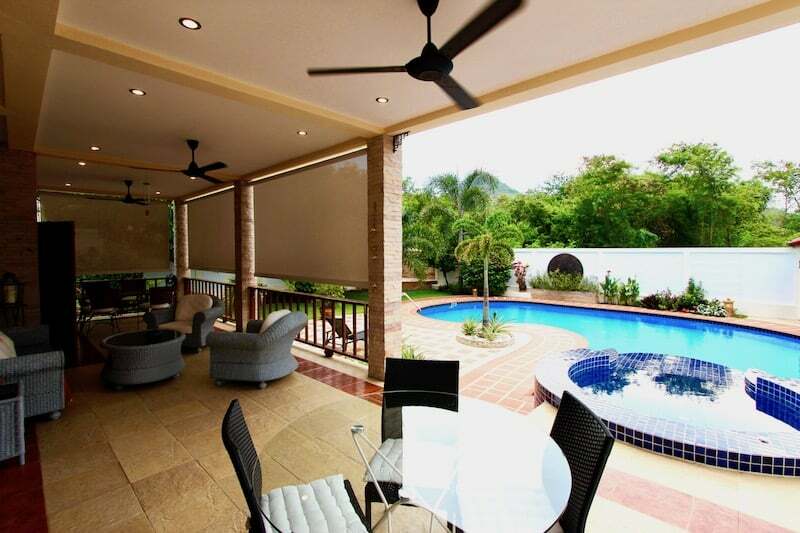 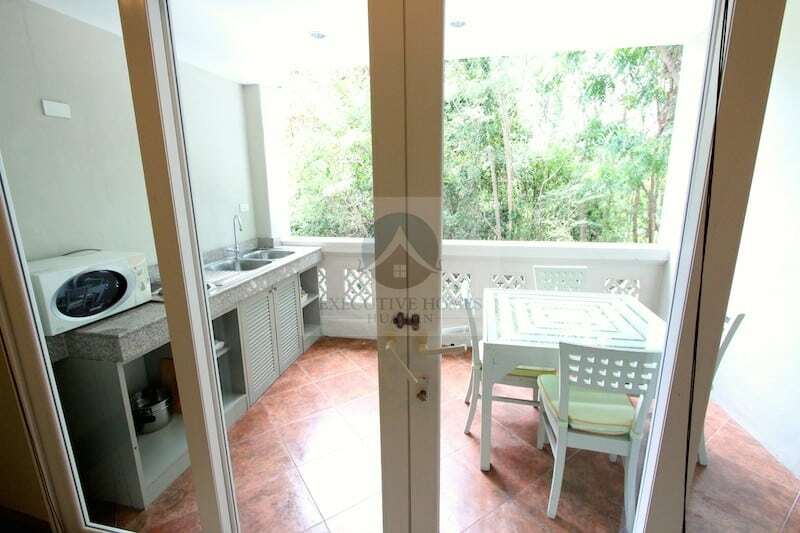 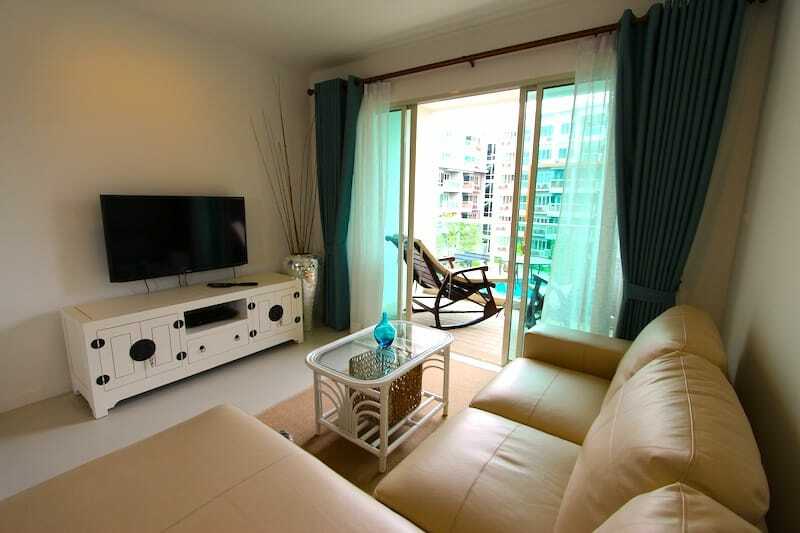 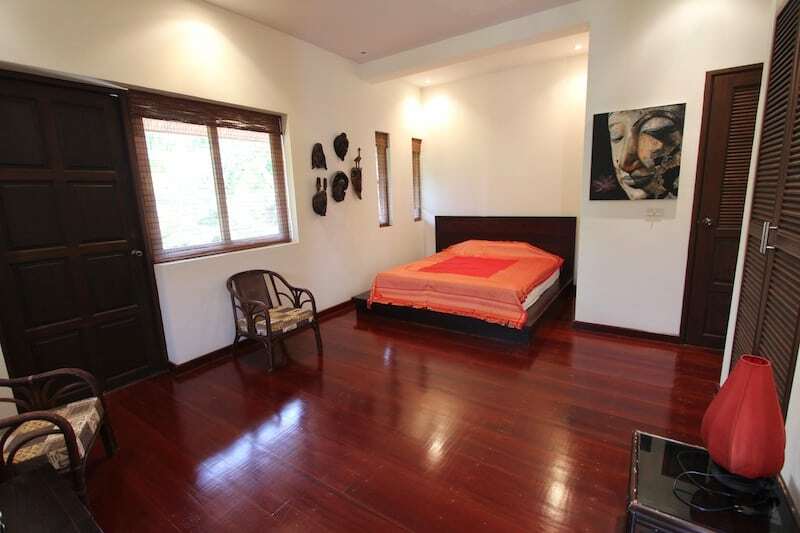 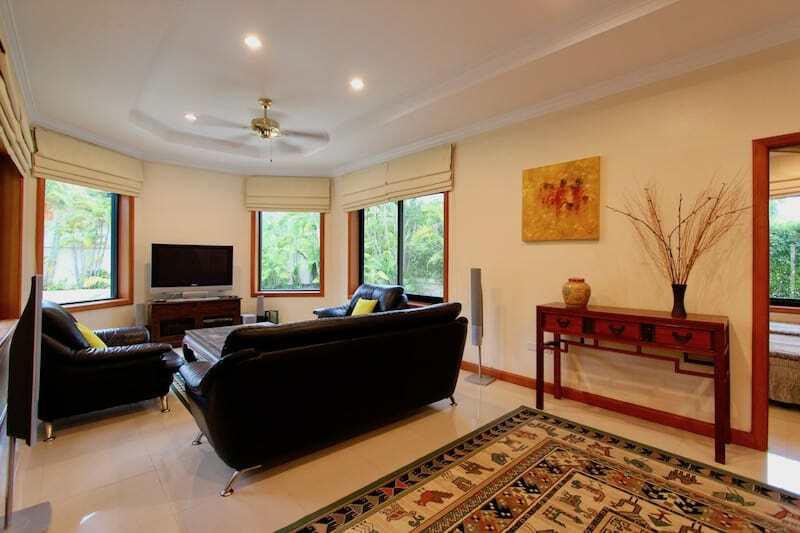 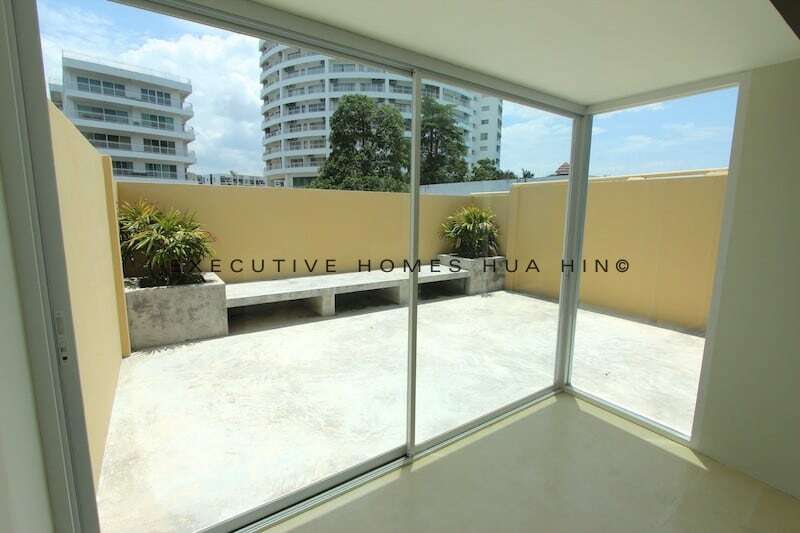 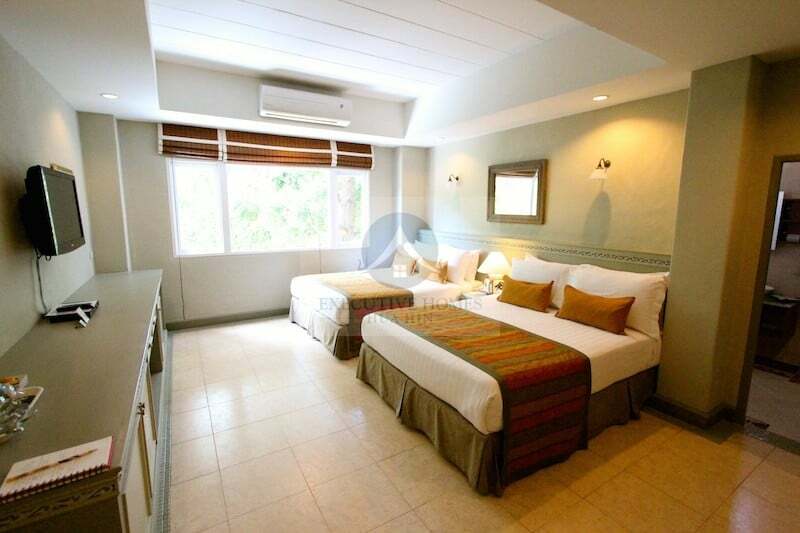 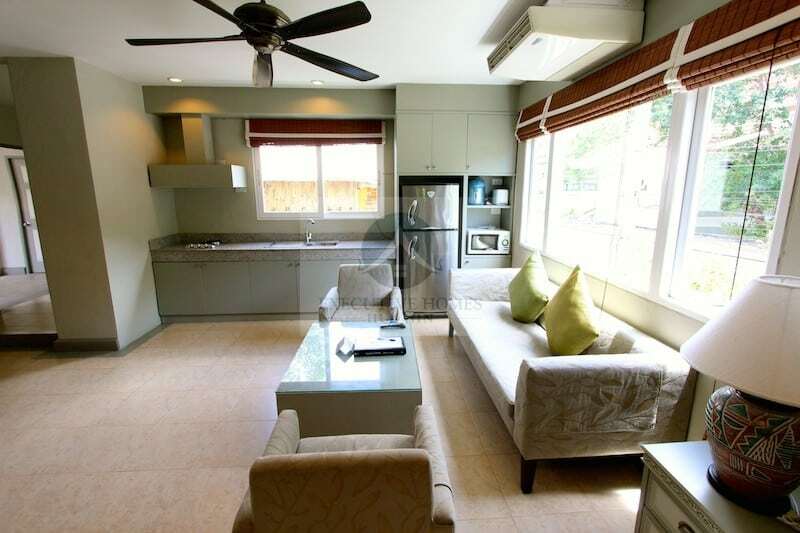 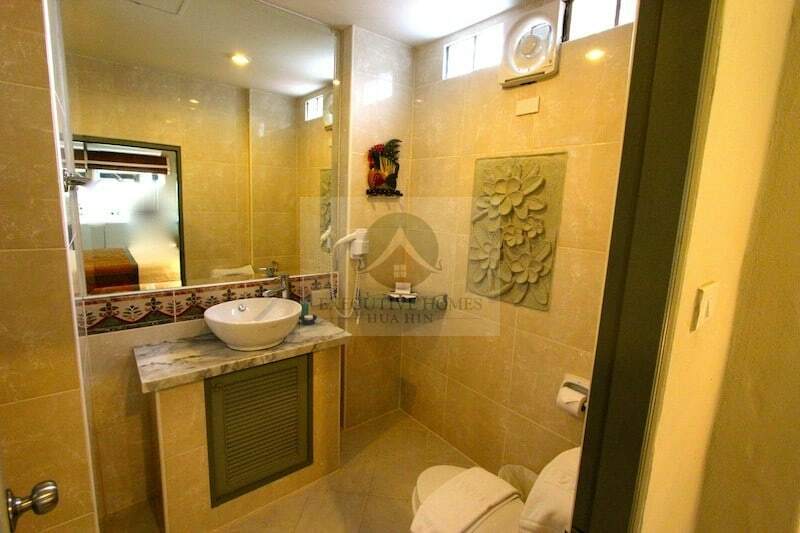 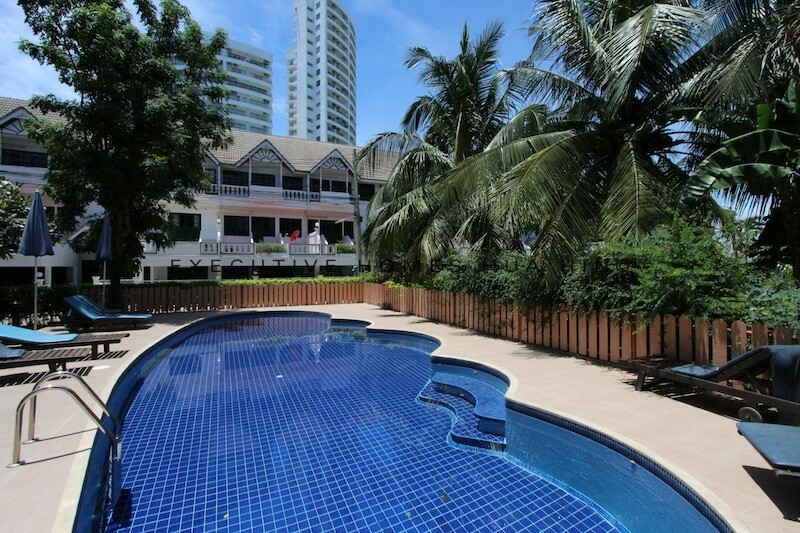 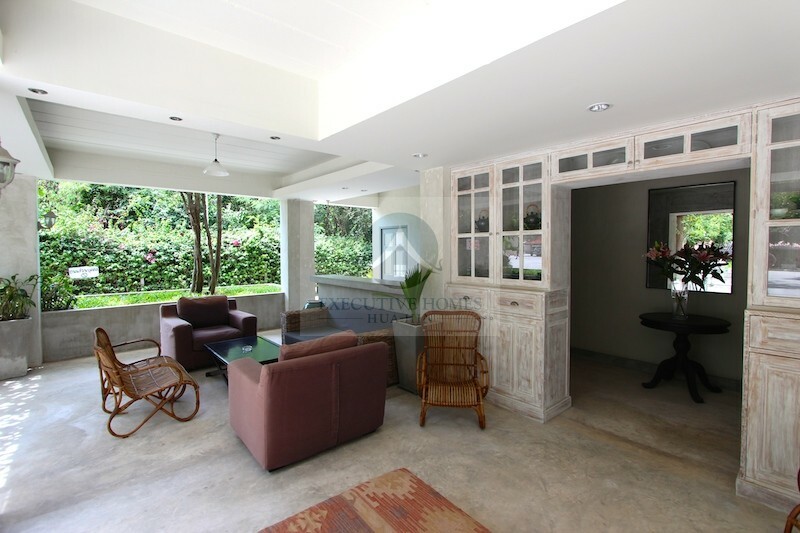 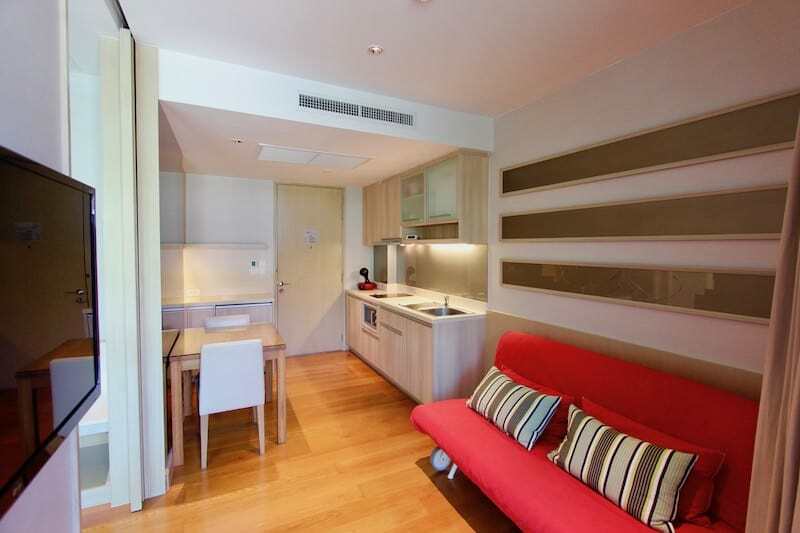 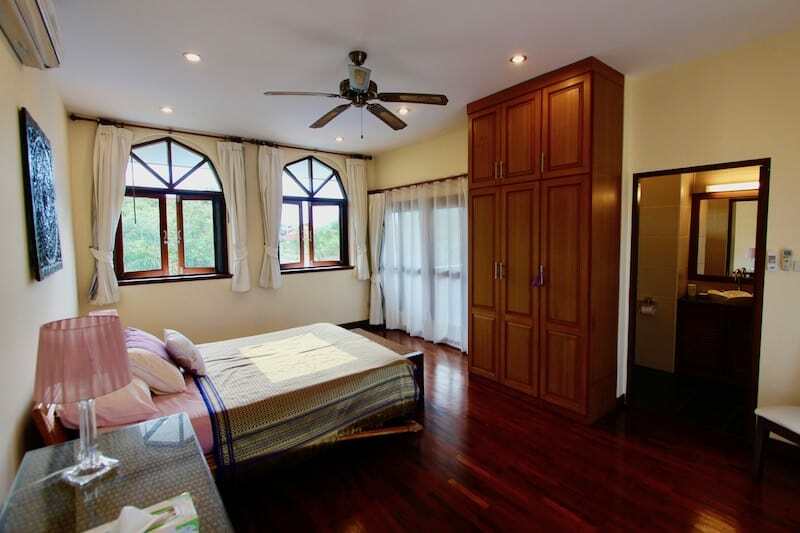 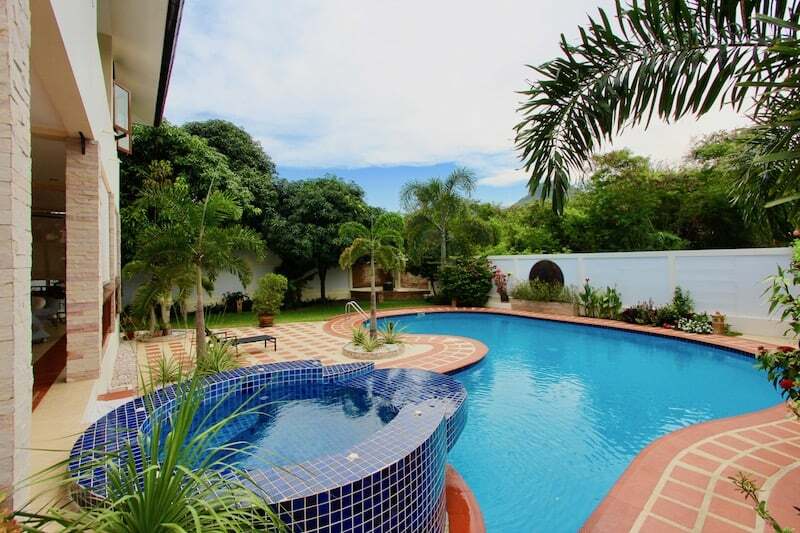 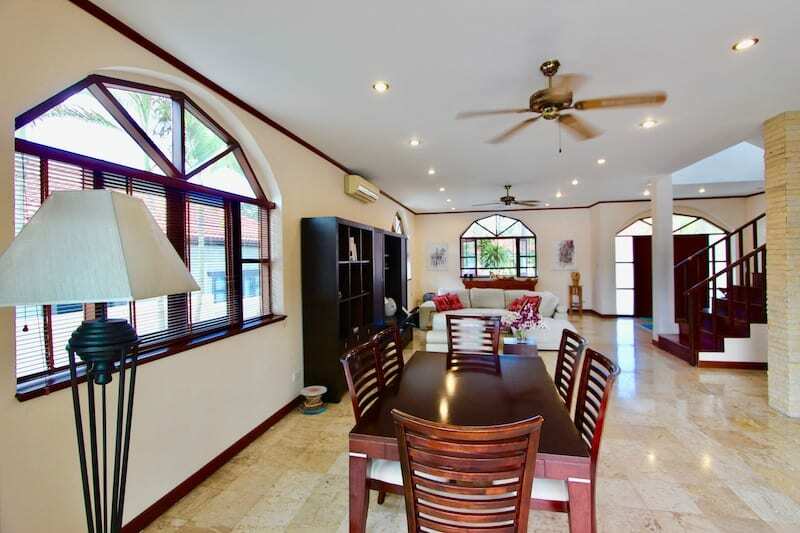 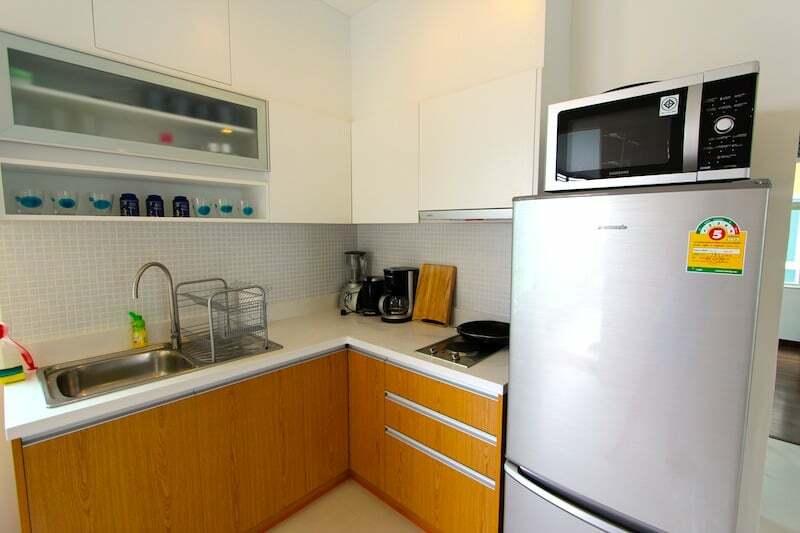 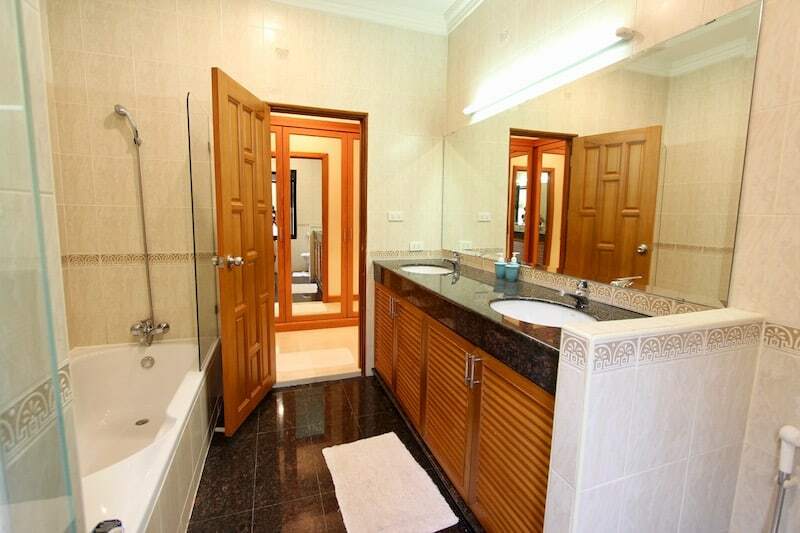 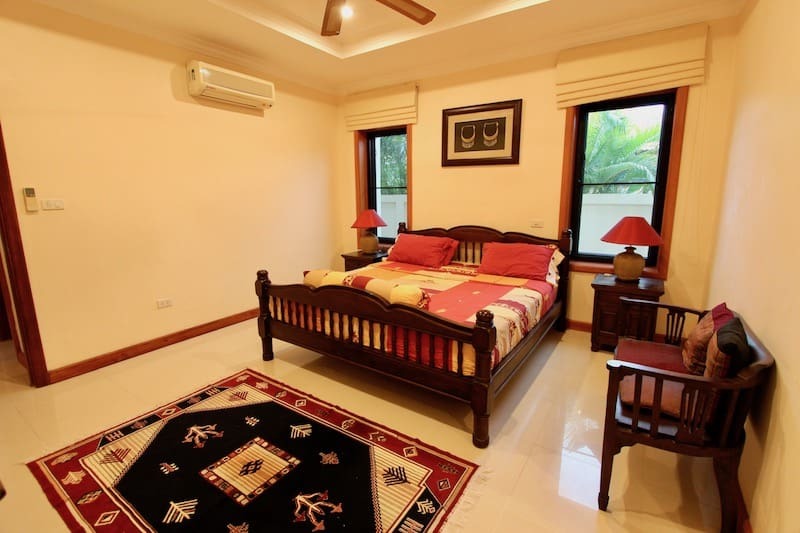 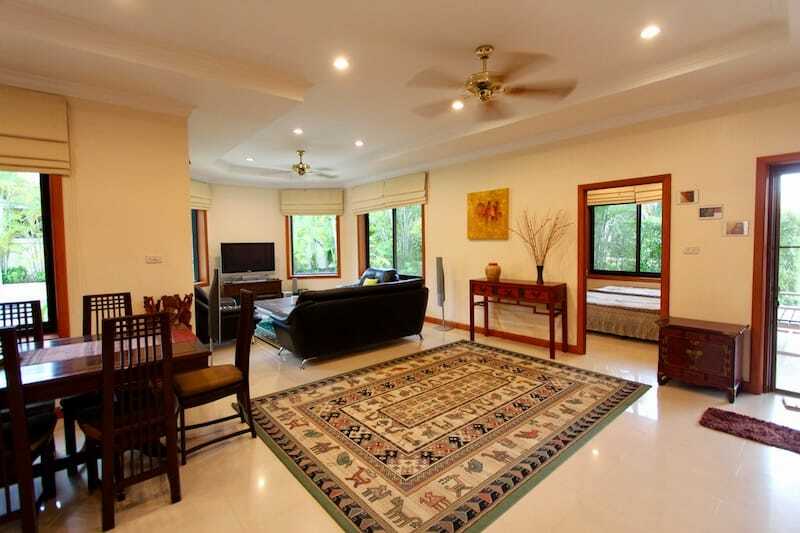 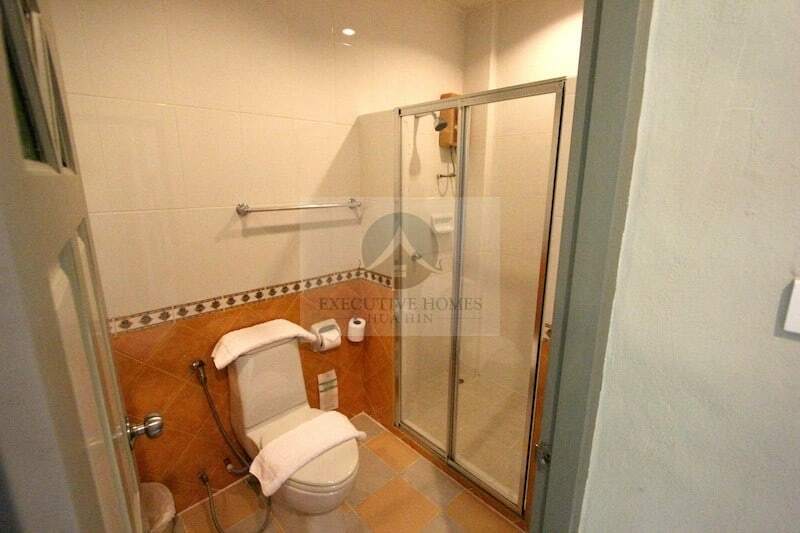 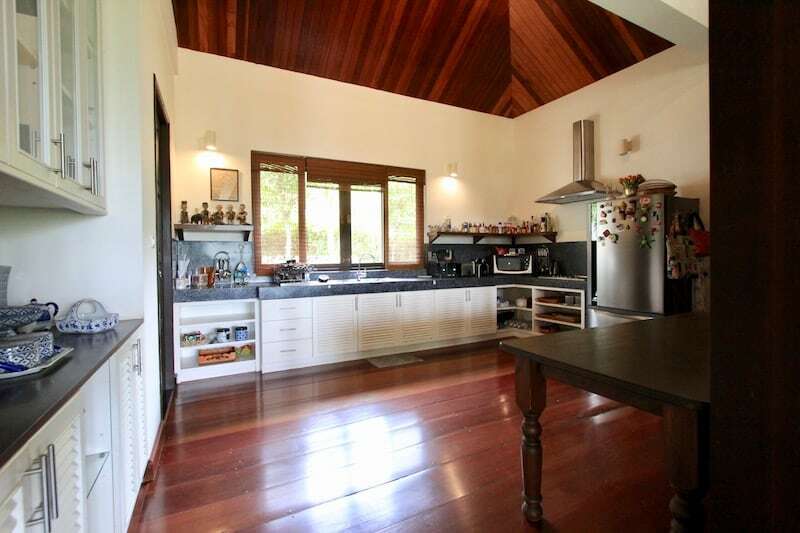 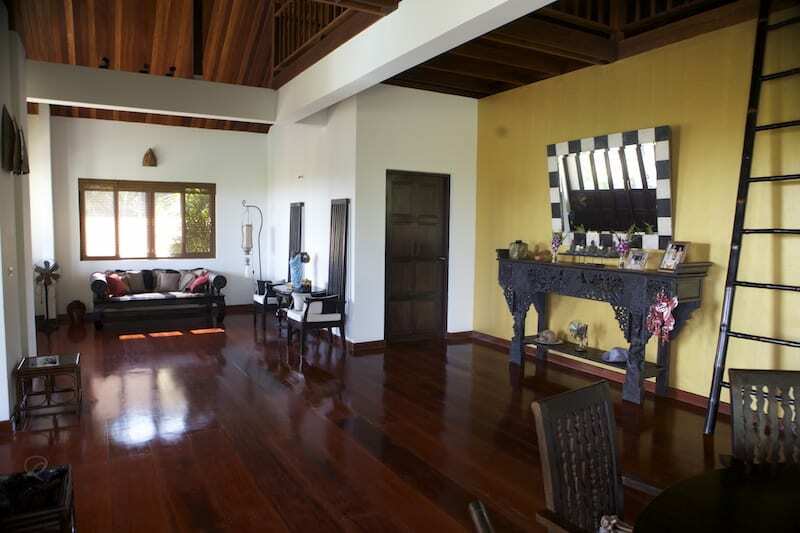 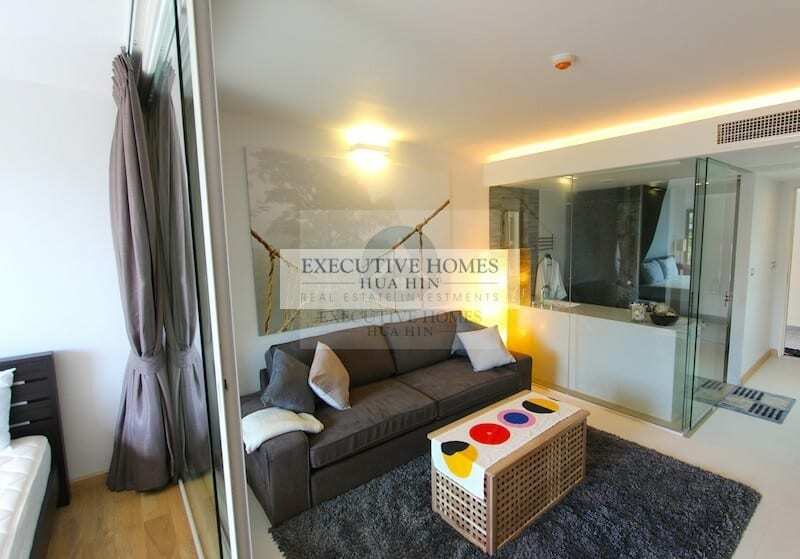 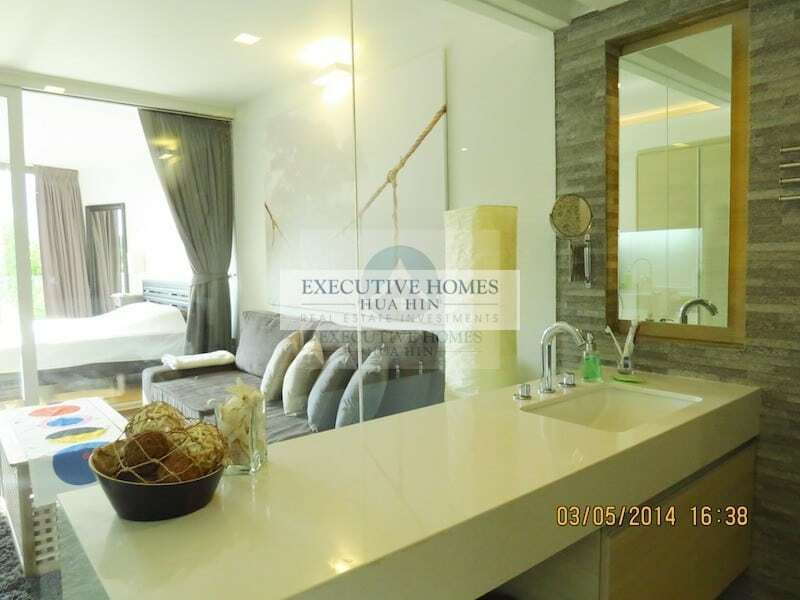 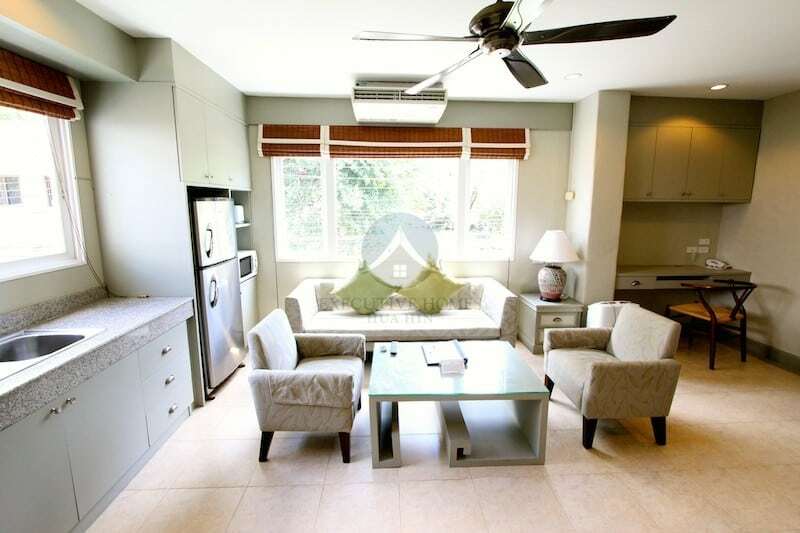 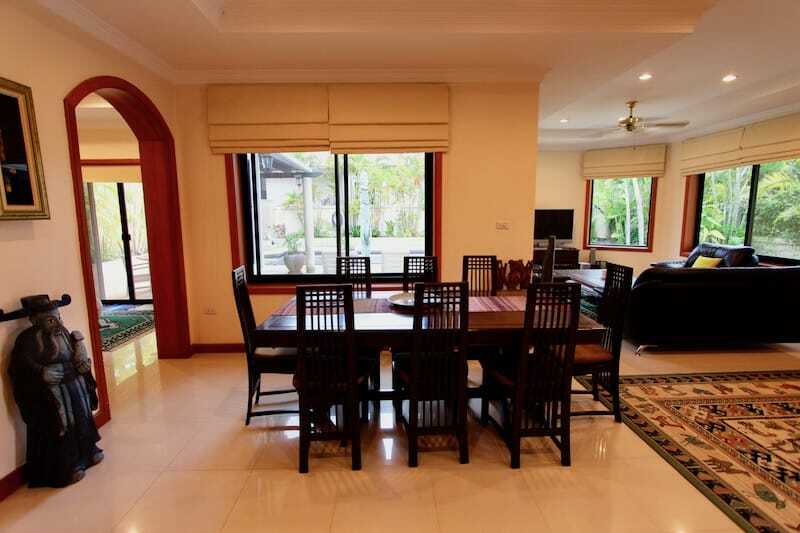 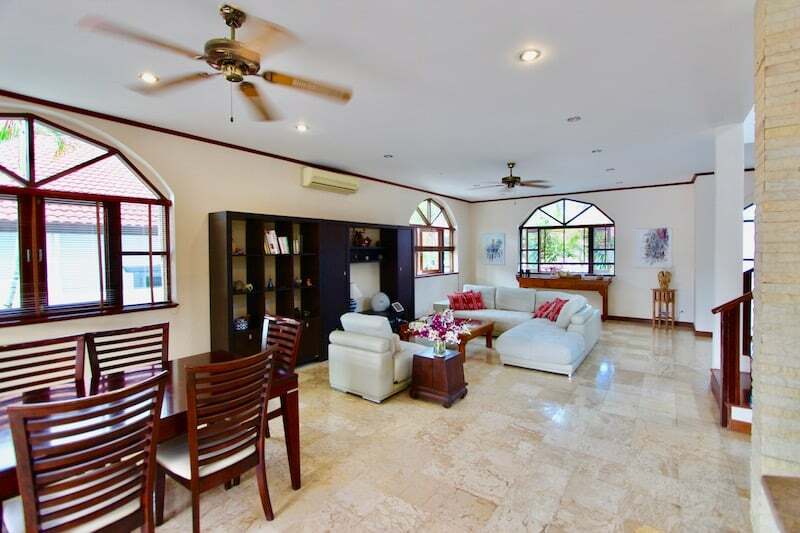 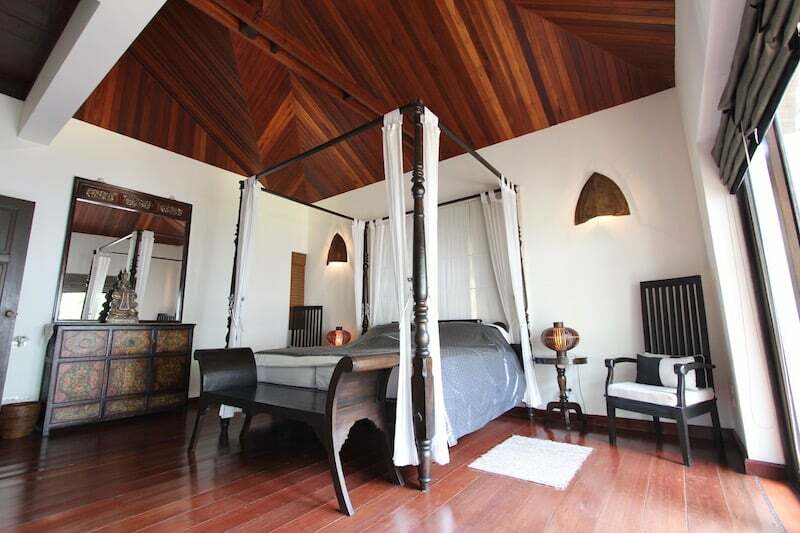 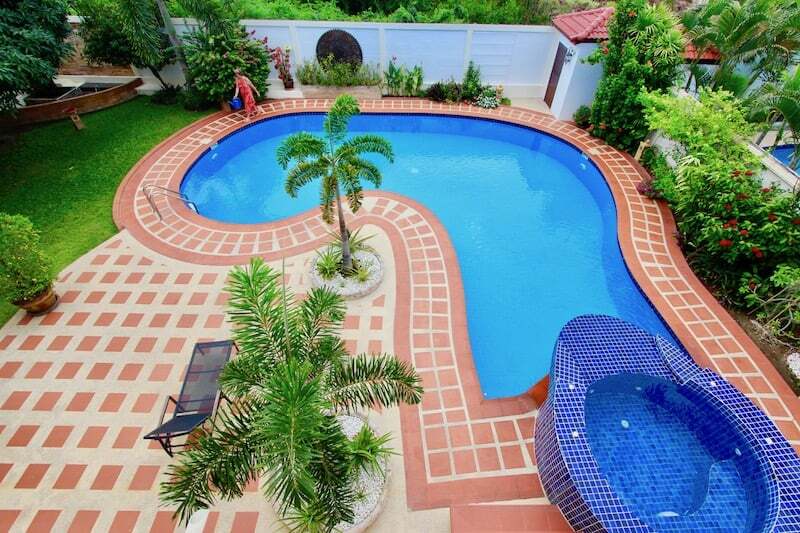 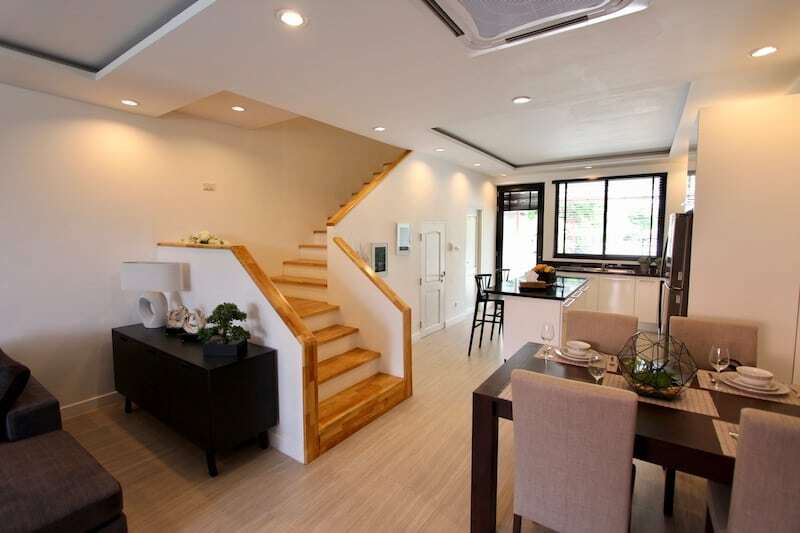 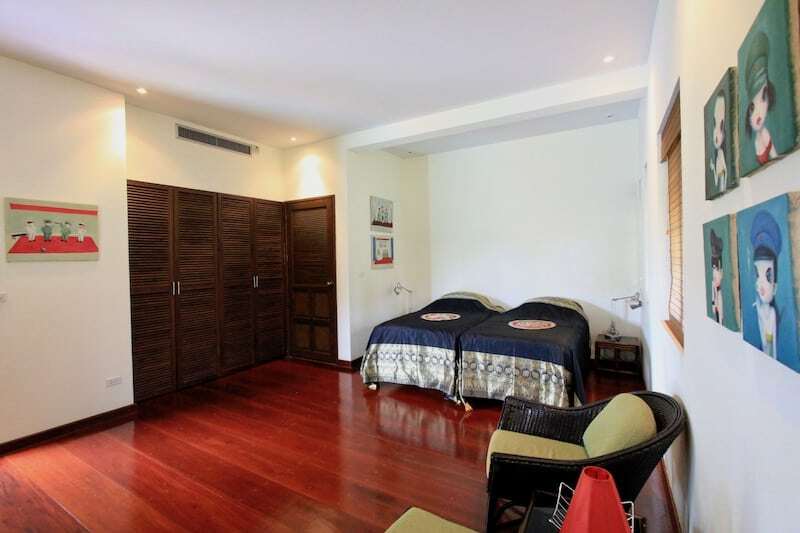 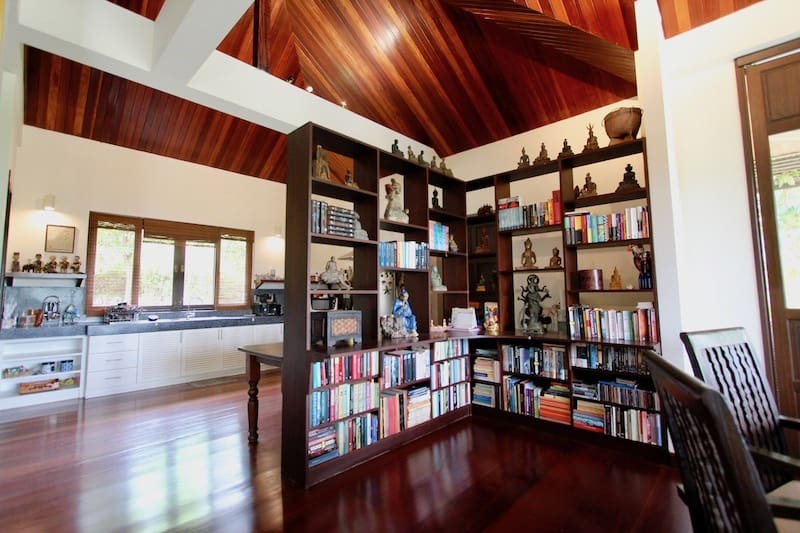 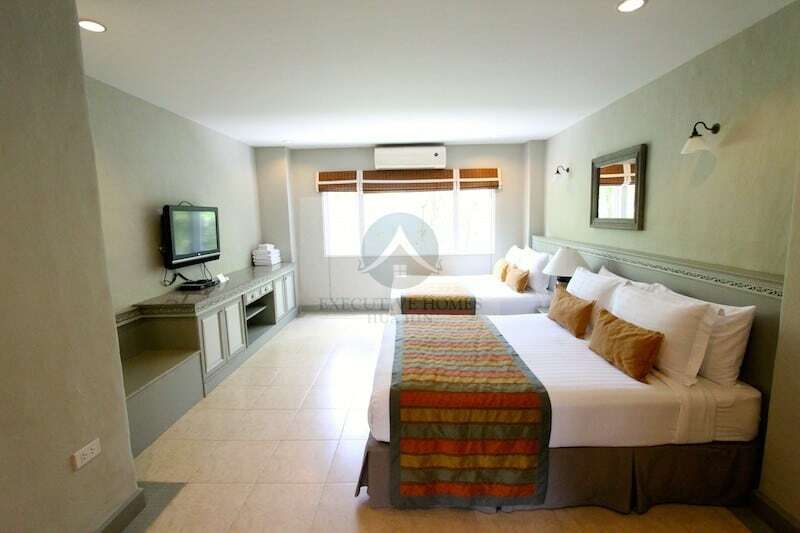 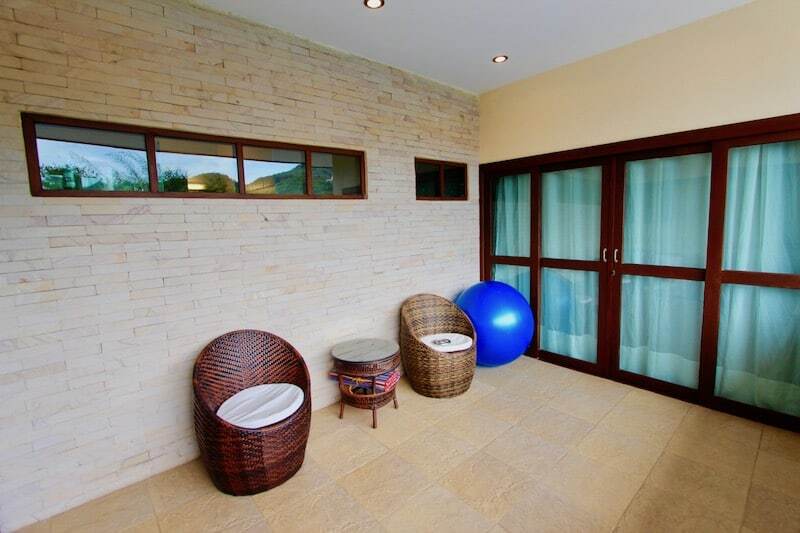 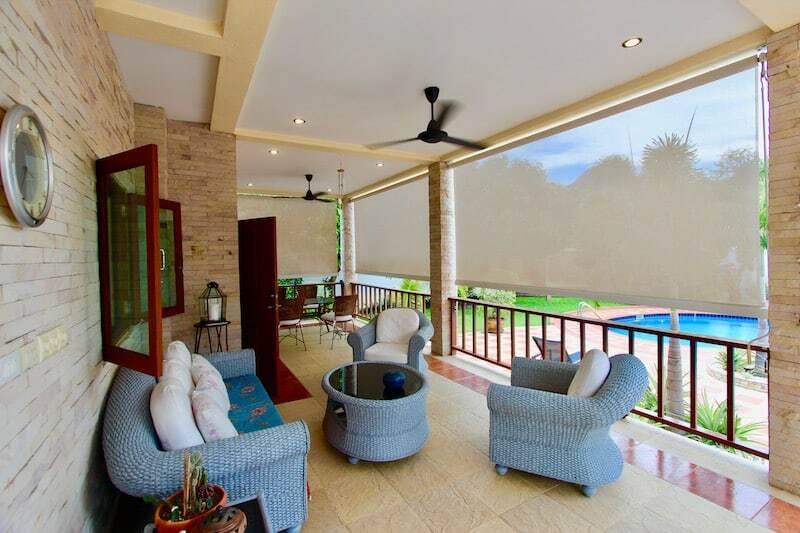 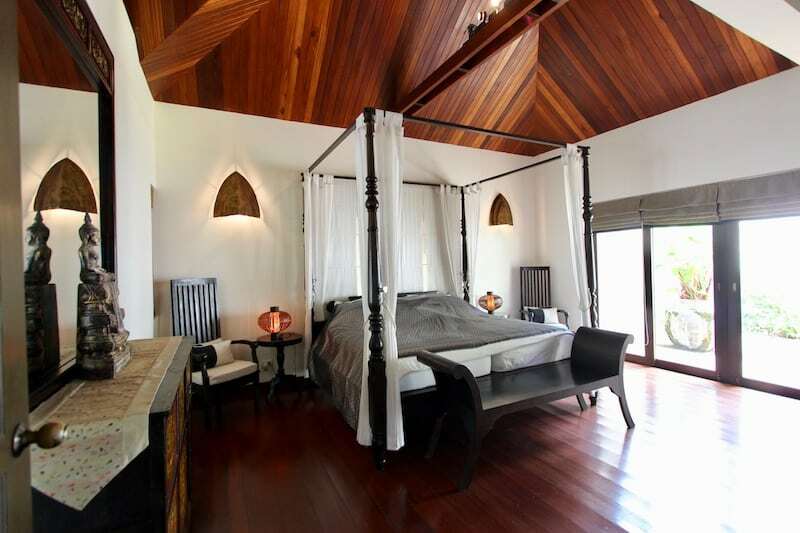 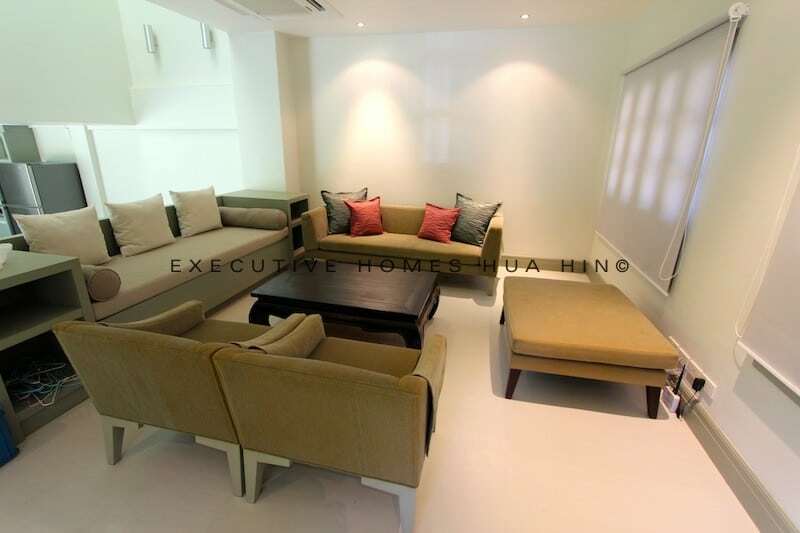 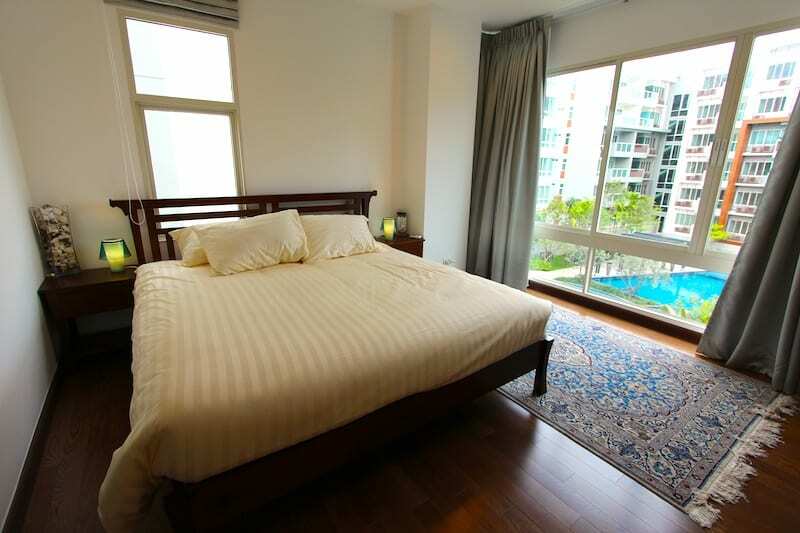 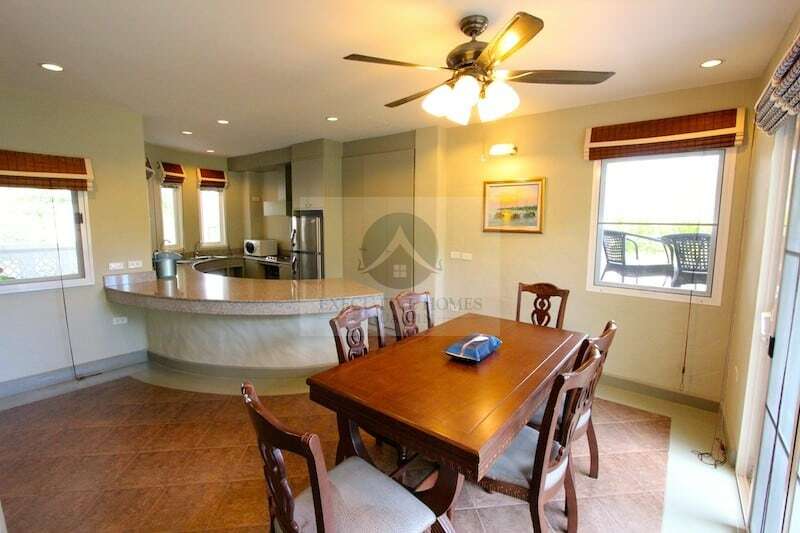 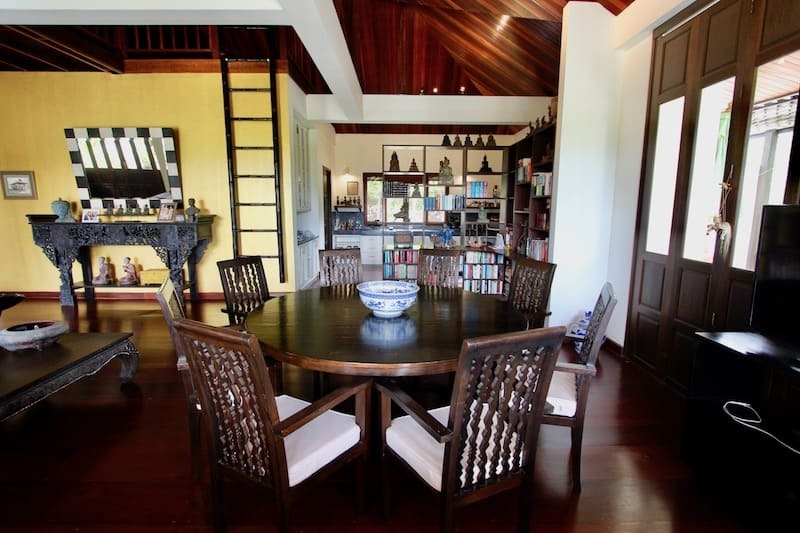 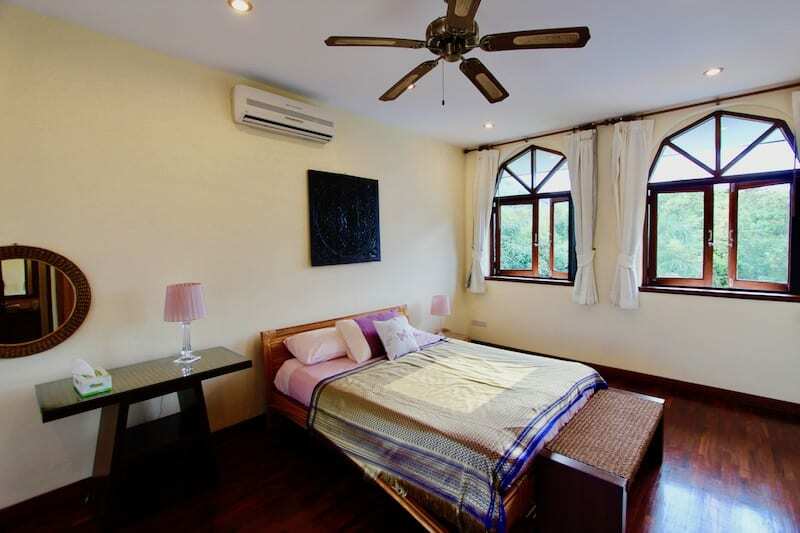 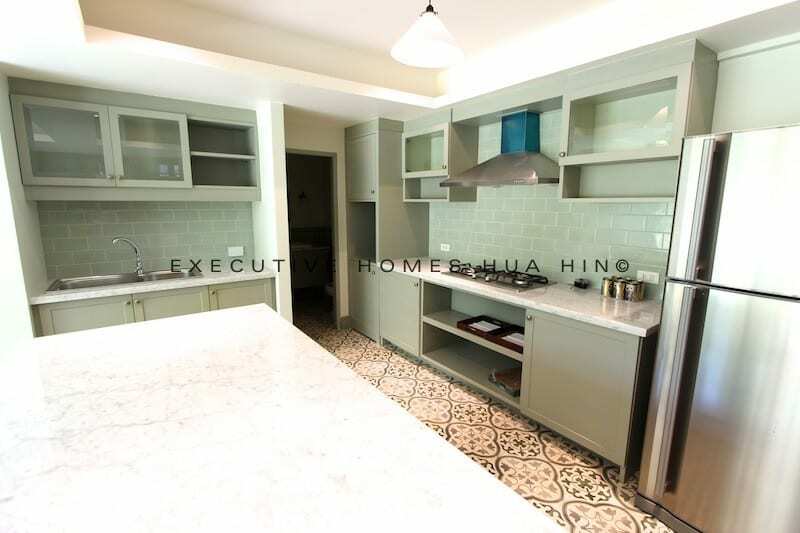 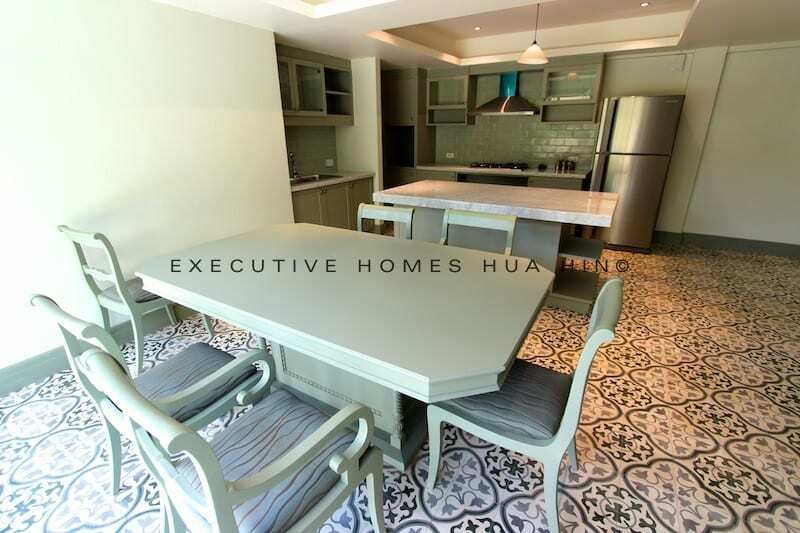 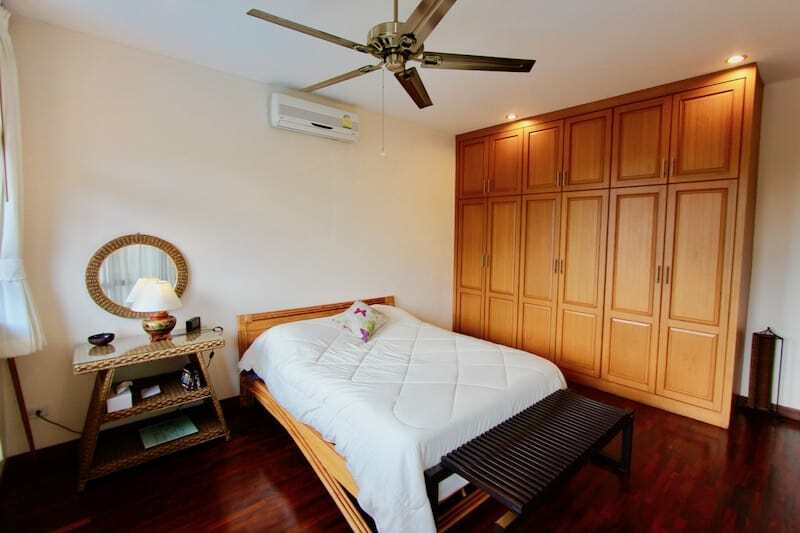 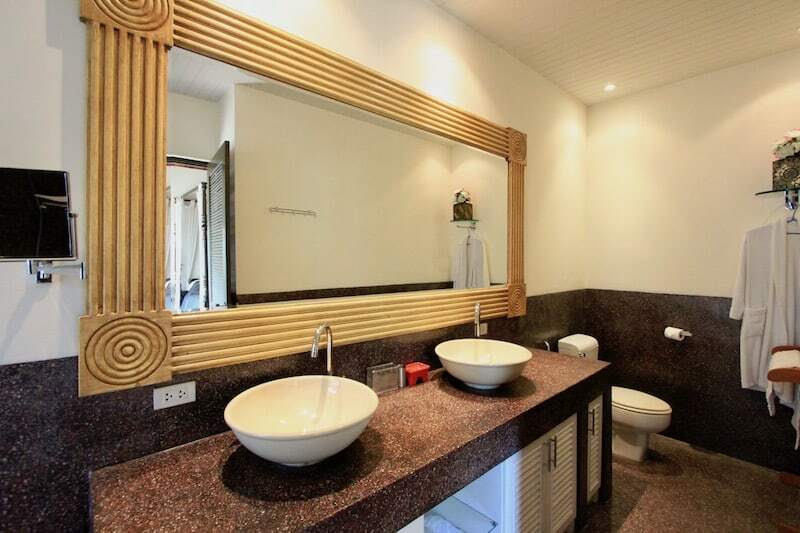 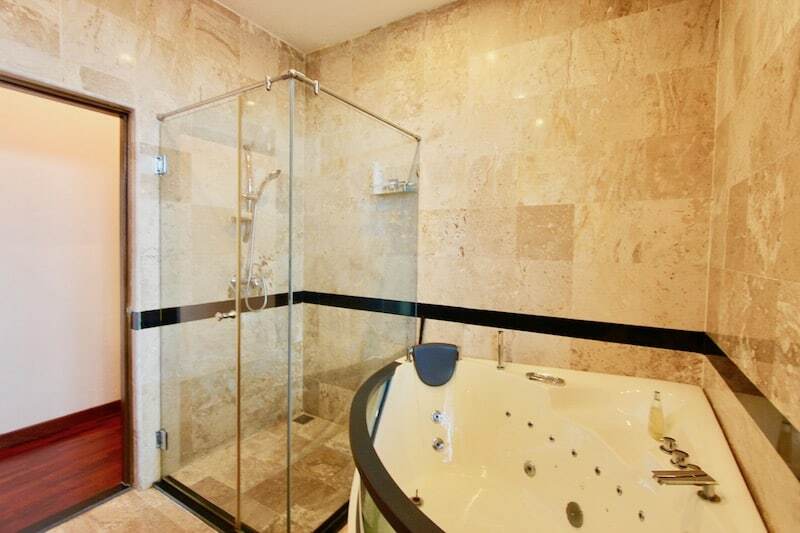 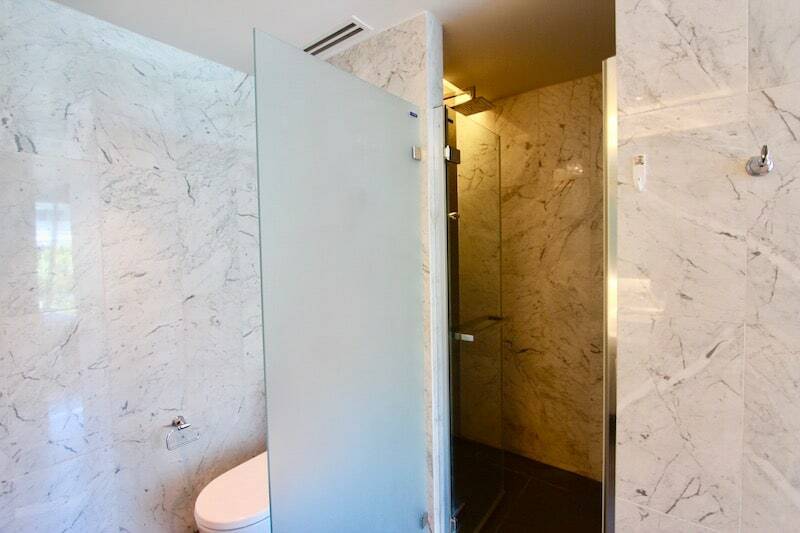 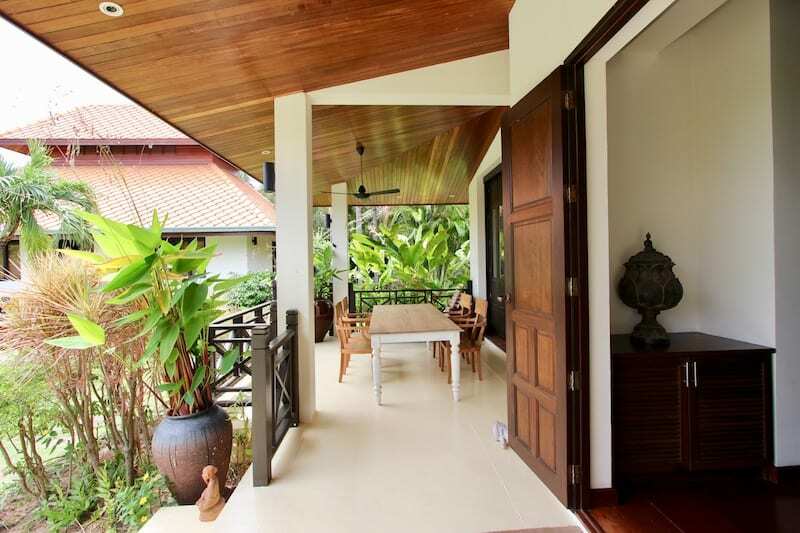 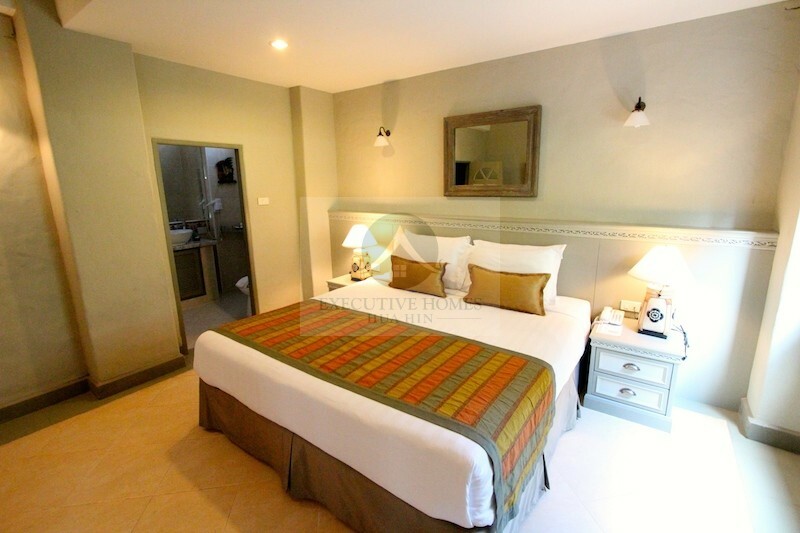 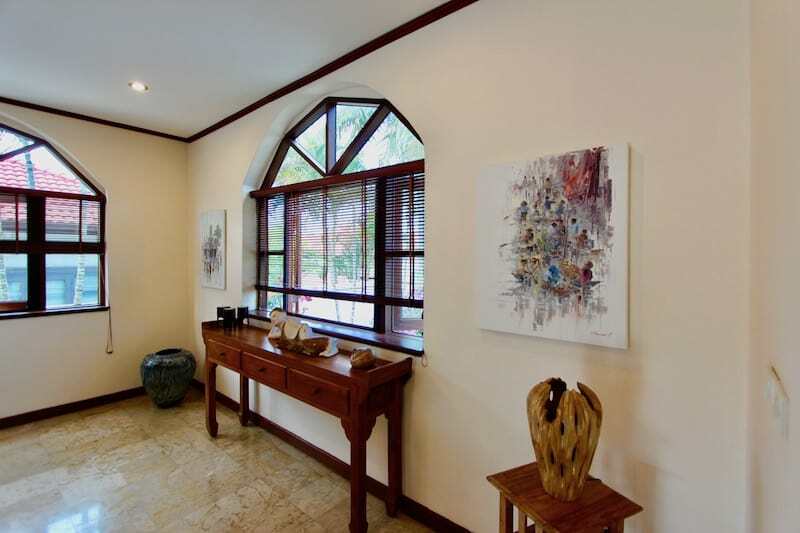 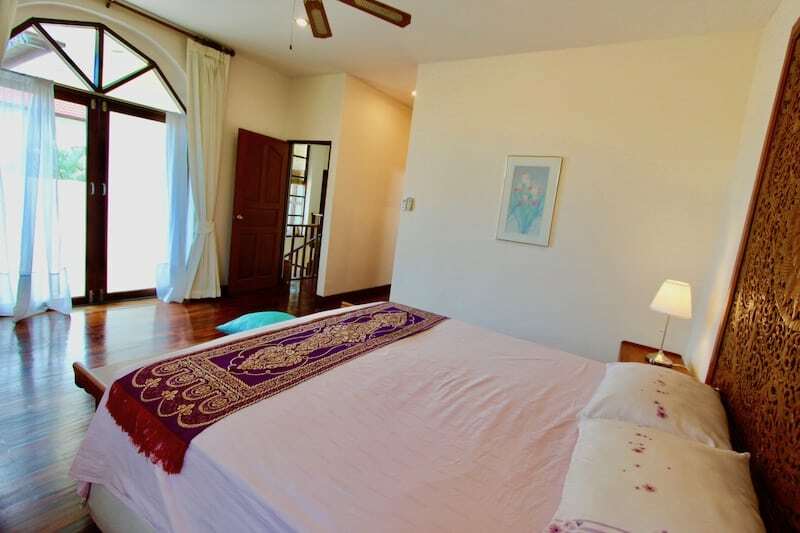 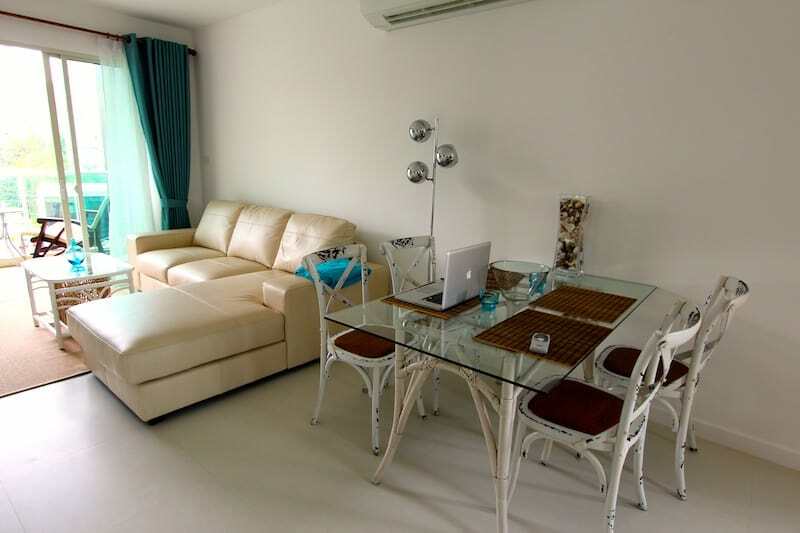 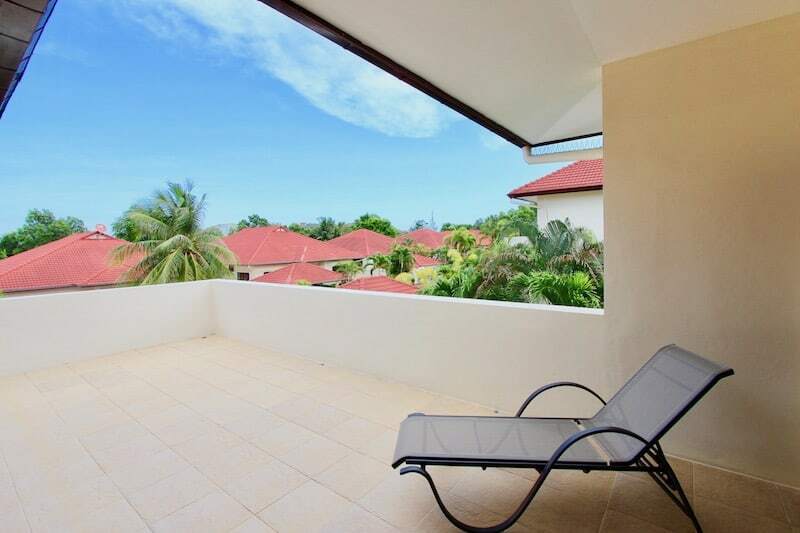 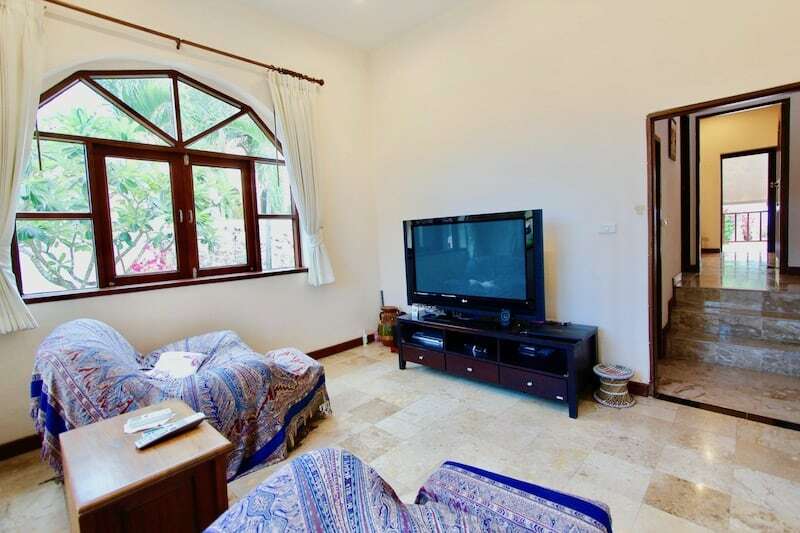 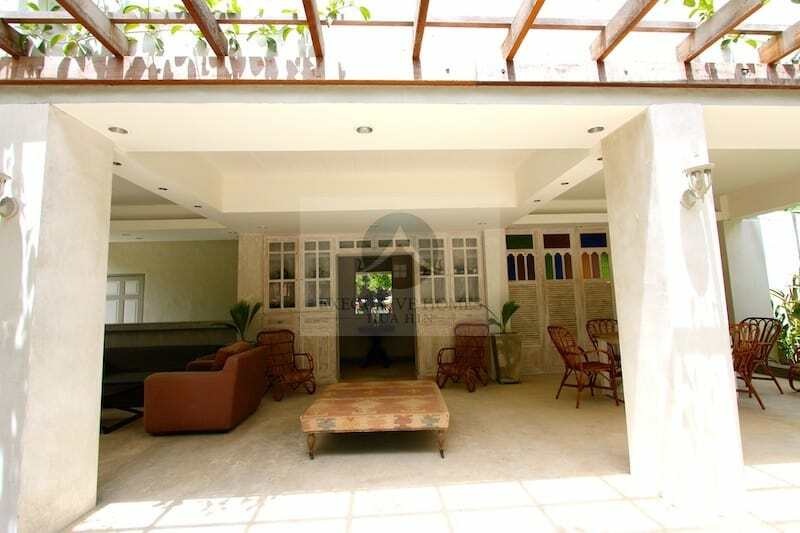 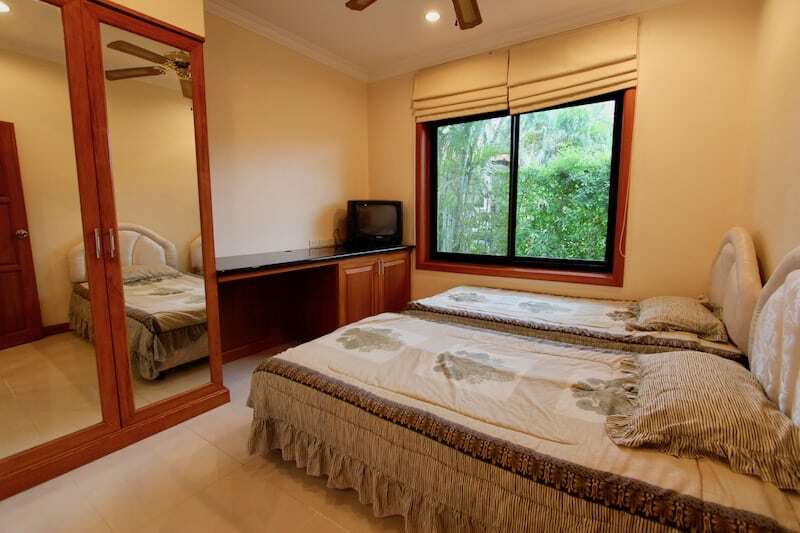 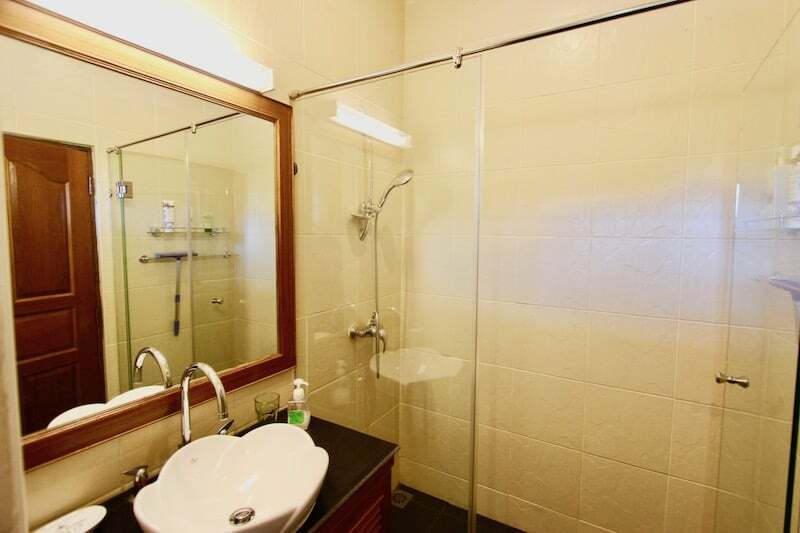 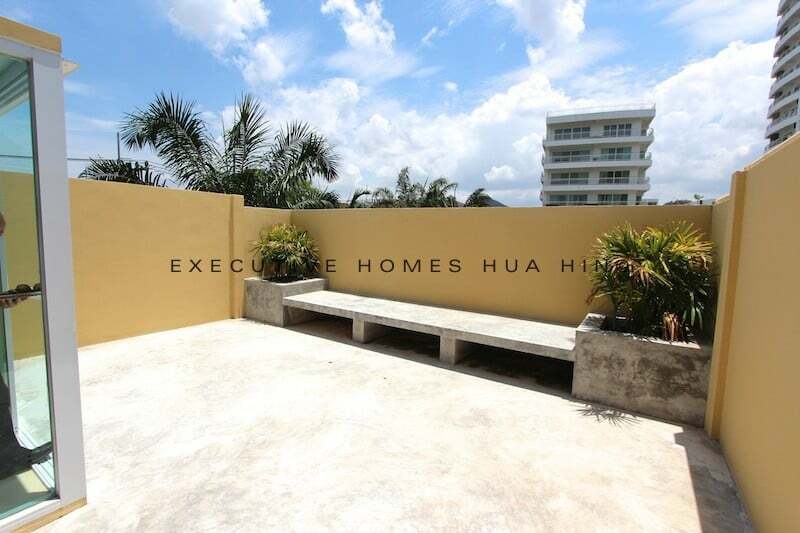 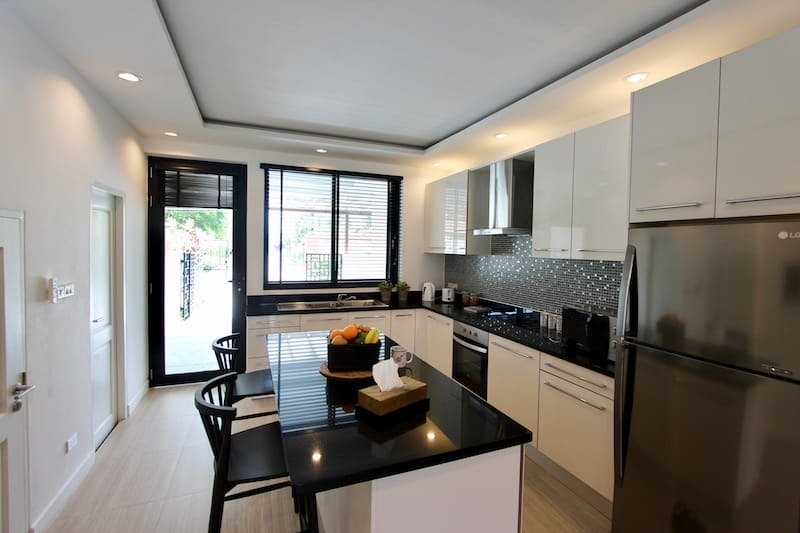 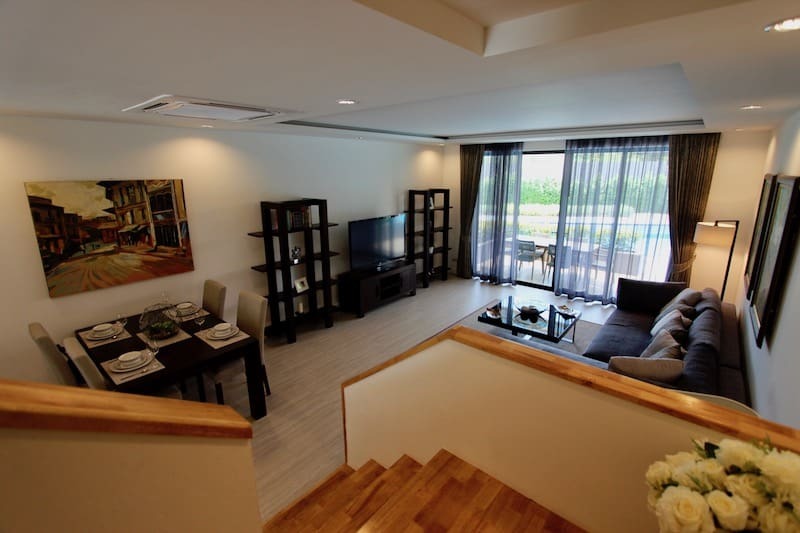 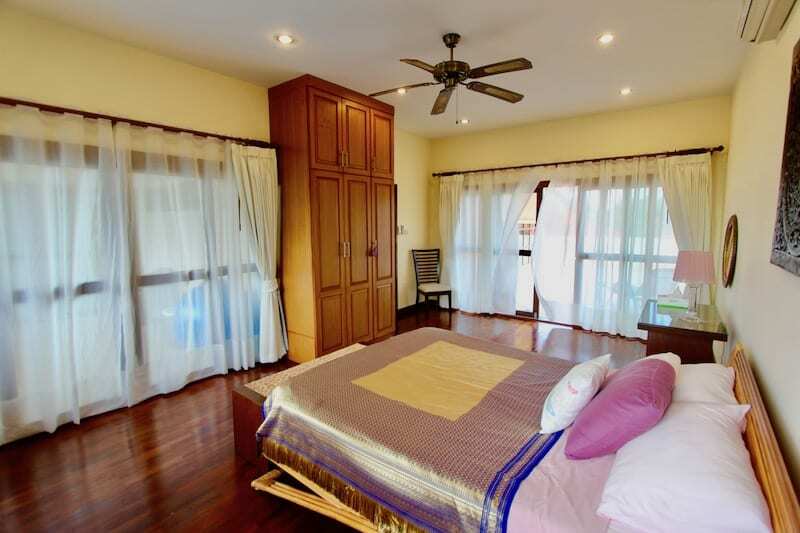 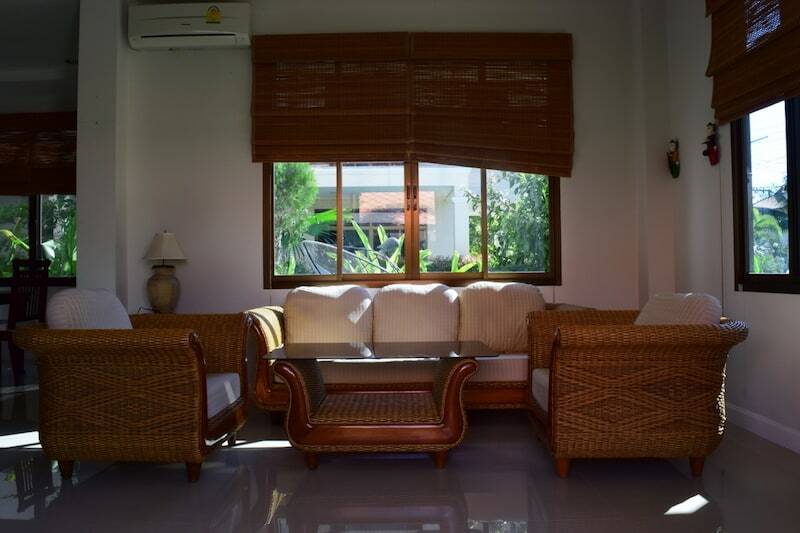 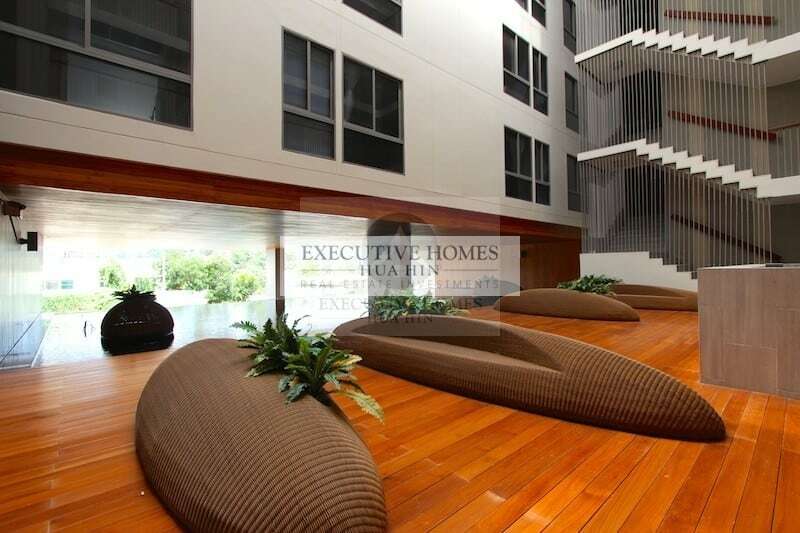 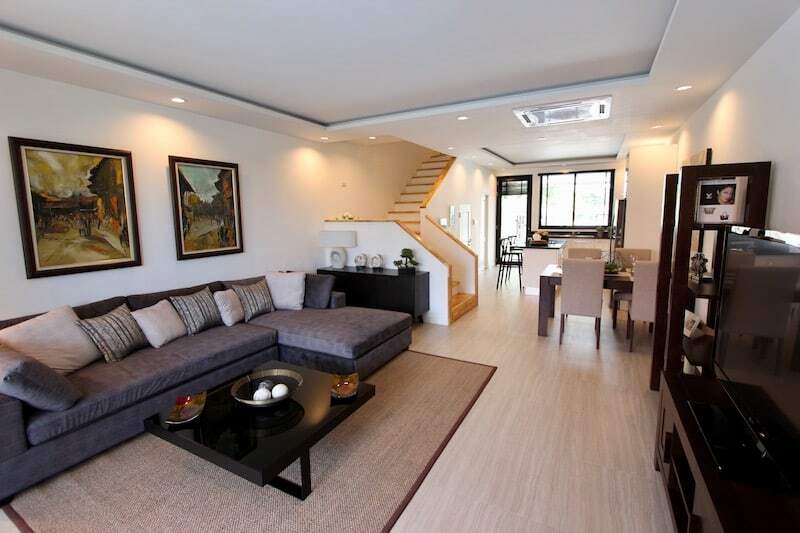 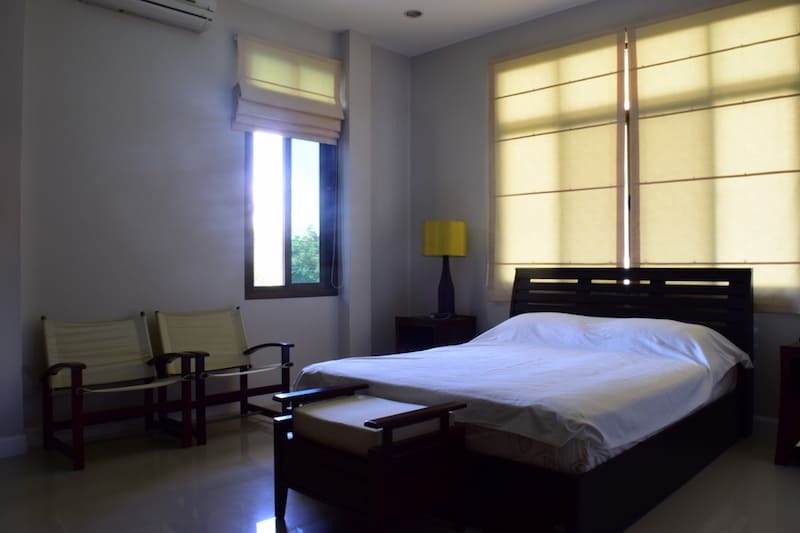 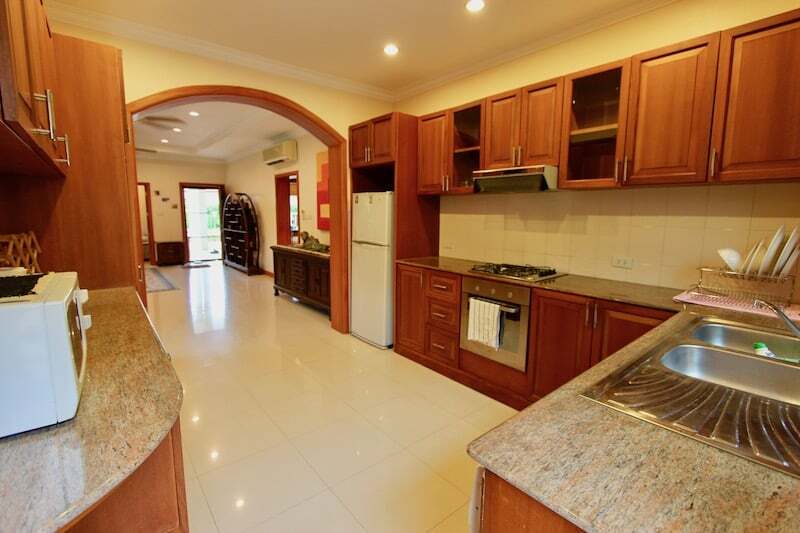 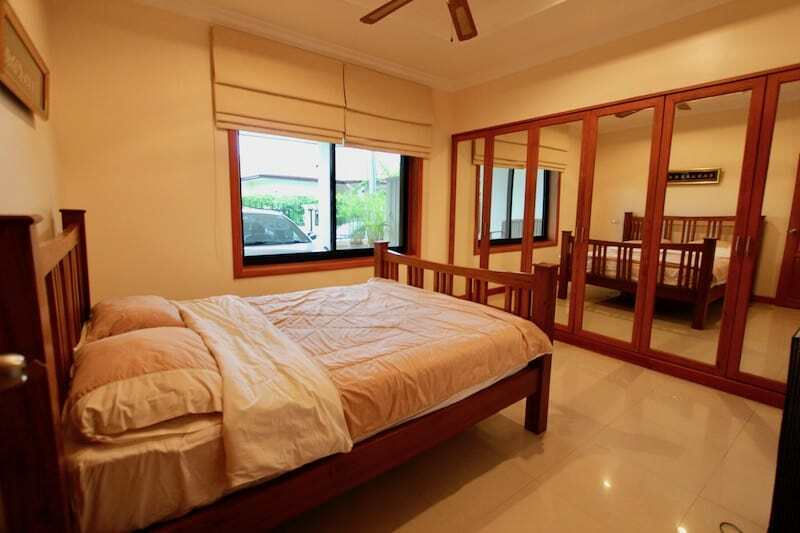 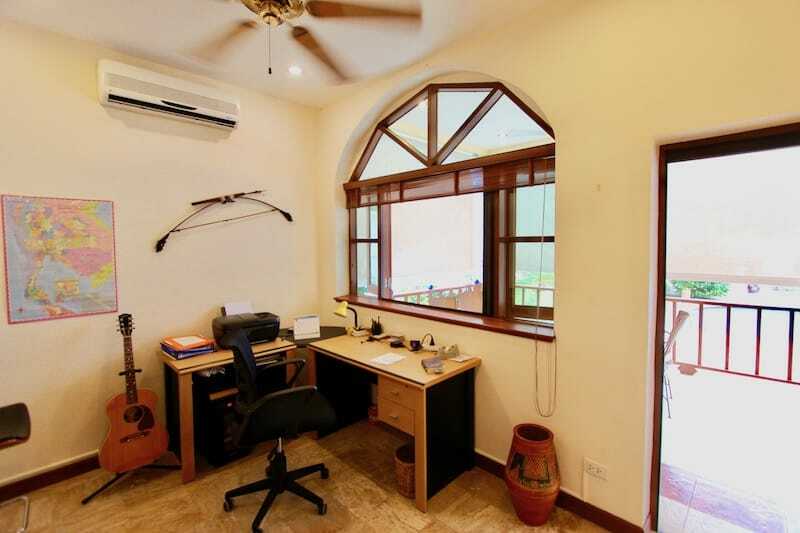 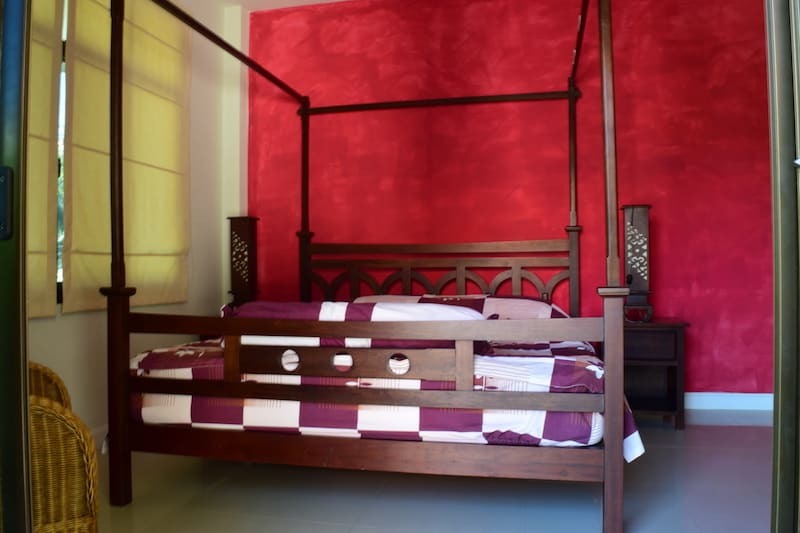 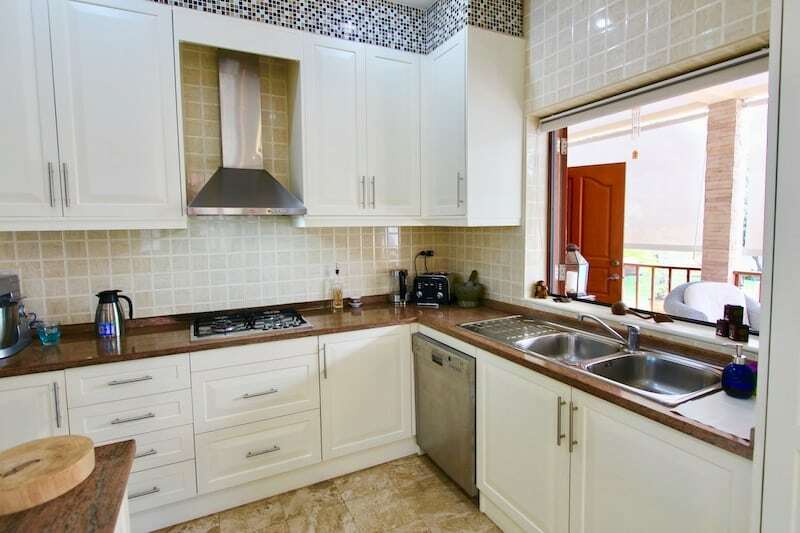 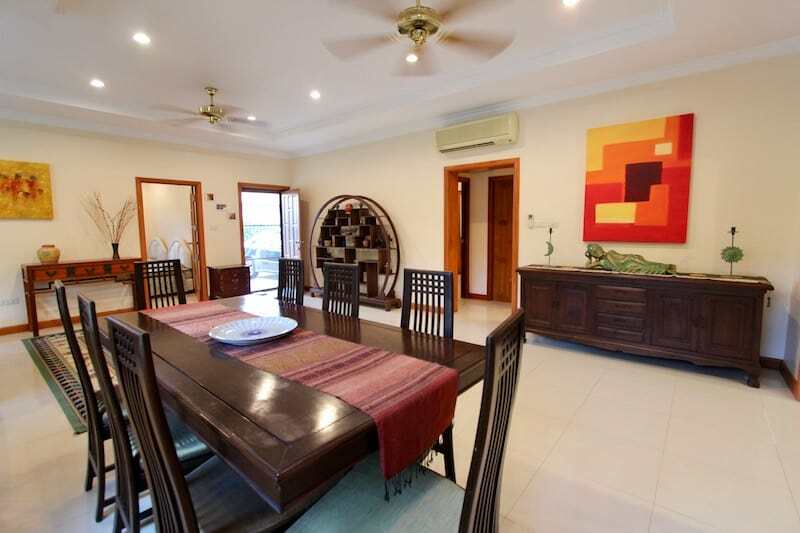 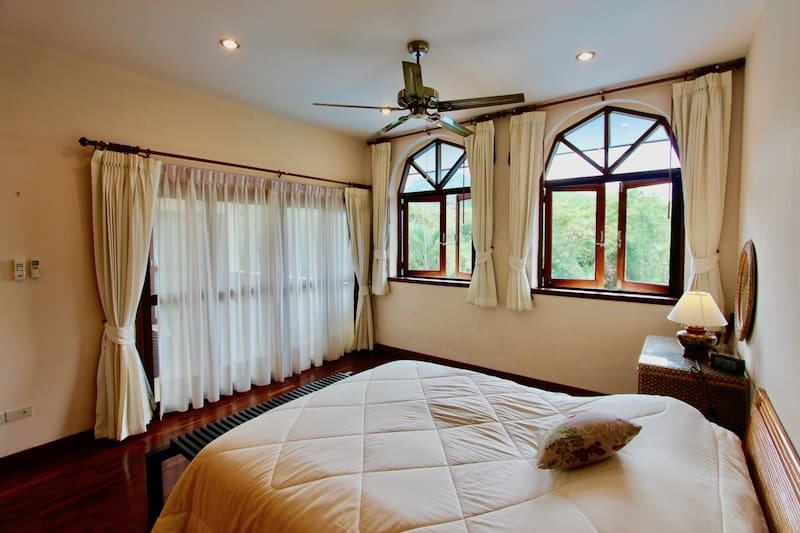 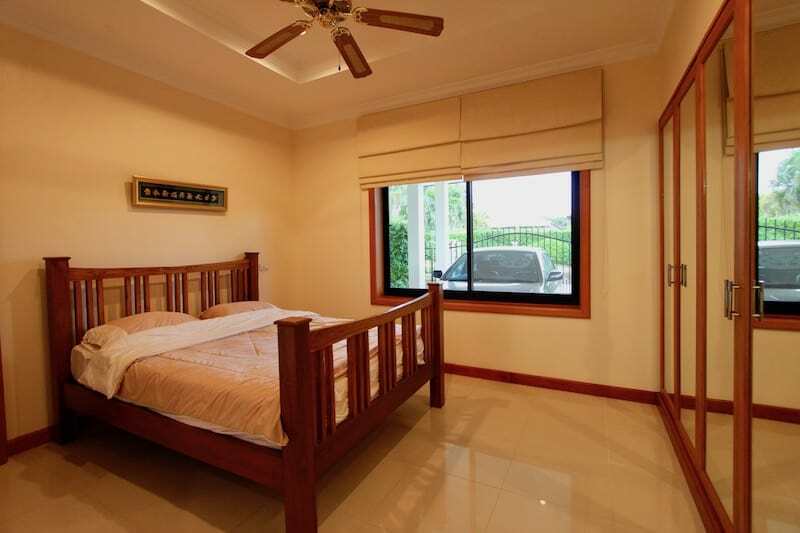 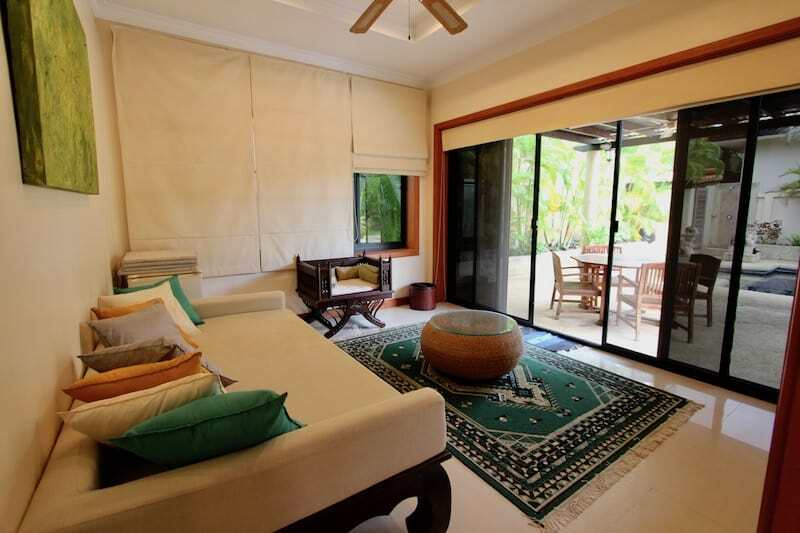 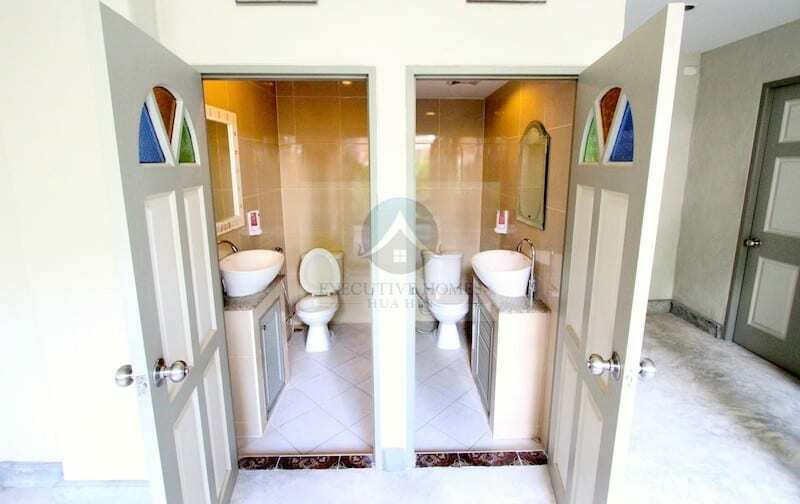 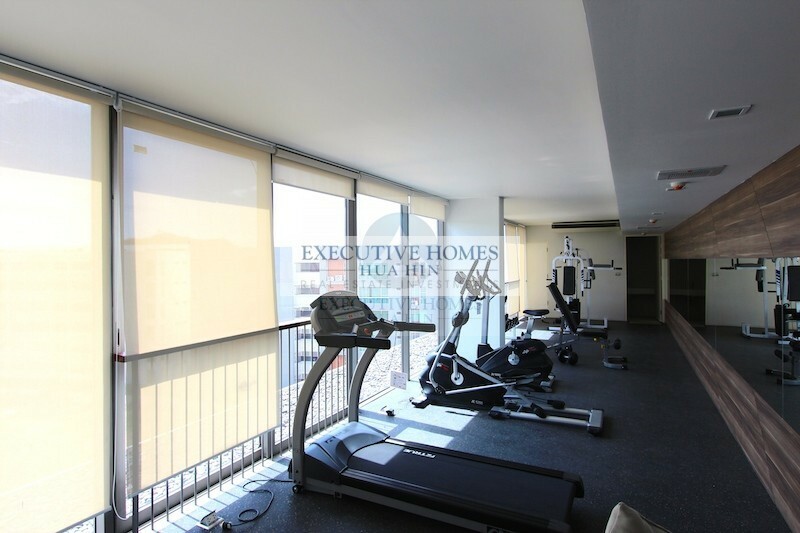 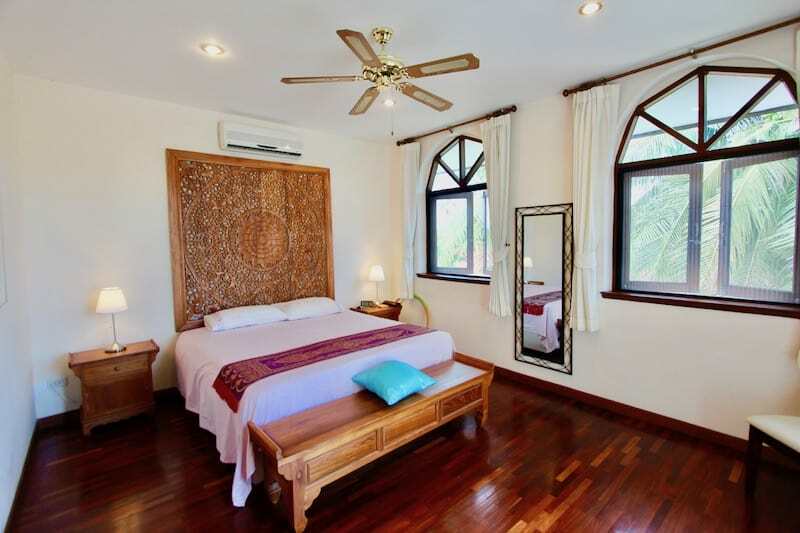 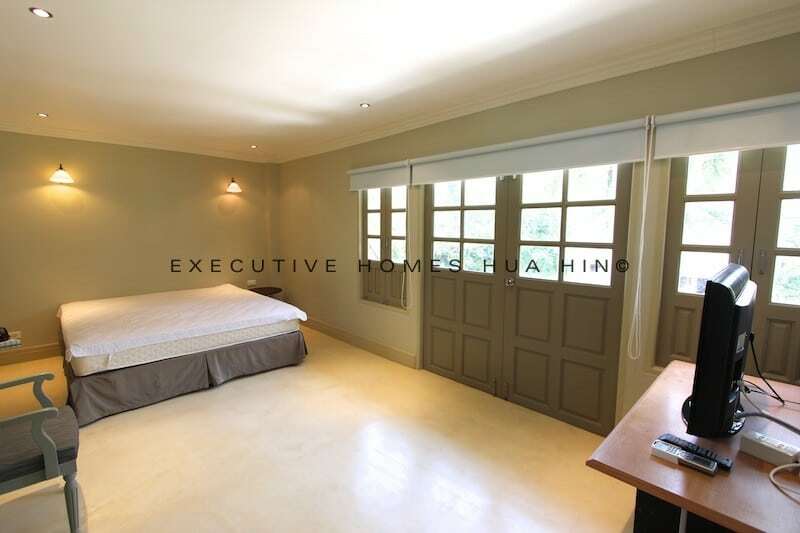 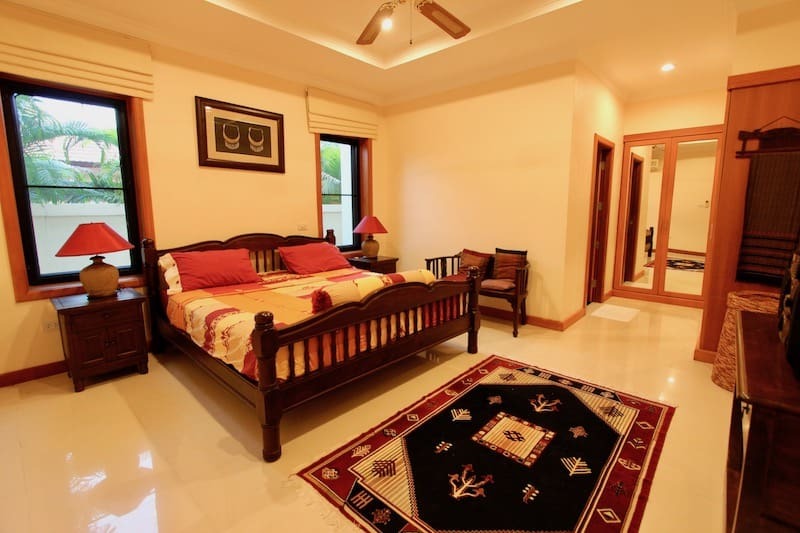 | This available to rent Hua Hin house is a. 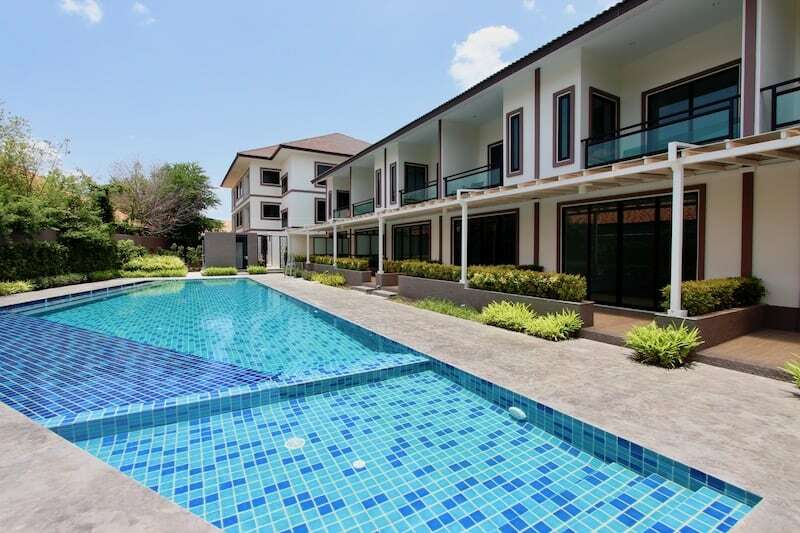 ELEGANT, FULLY MANAGED RESORT HOMES NEAR HUA HIN TOWN CENTER WITH MANY FANTASTIC AMENITIES – Perfect Rental Income Properties!! 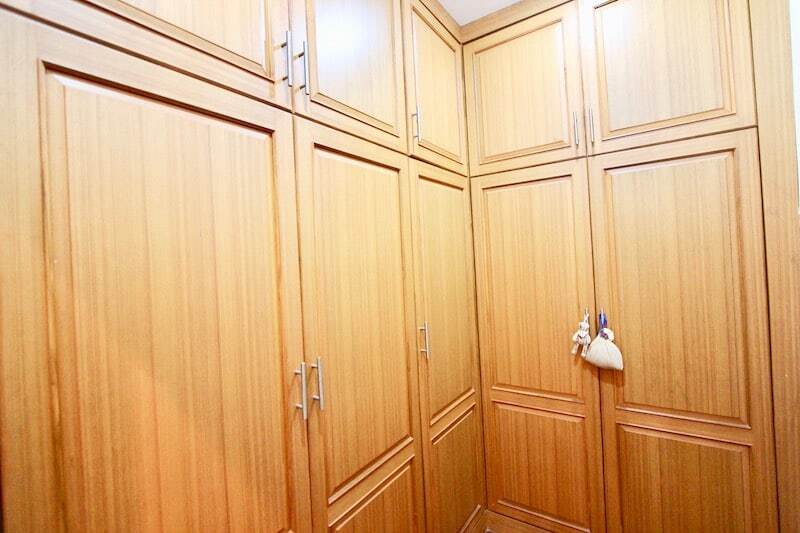 Are you looking for good quality Hua. 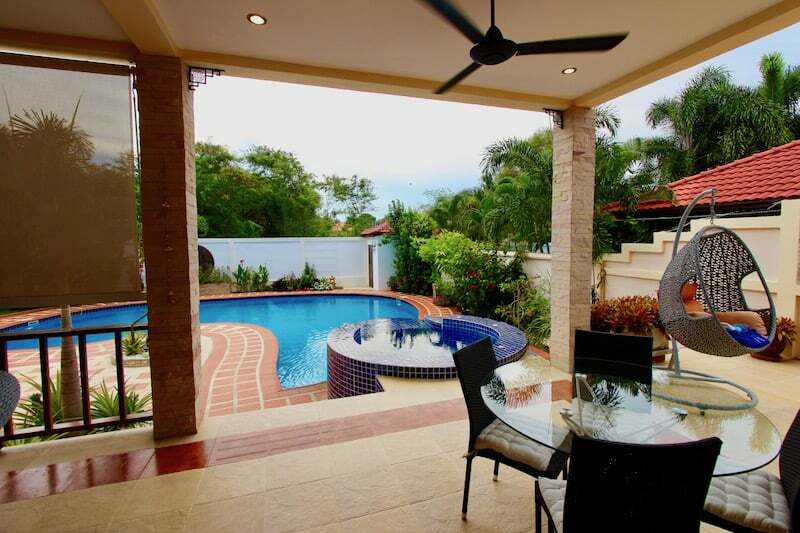 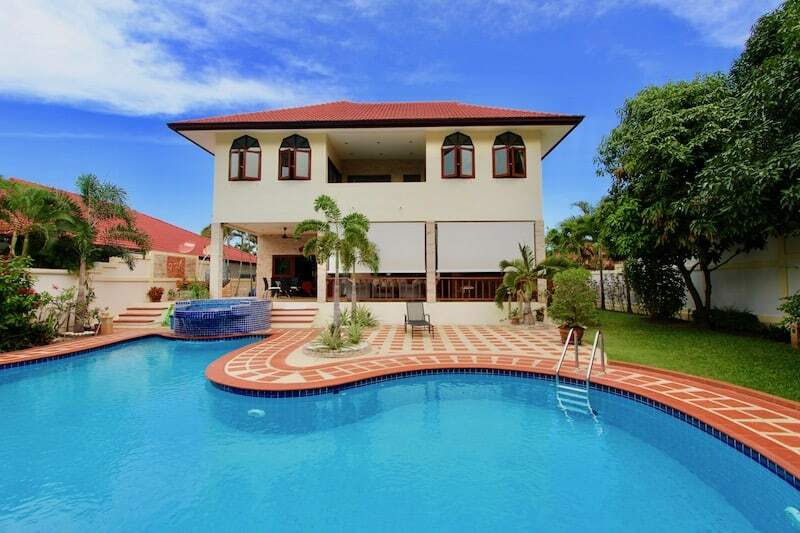 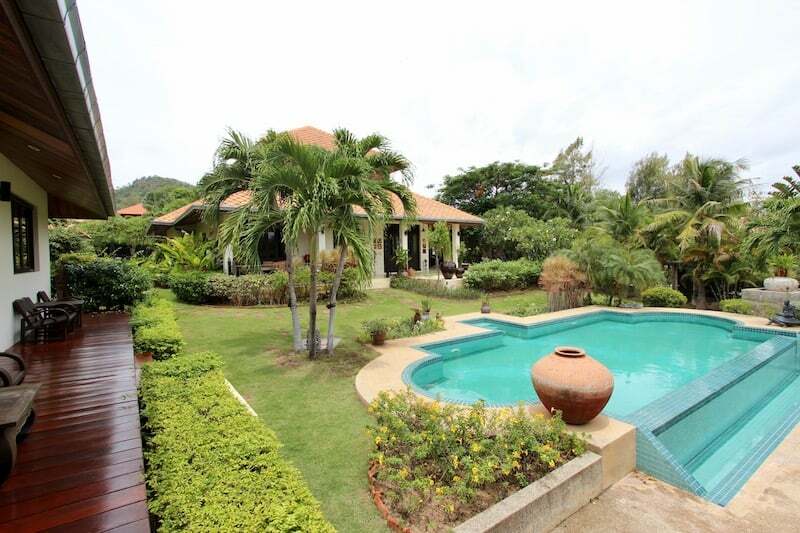 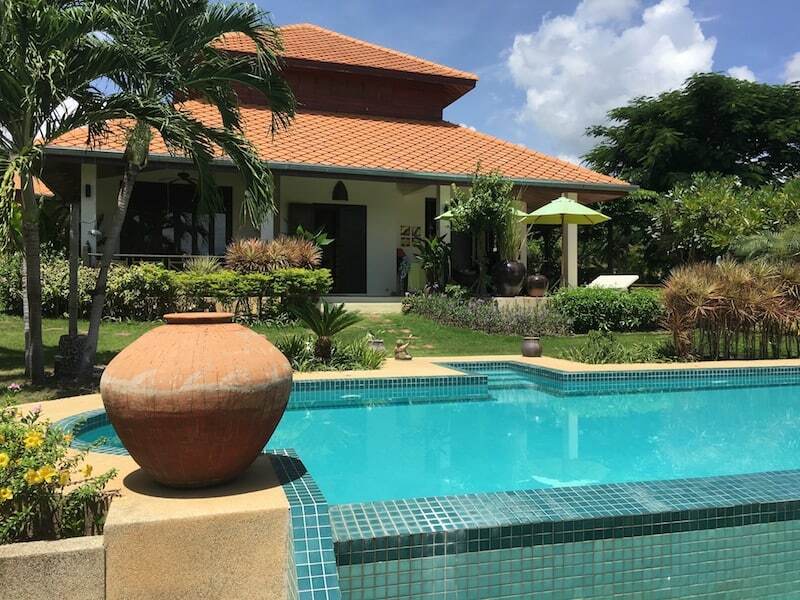 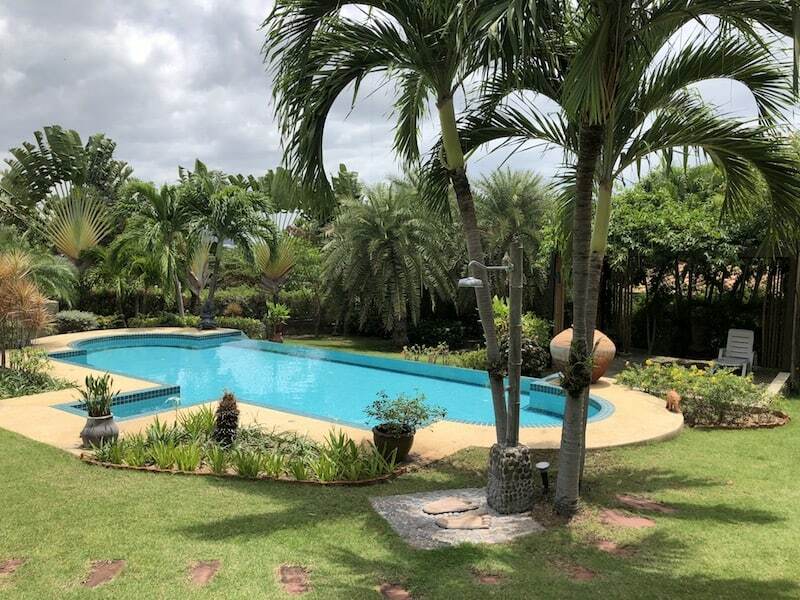 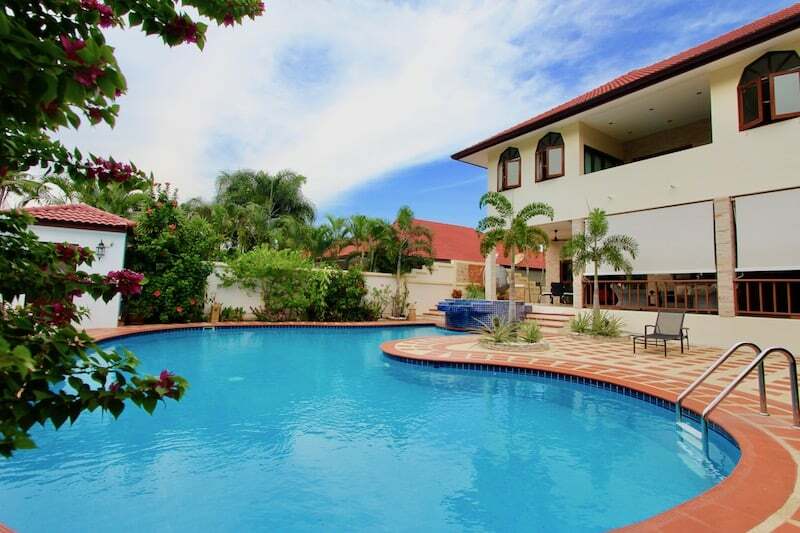 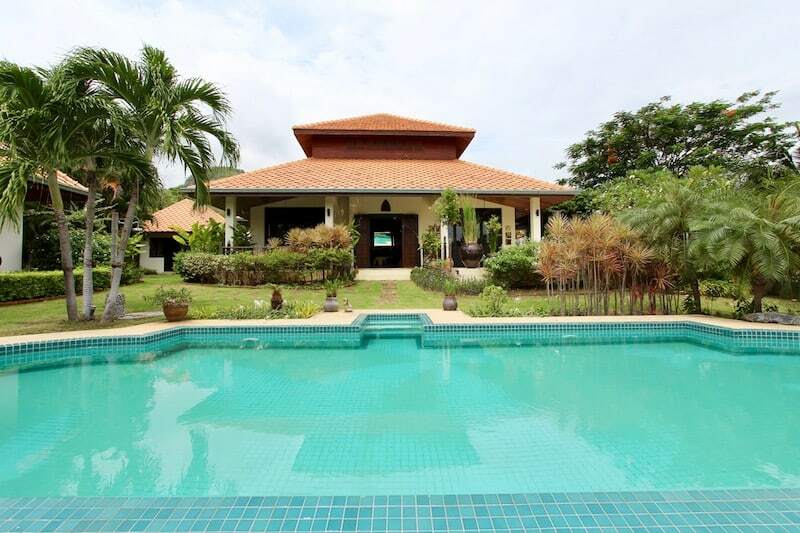 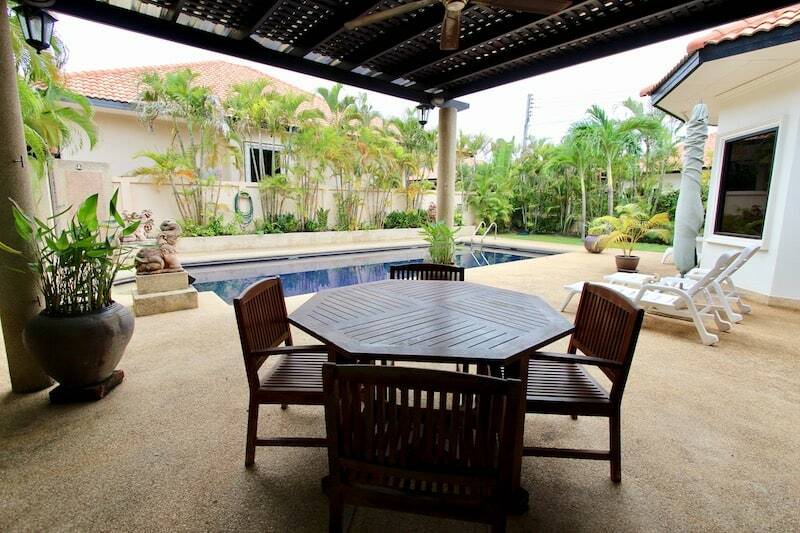 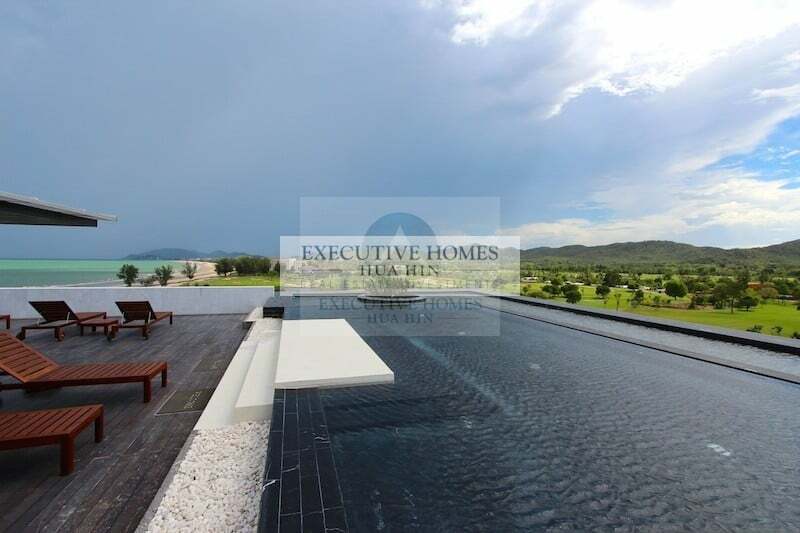 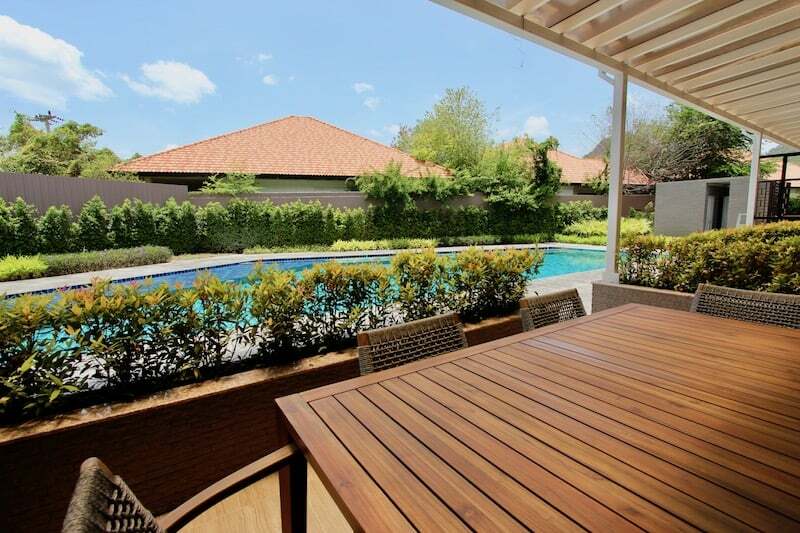 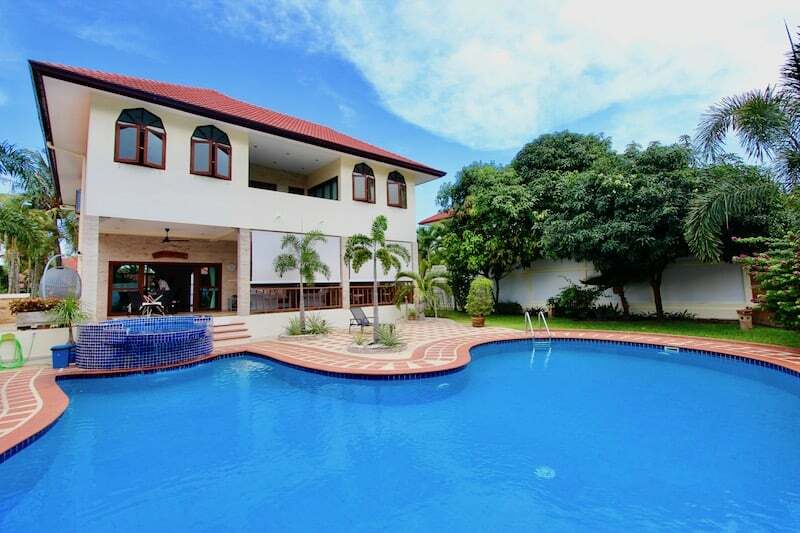 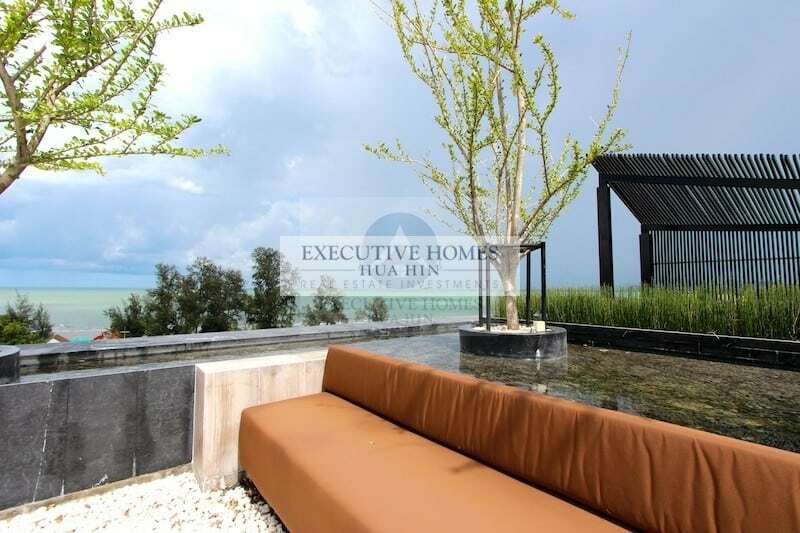 GORGEOUS TROPICAL PARADISE, CENTRALLY LOCATED HUA HIN LUXURY VILLA FOR SALE This is a lovely, centrally located Hua Hin villa for sale is surrounded by. 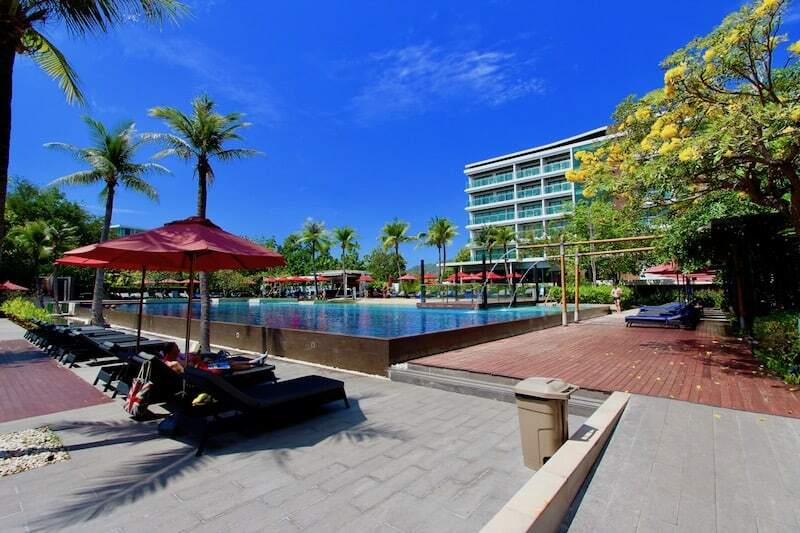 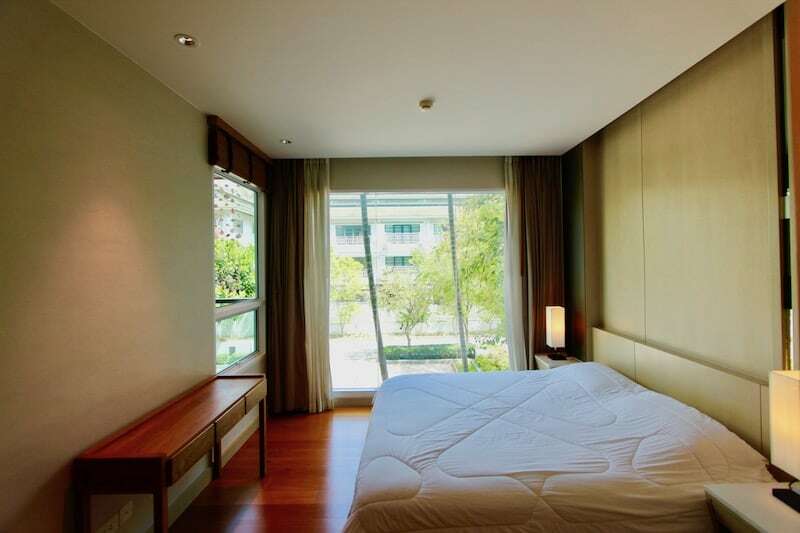 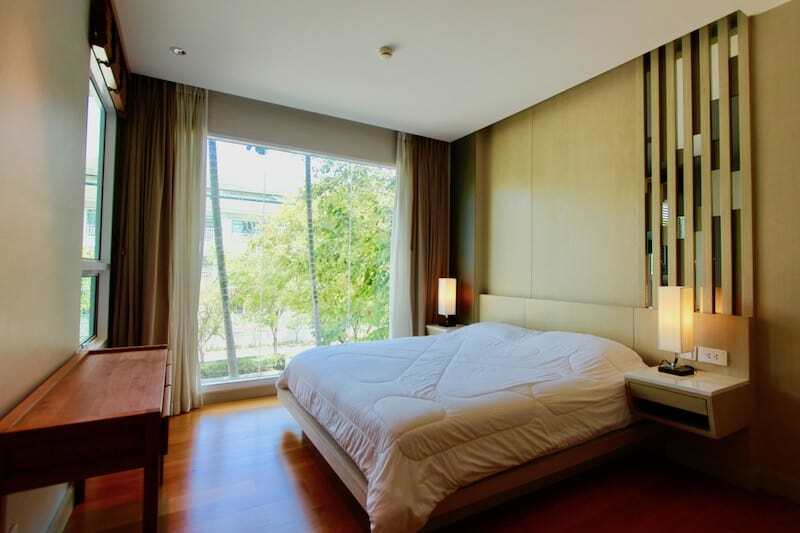 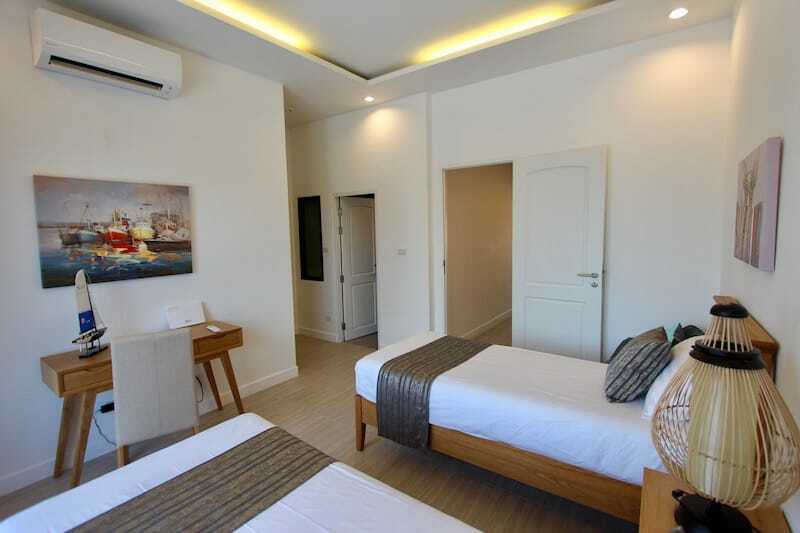 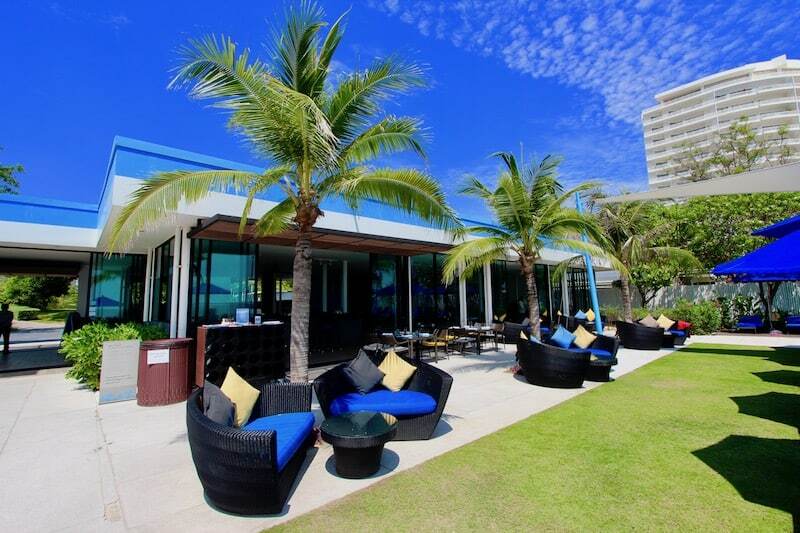 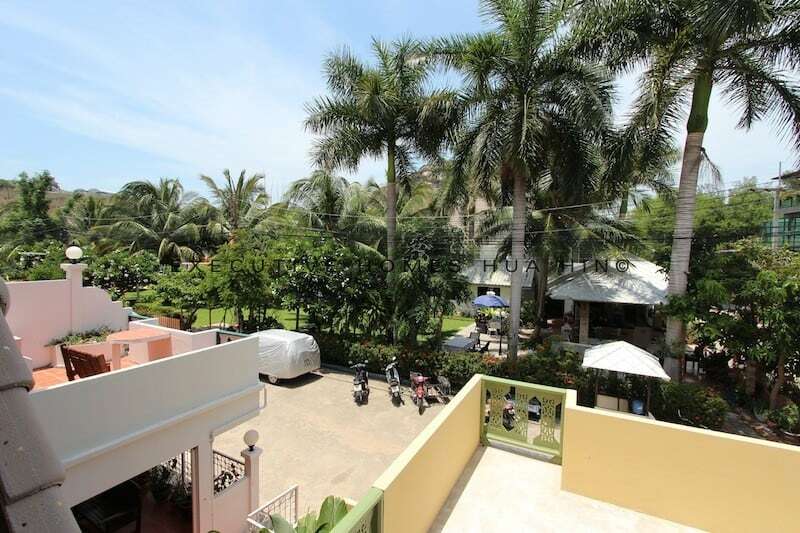 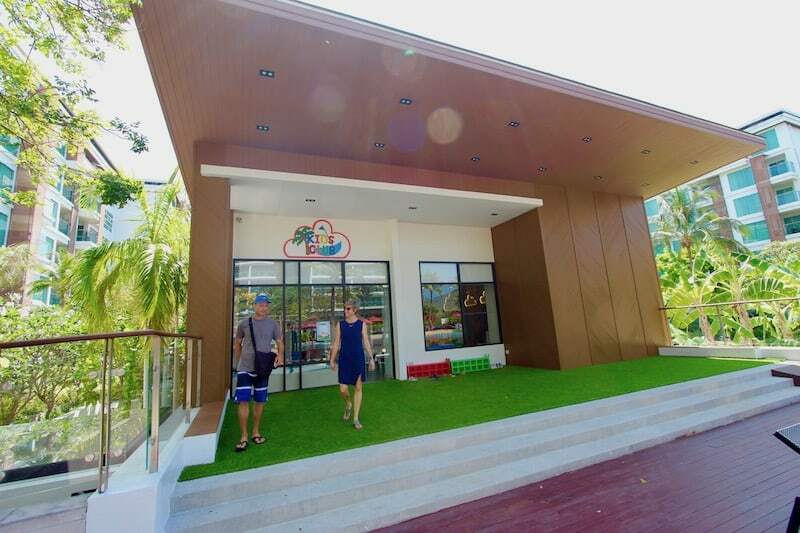 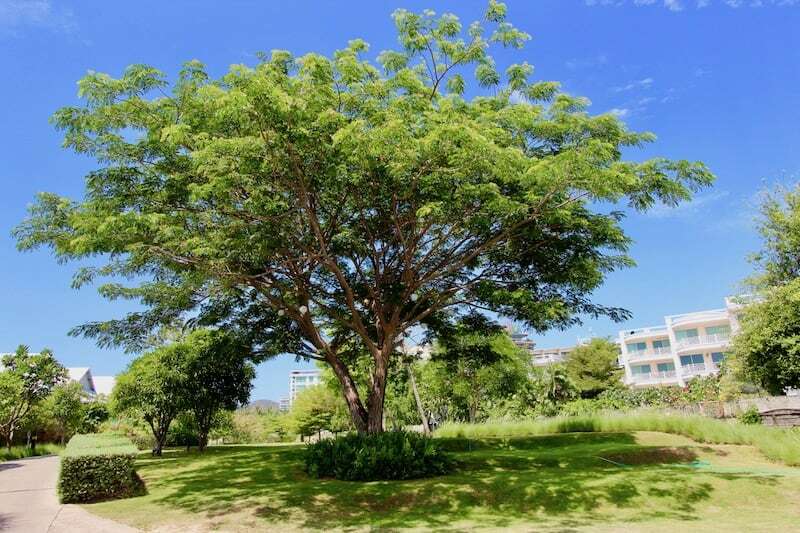 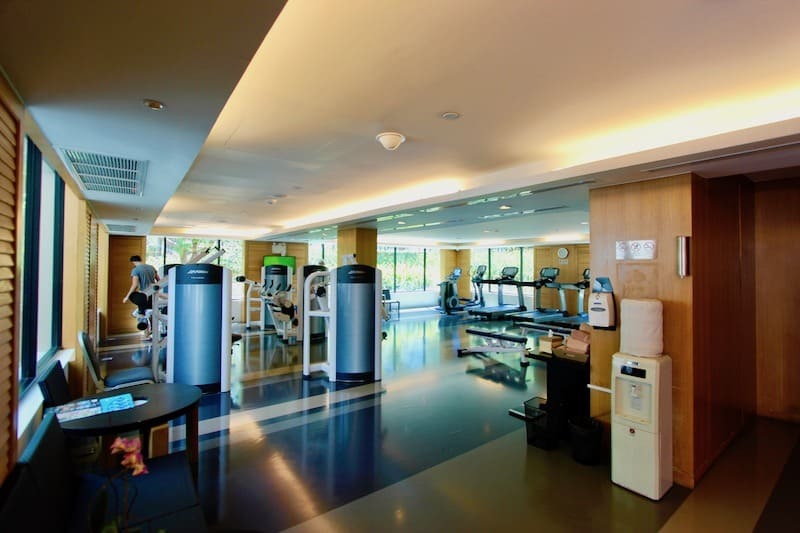 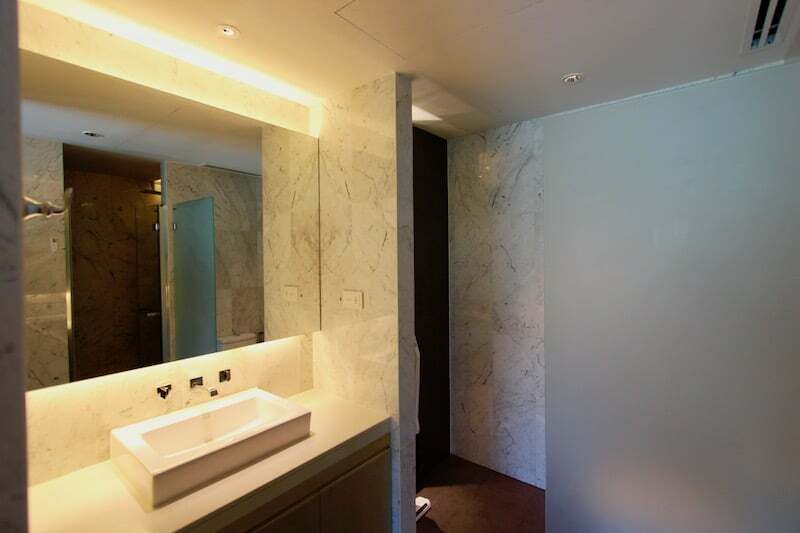 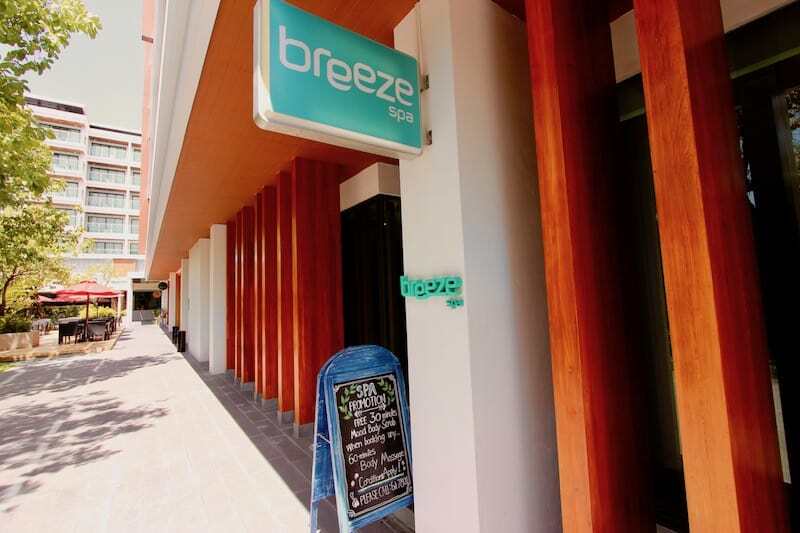 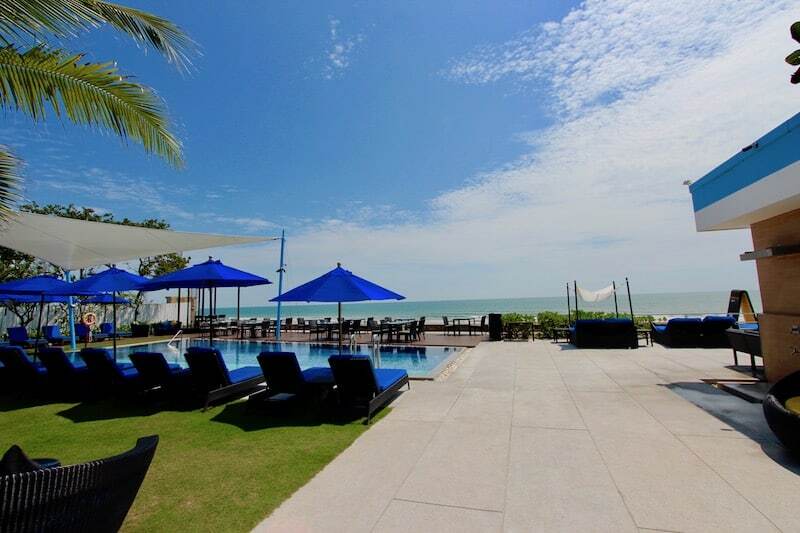 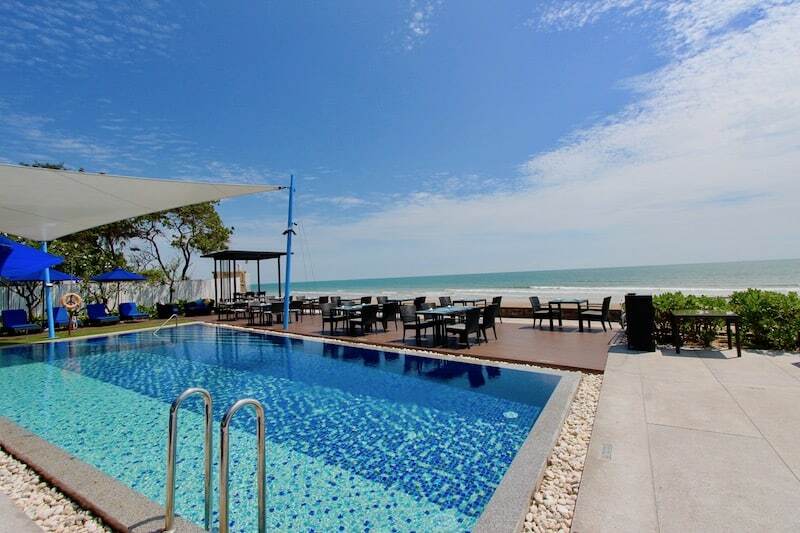 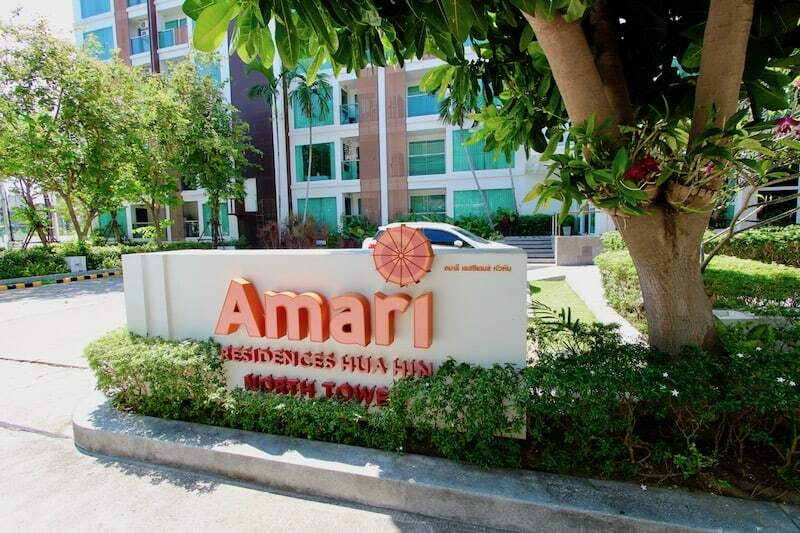 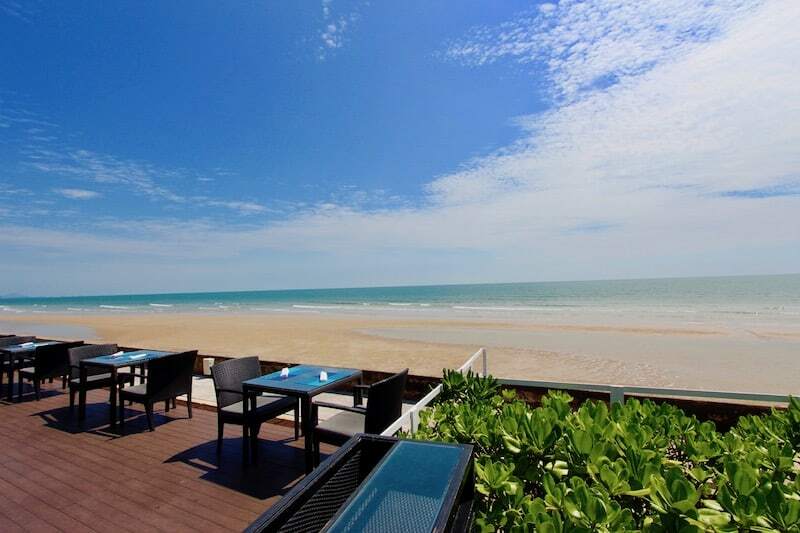 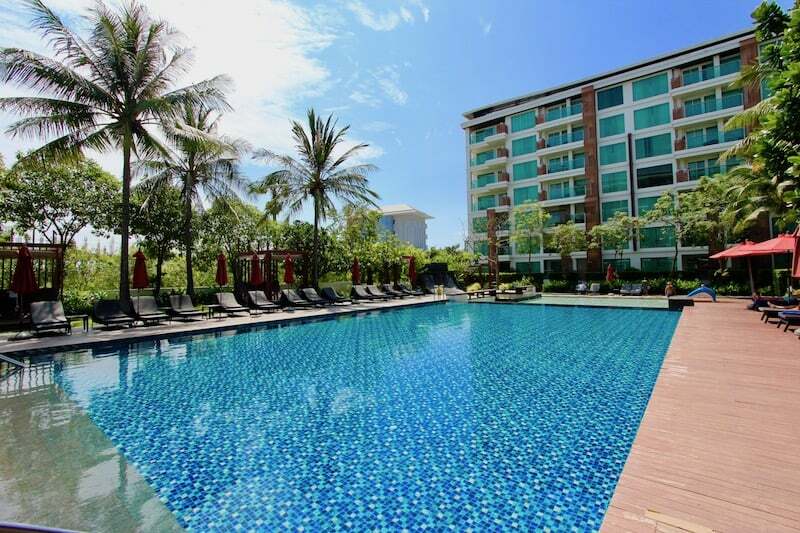 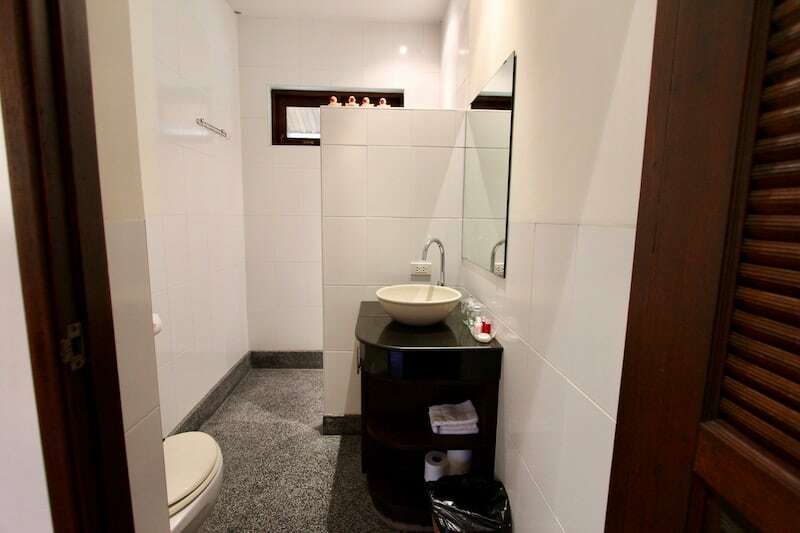 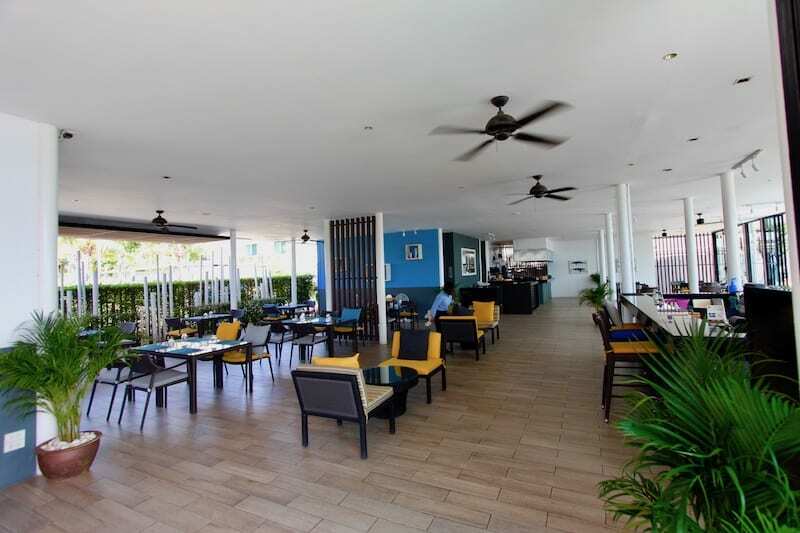 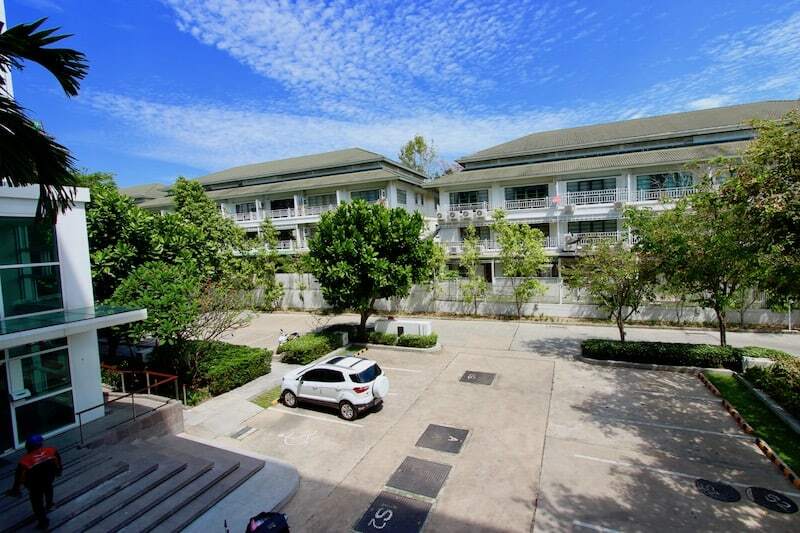 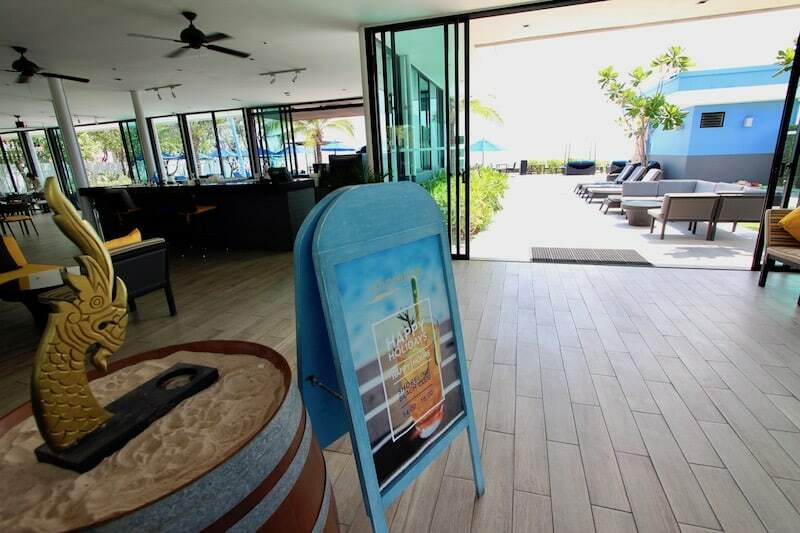 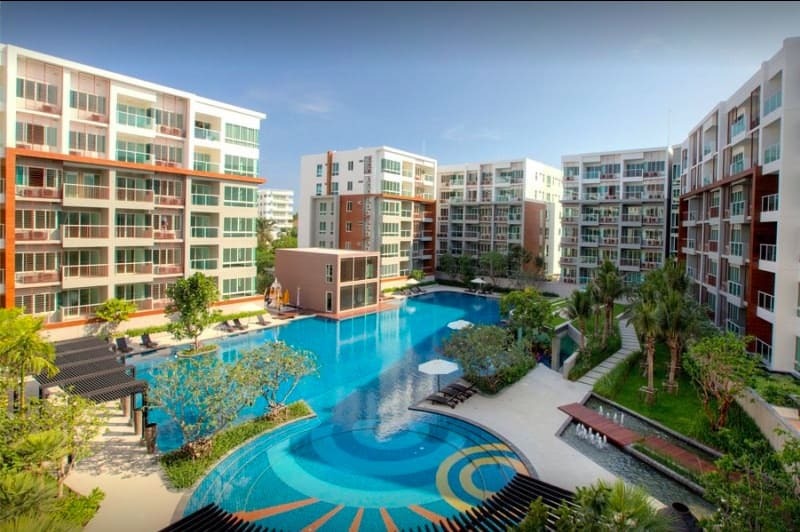 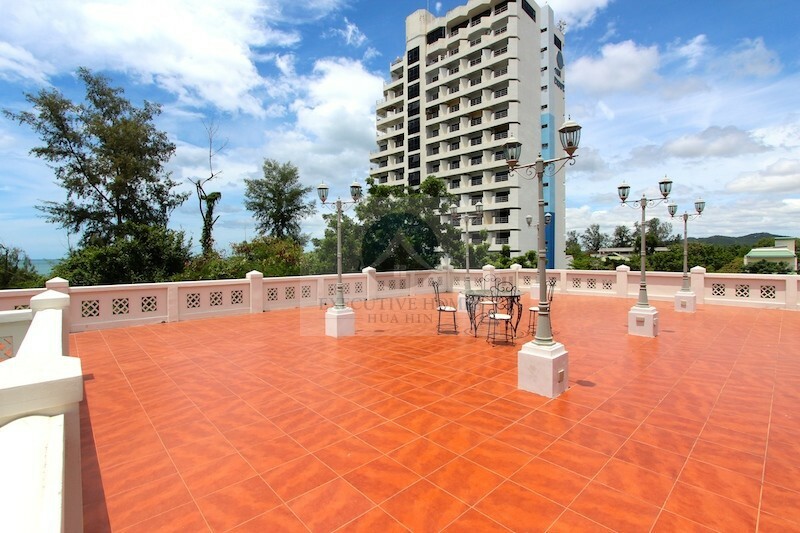 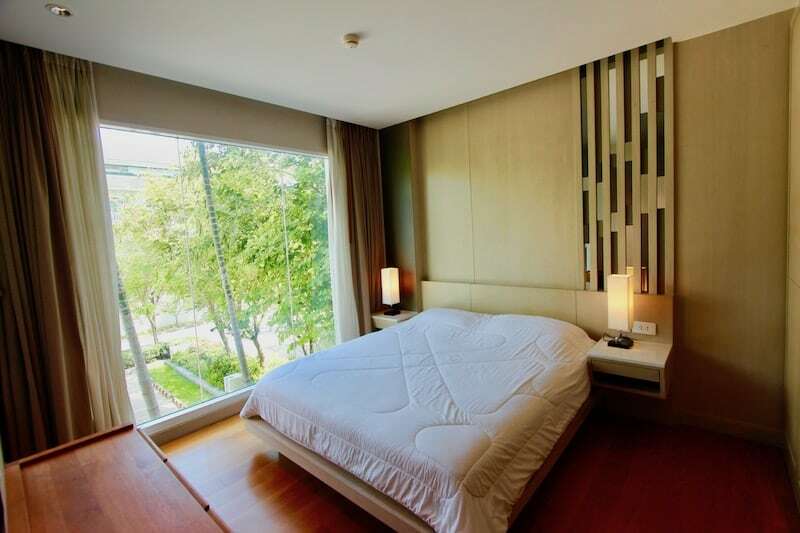 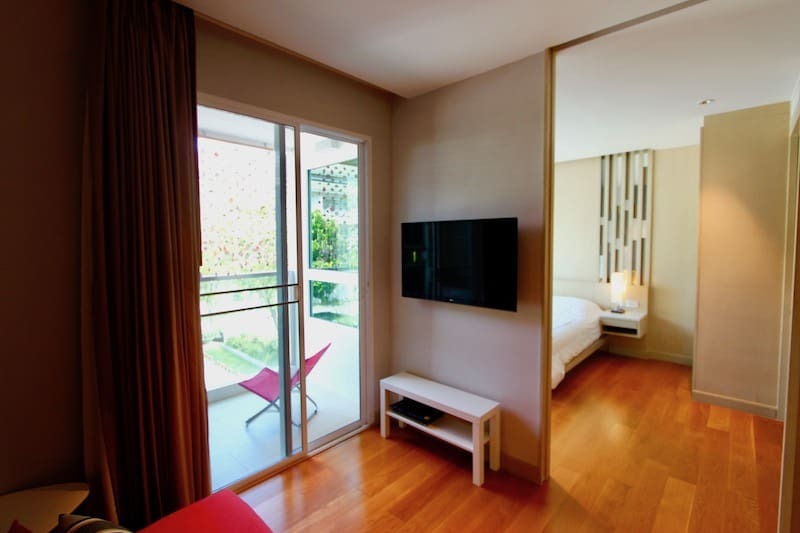 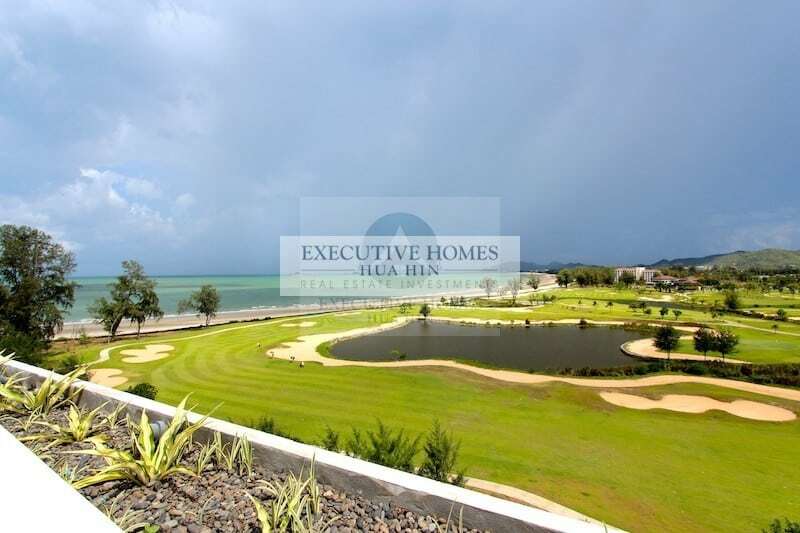 BEAUTIFUL HUA HIN HOTEL FOR SALE NEAR BEACH IN KAO TAKIEB This is a fantastic HUA HIN HOTEL FOR SALE NEAR BEACH in a prime. 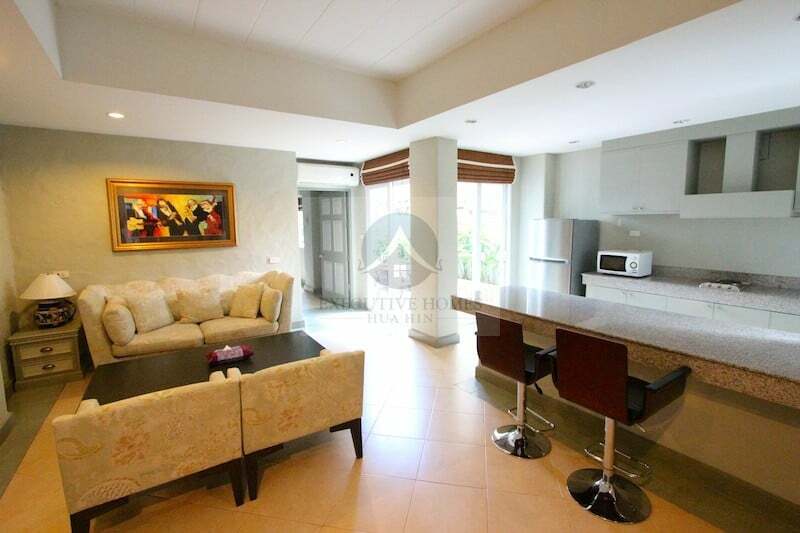 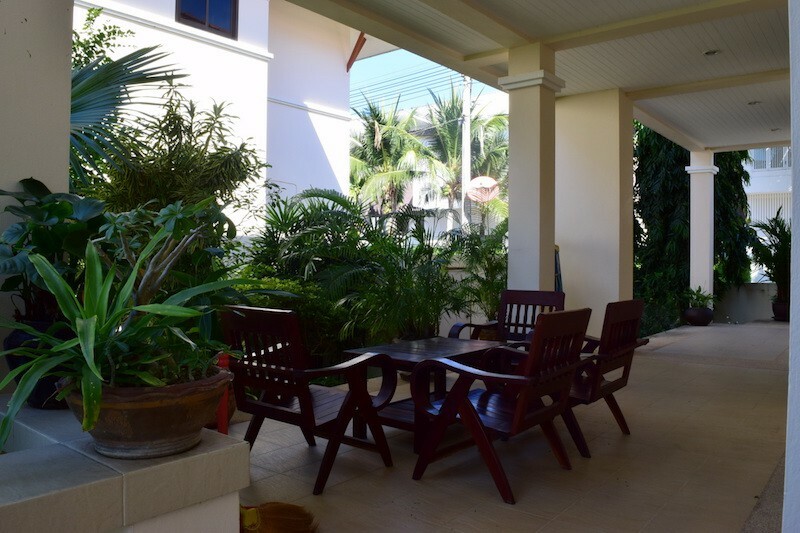 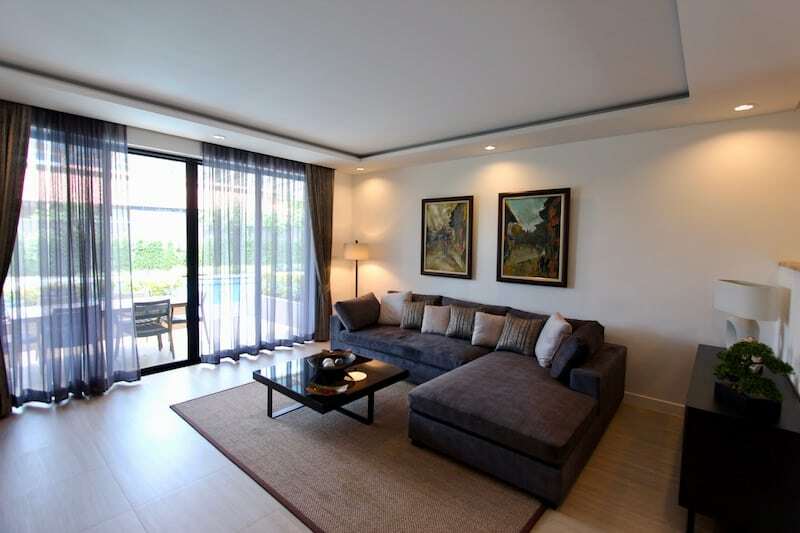 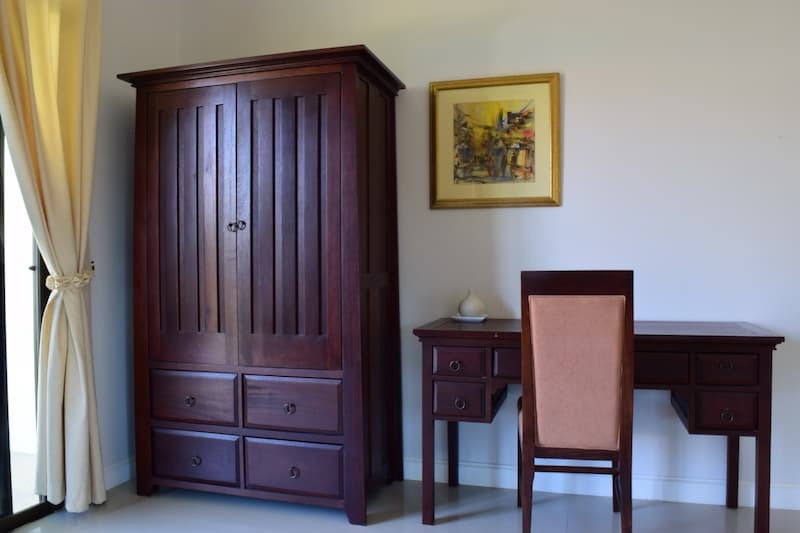 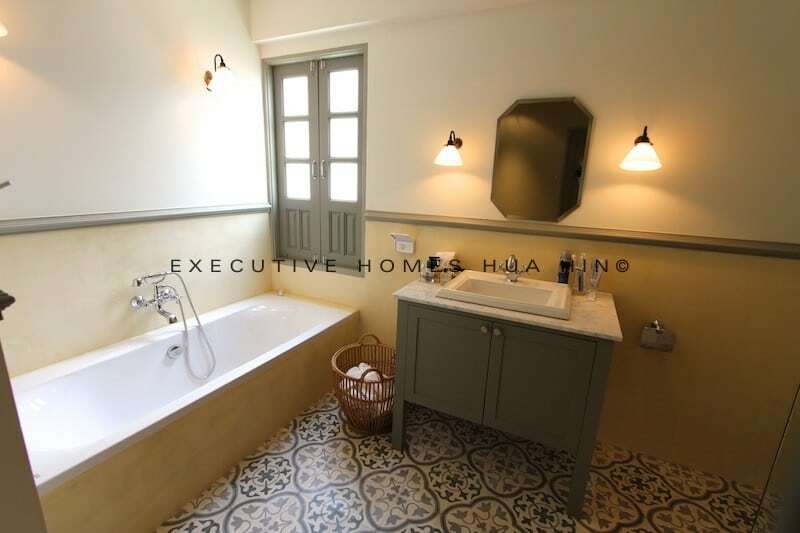 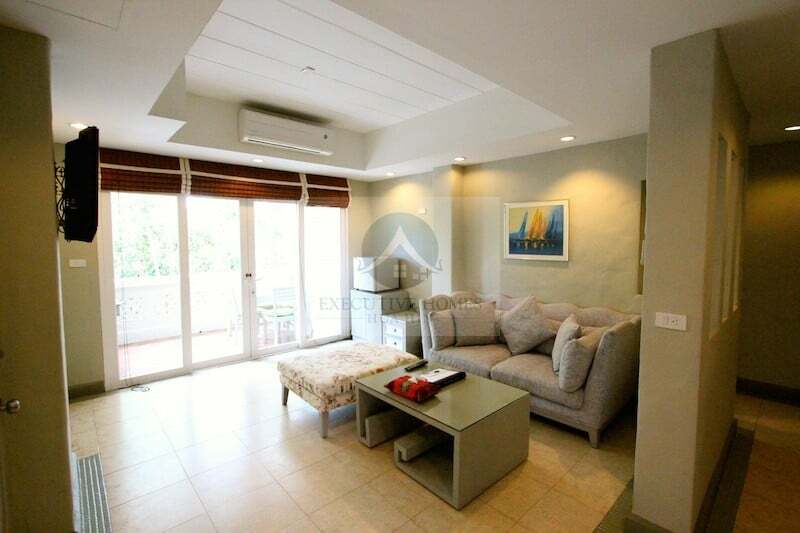 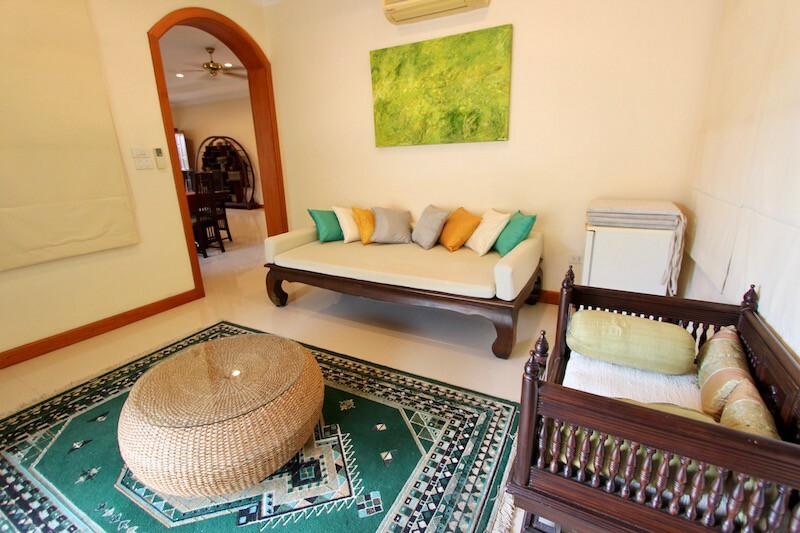 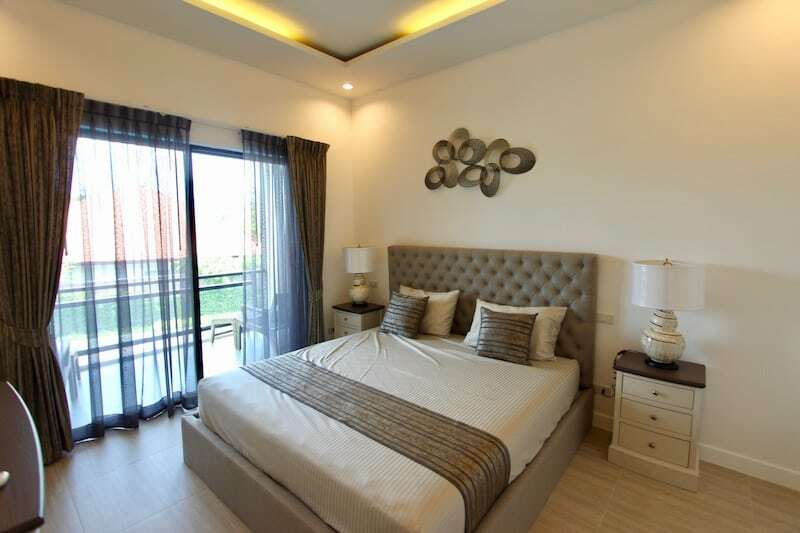 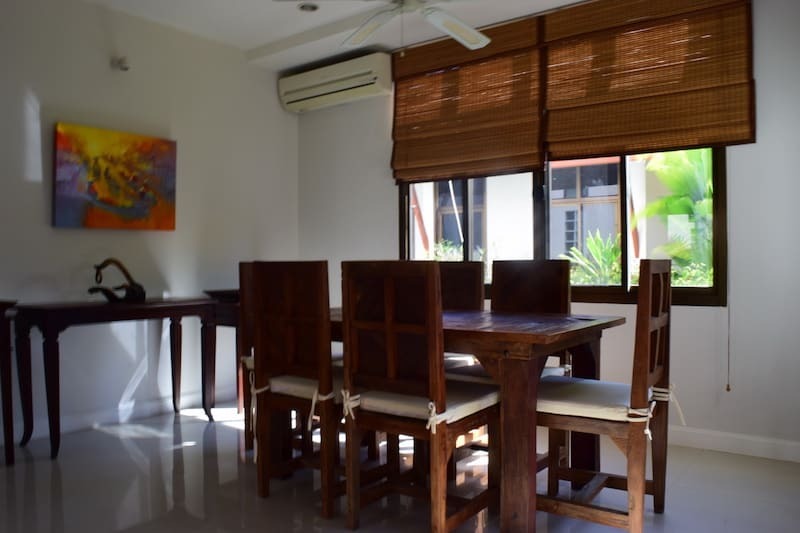 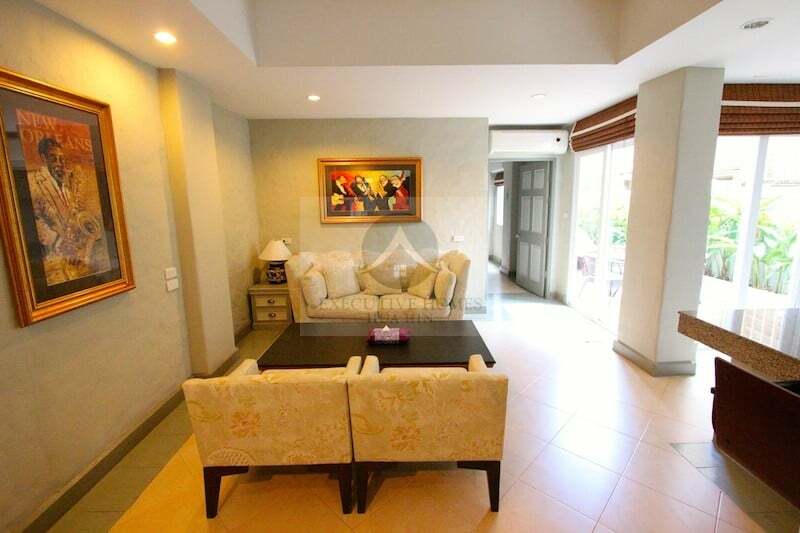 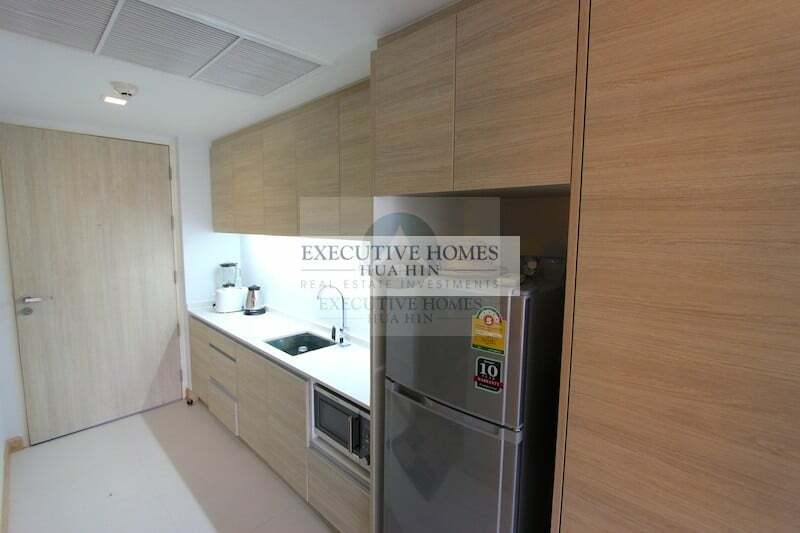 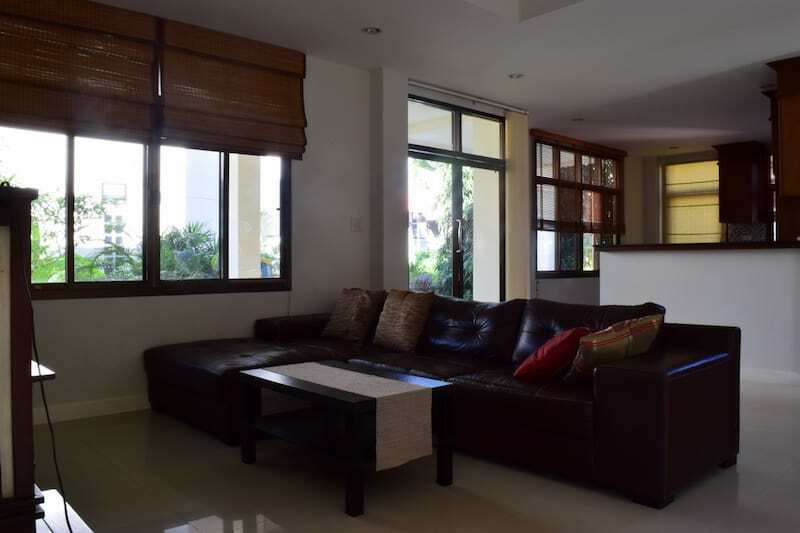 BEAUTIFULLY FURNISHED HUA HIN HOME FOR RENT NEAR TOWN CENTER This is a lovely home located just south of Hua Hin town center within a.
AMAZING LOCATION! 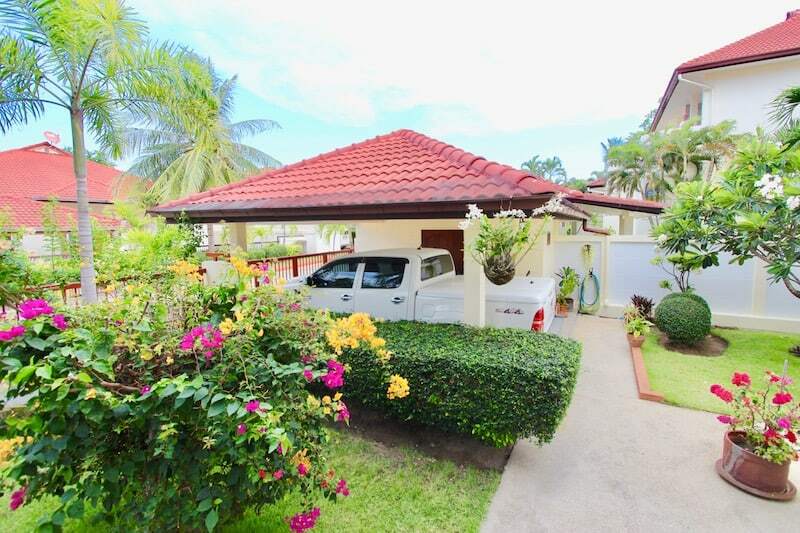 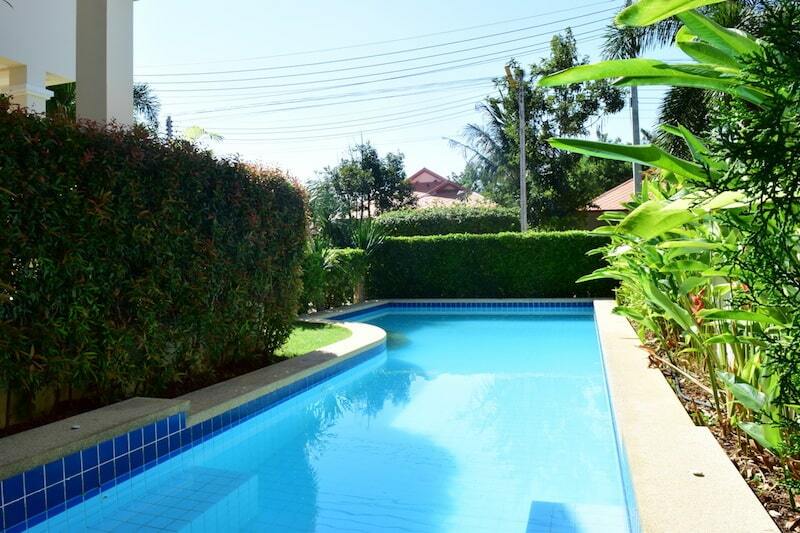 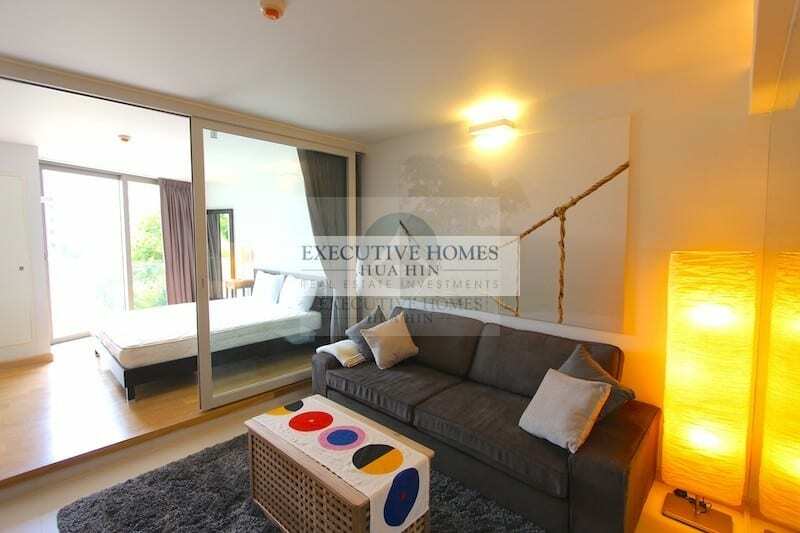 KHAO TAKIEB POOL VILLA FOR SALE NEAR BEACH This is a charming beach home in a small development in the heart of Khao Takiab with.